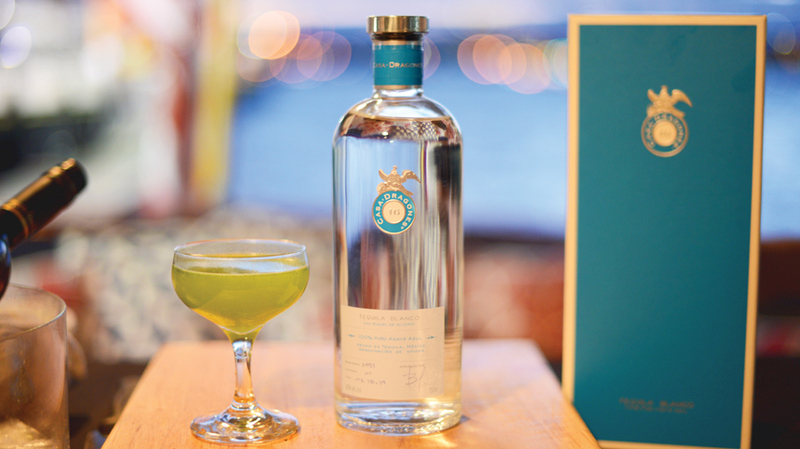 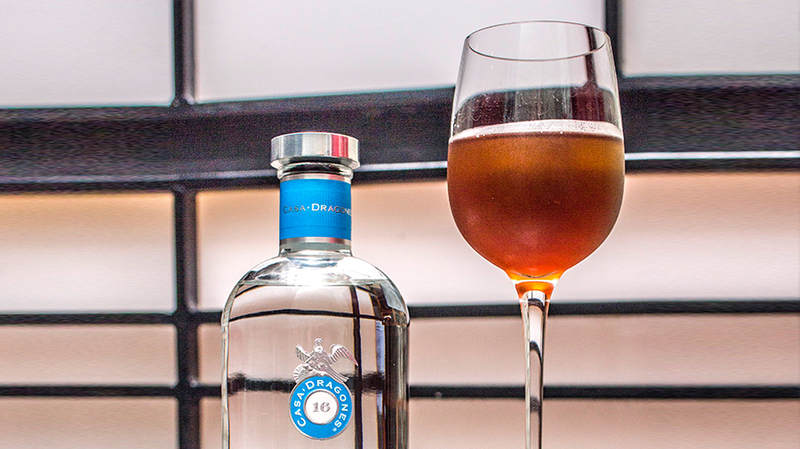 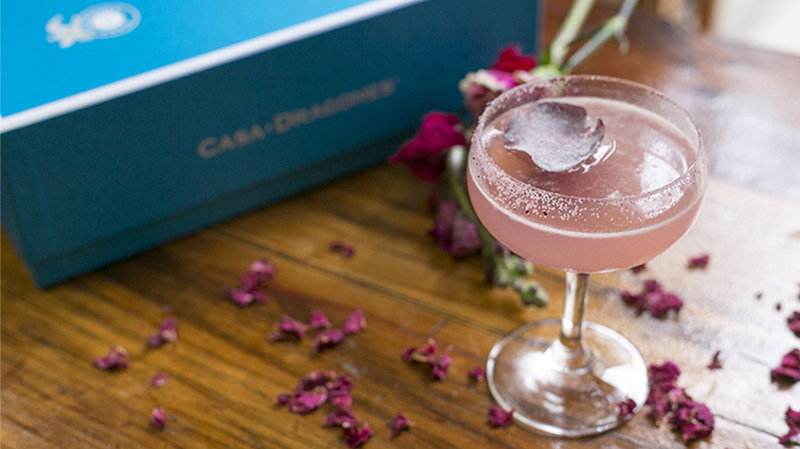 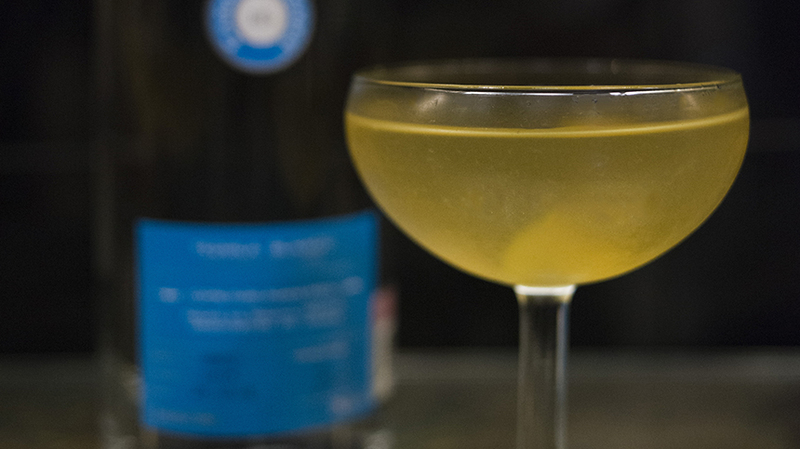 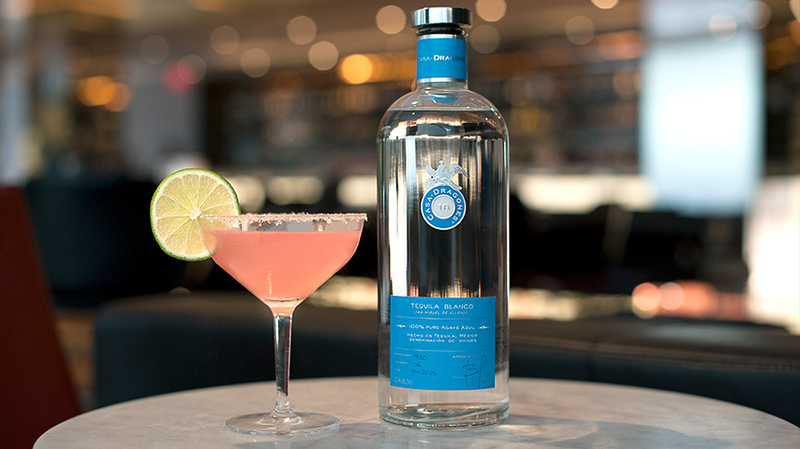 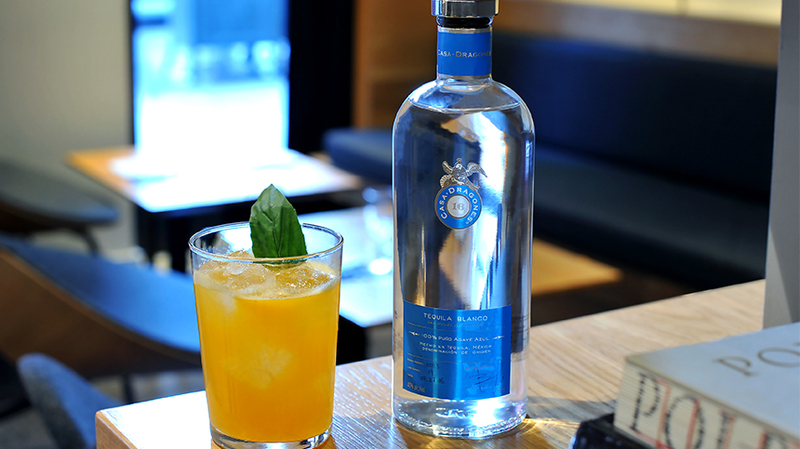 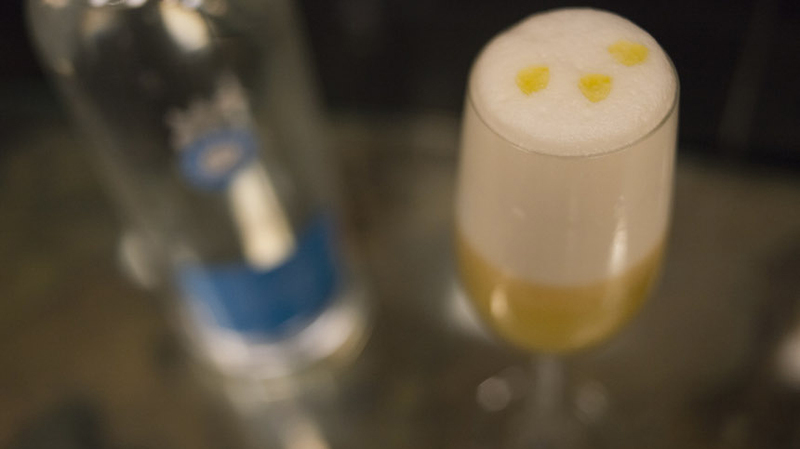 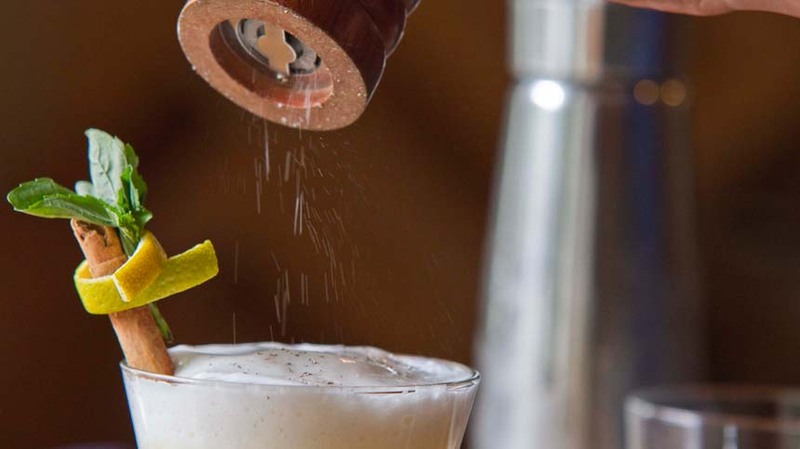 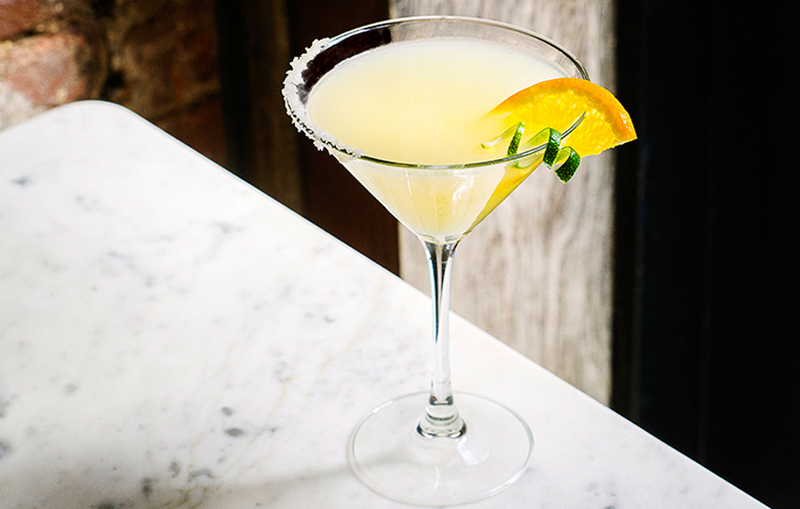 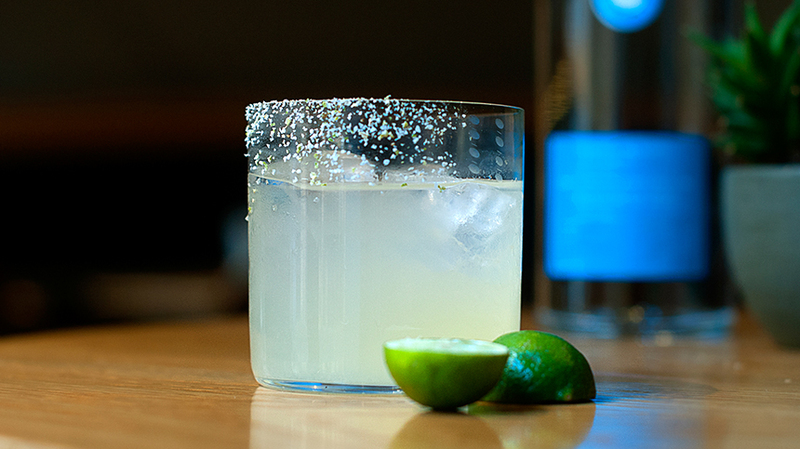 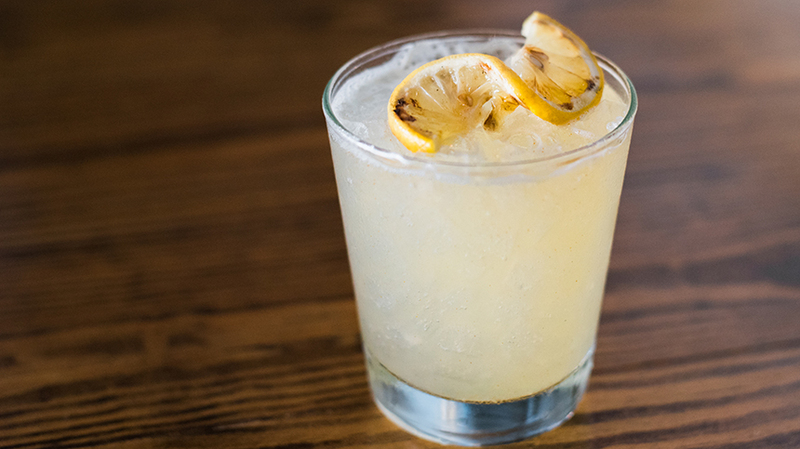 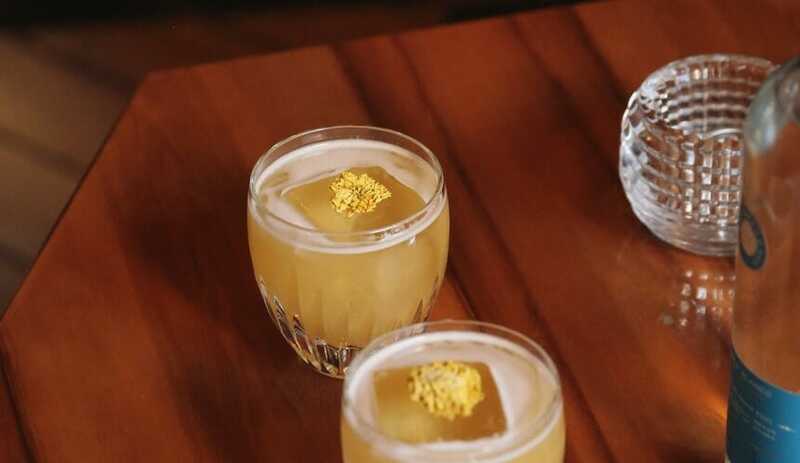 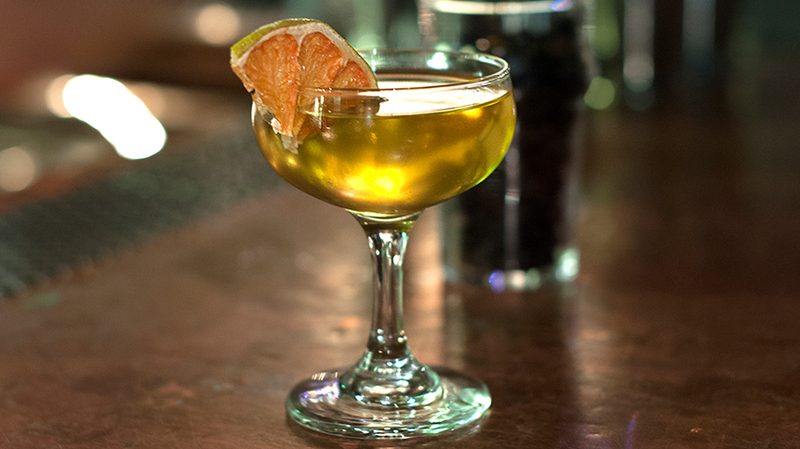 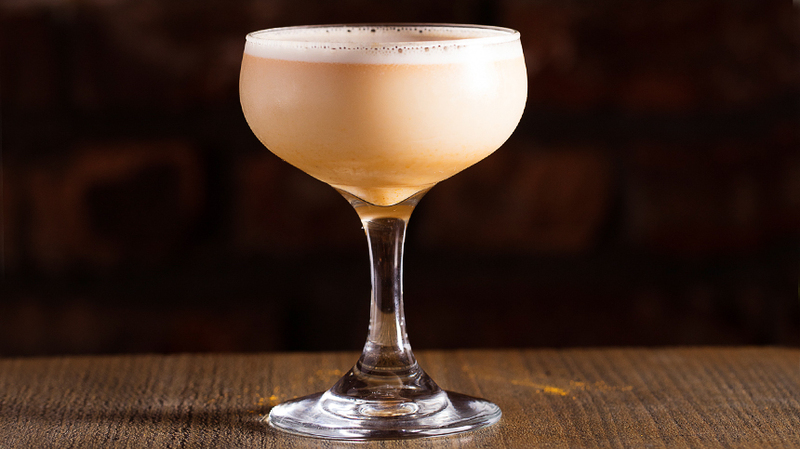 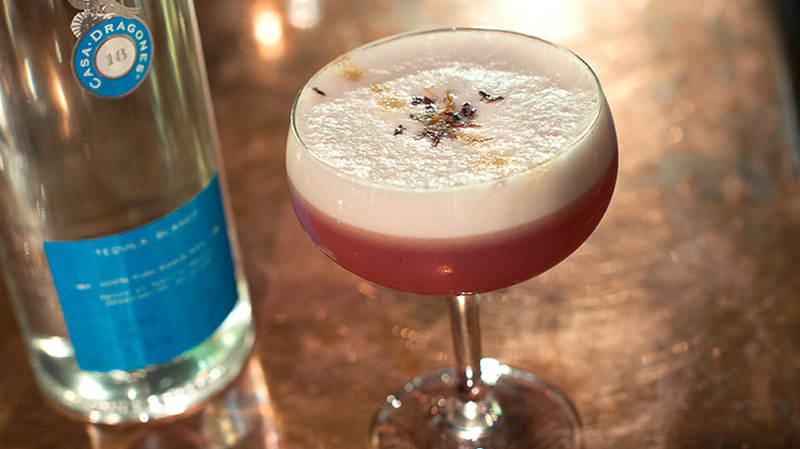 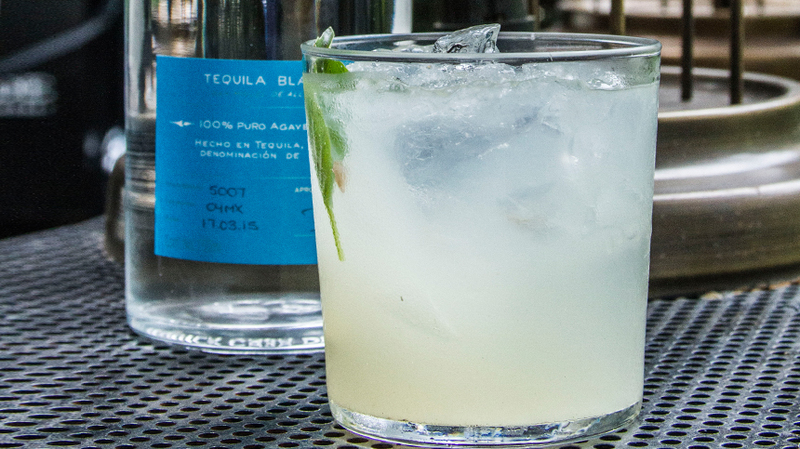 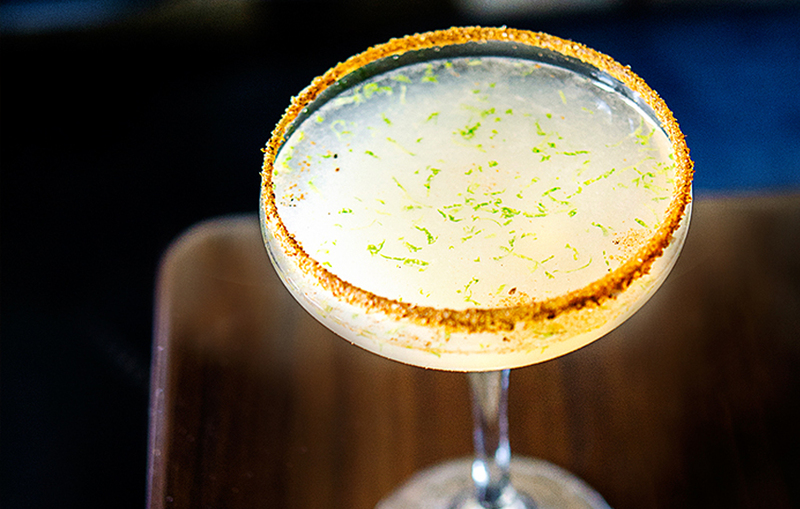 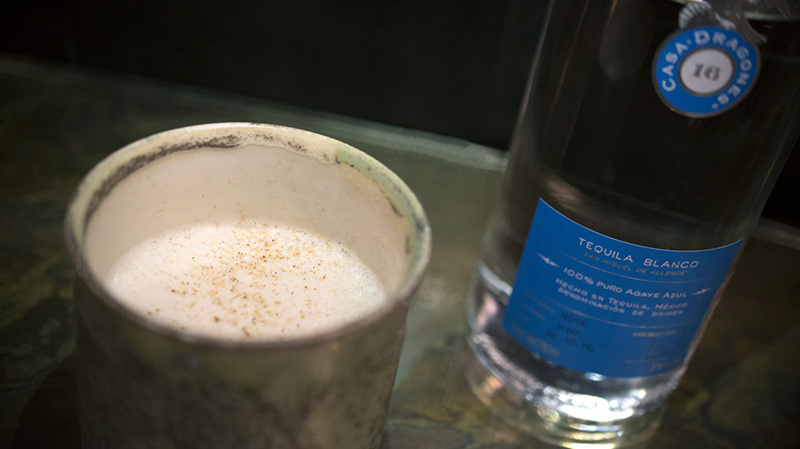 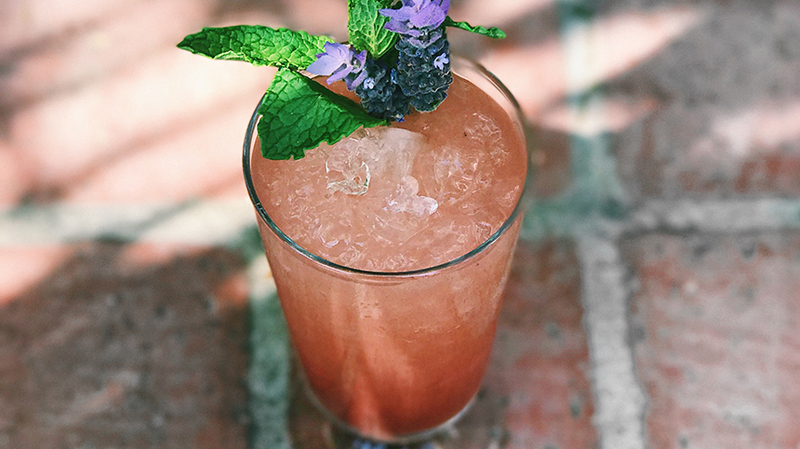 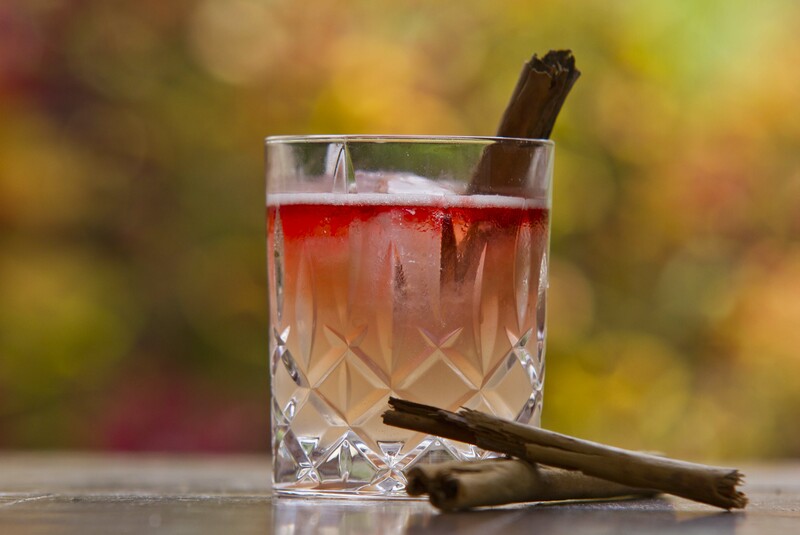 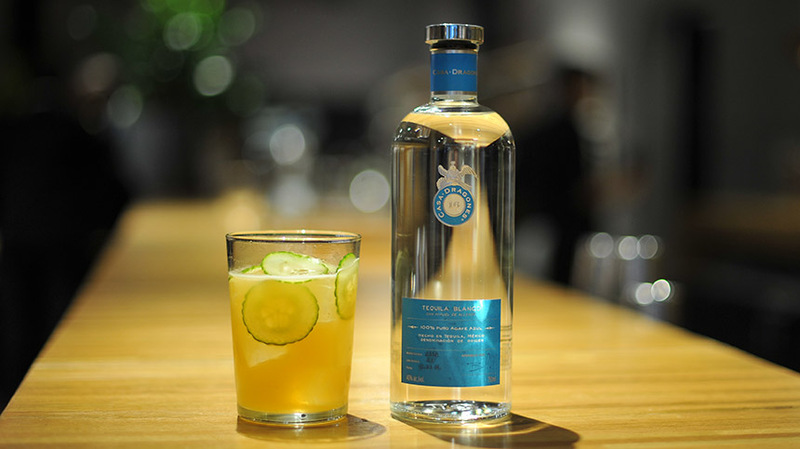 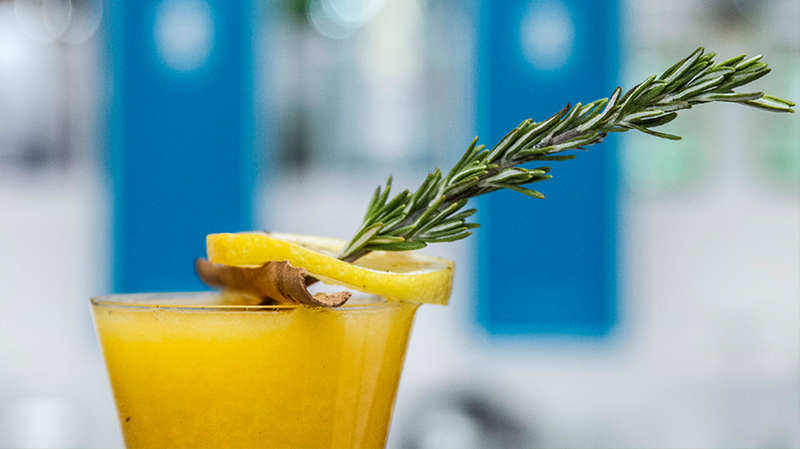 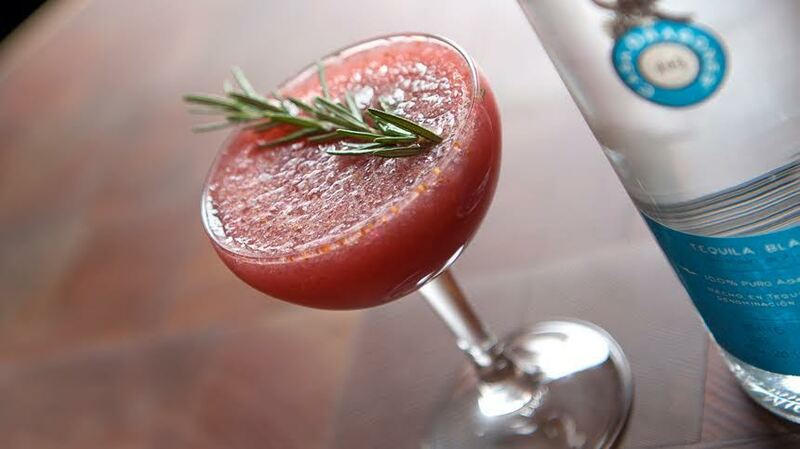 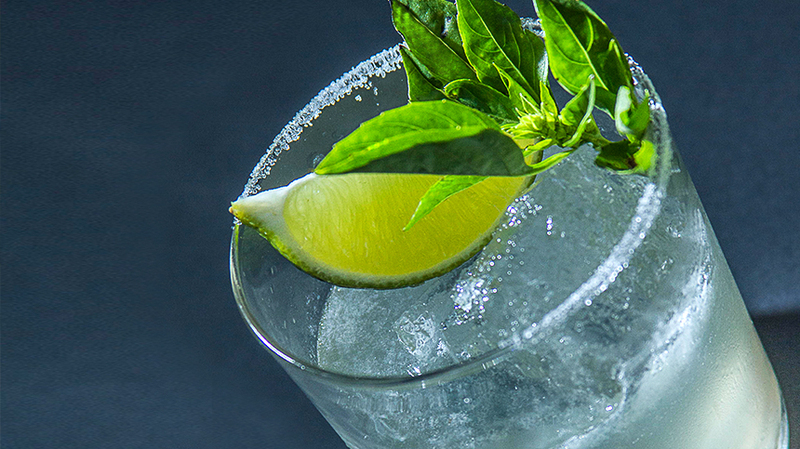 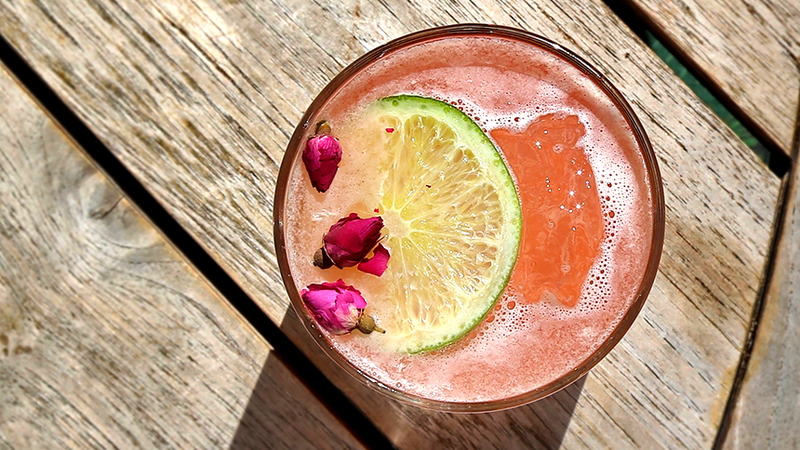 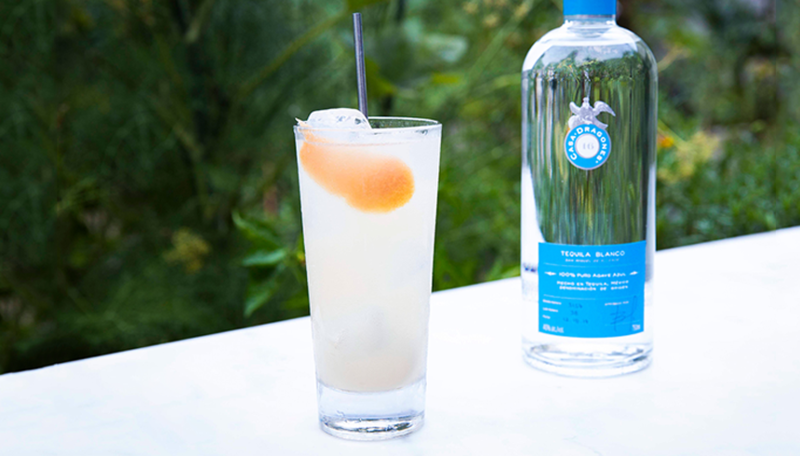 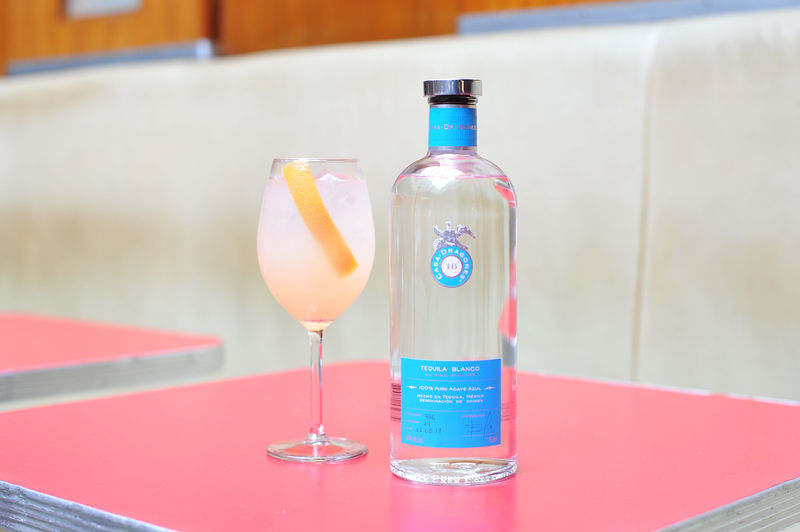 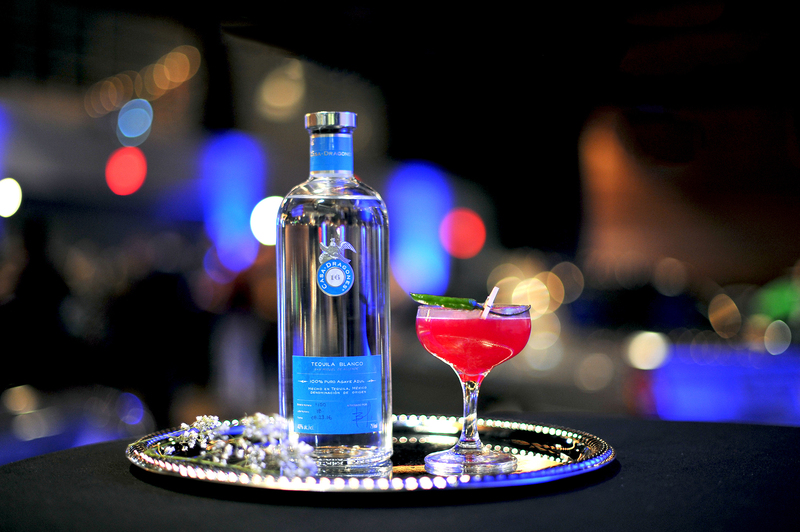 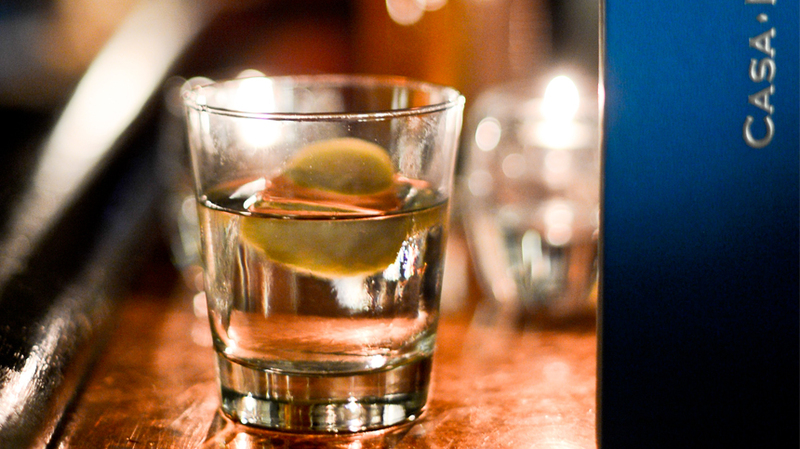 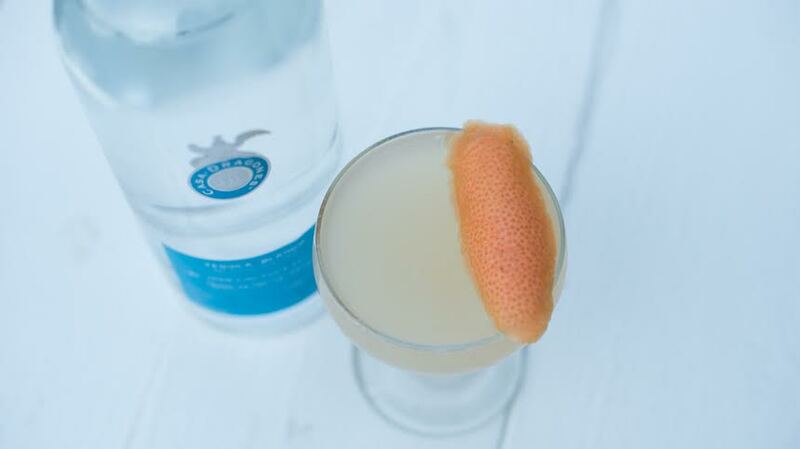 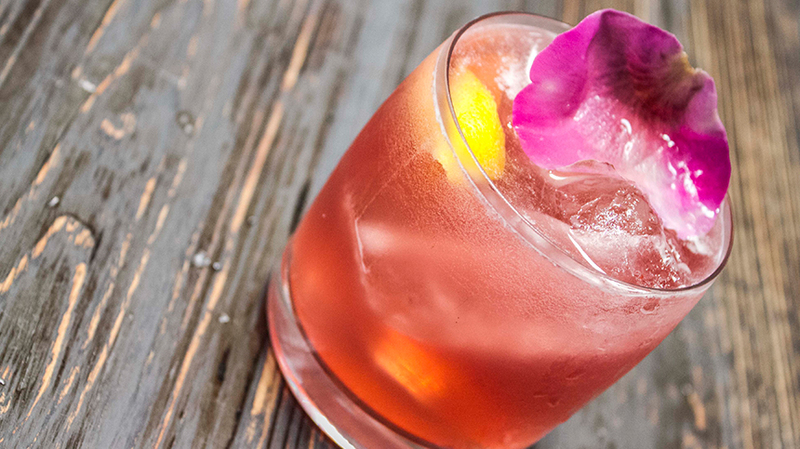 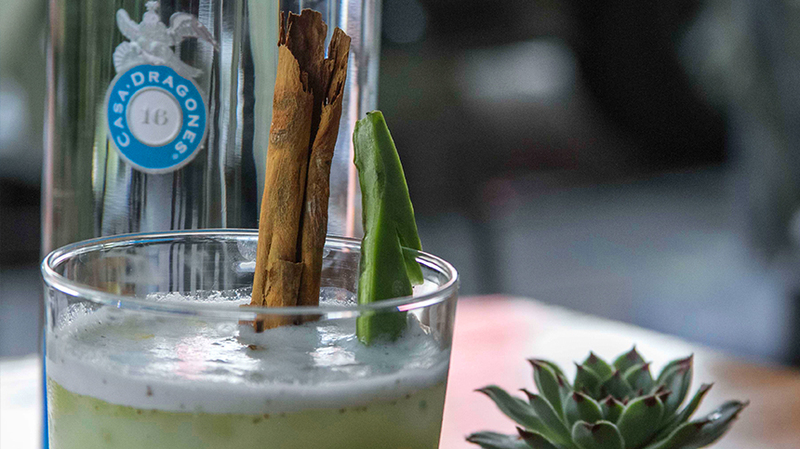 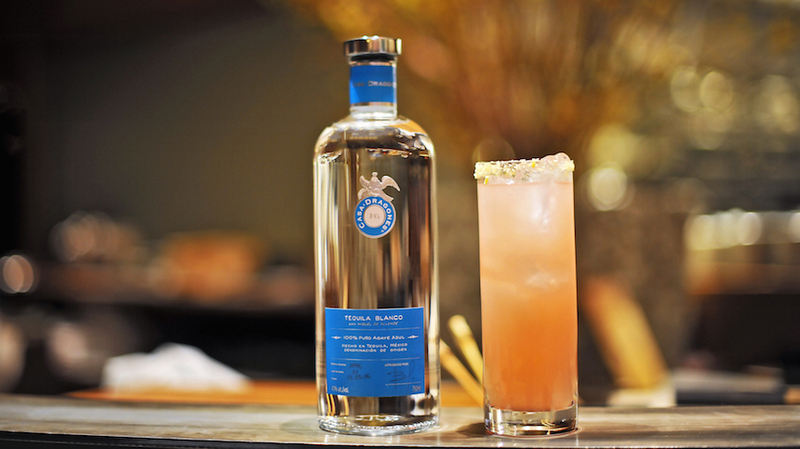 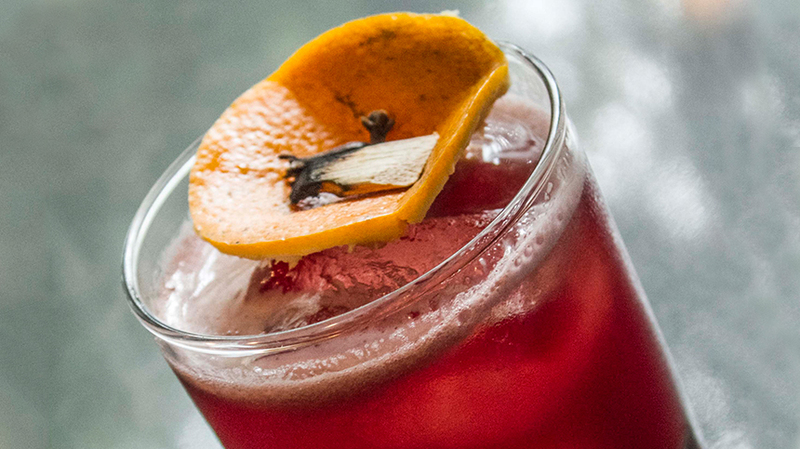 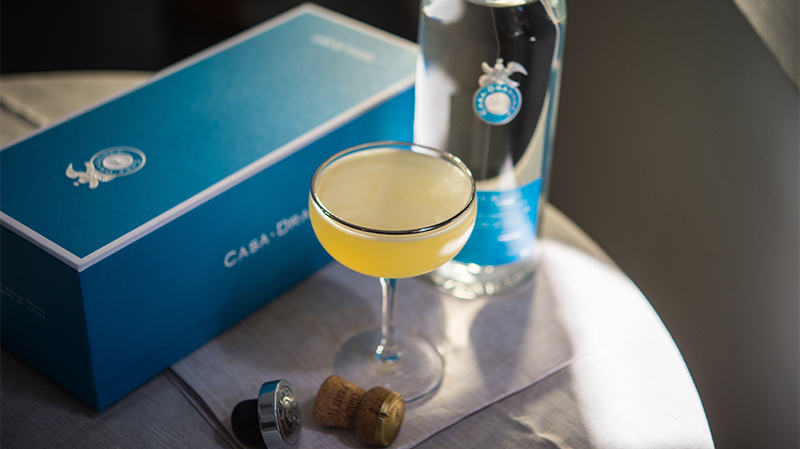 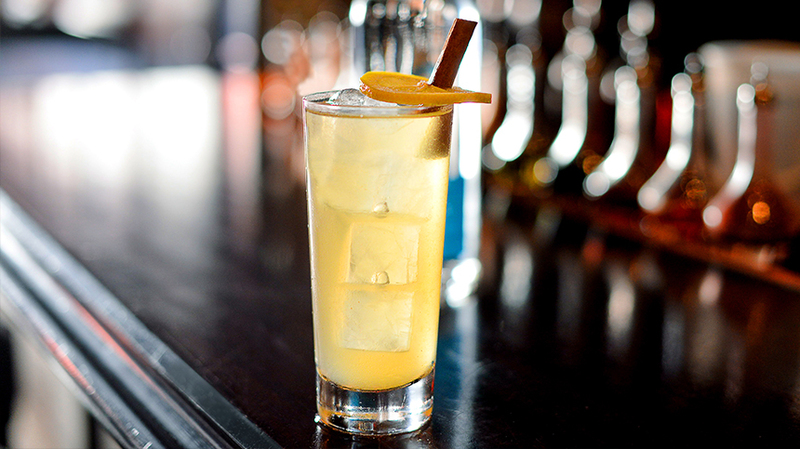 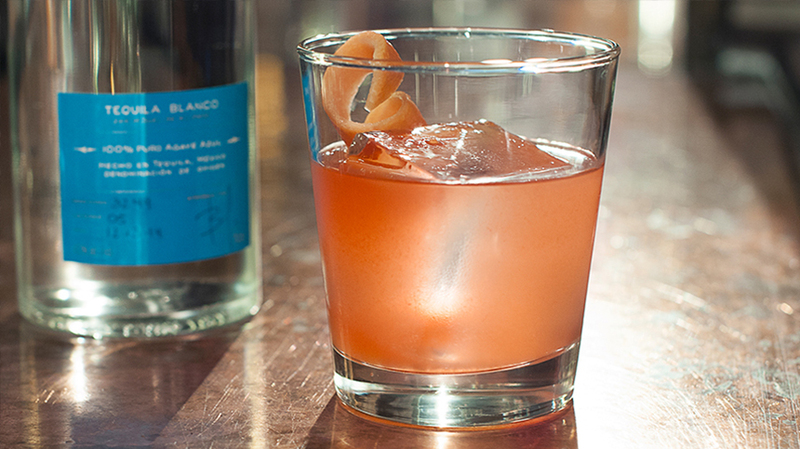 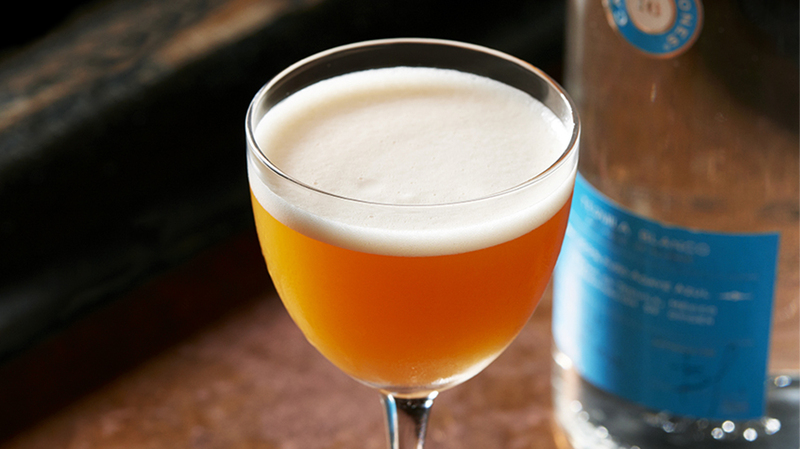 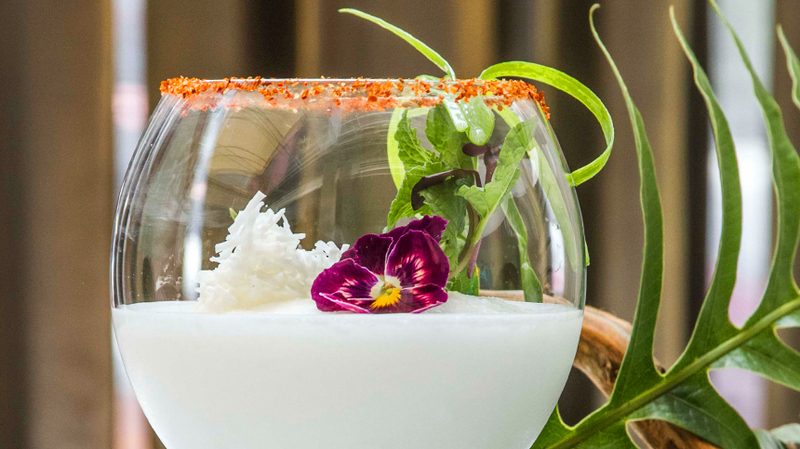 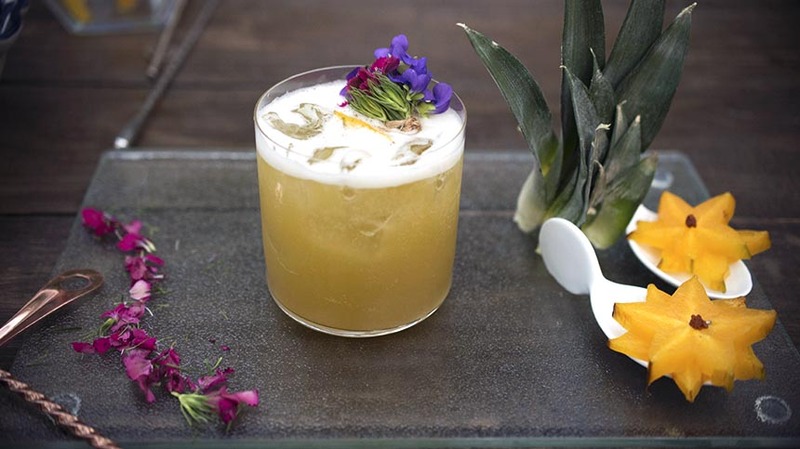 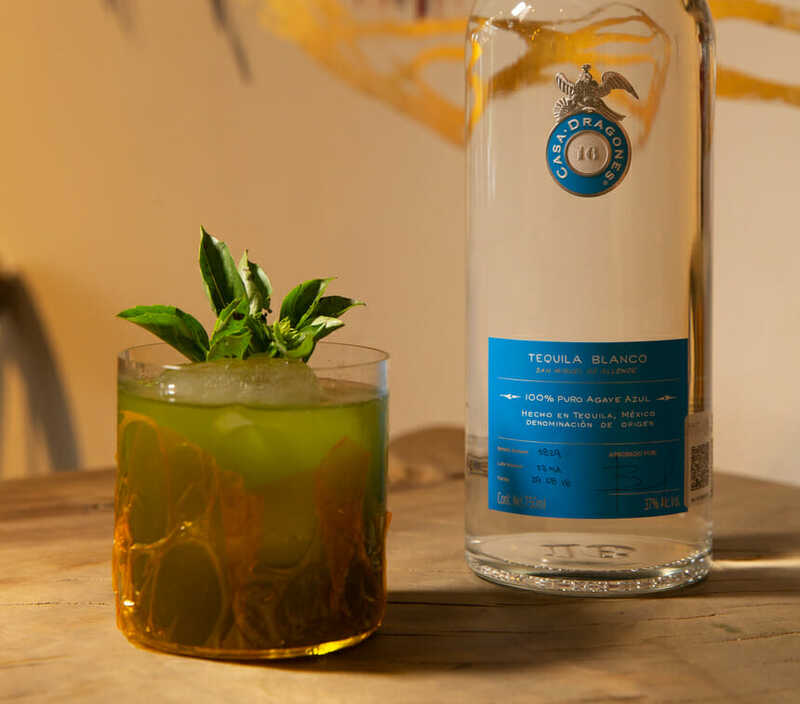 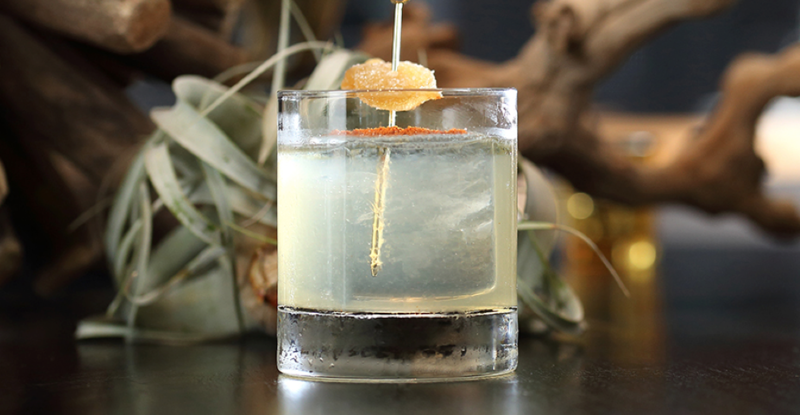 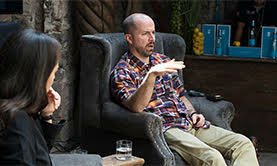 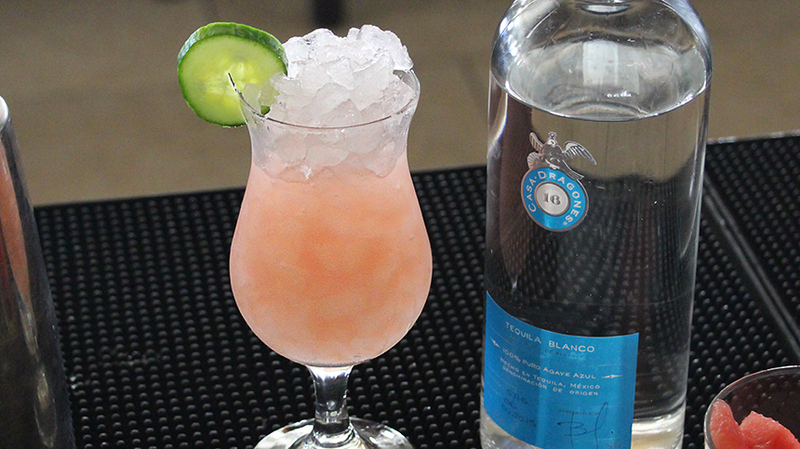 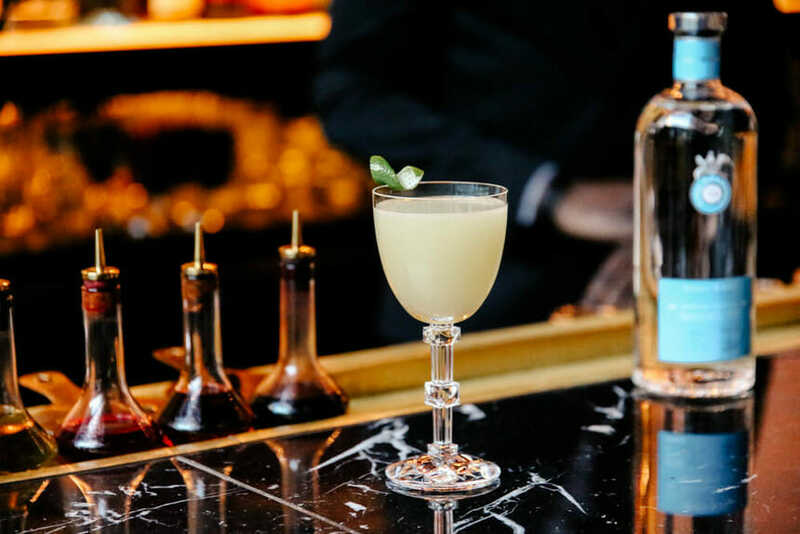 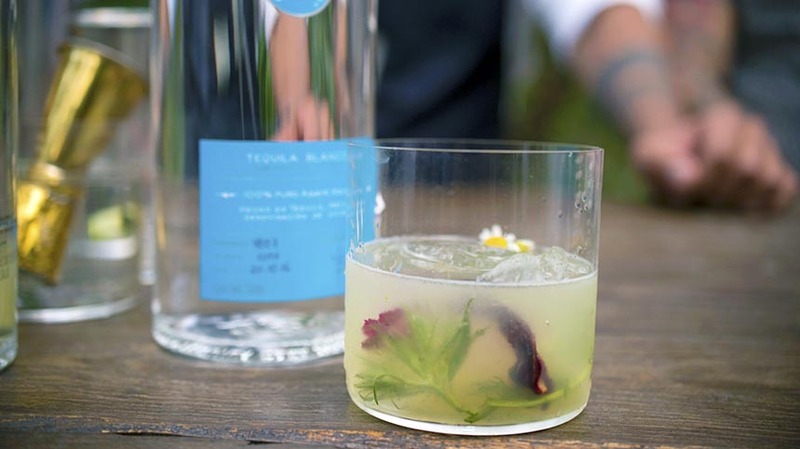 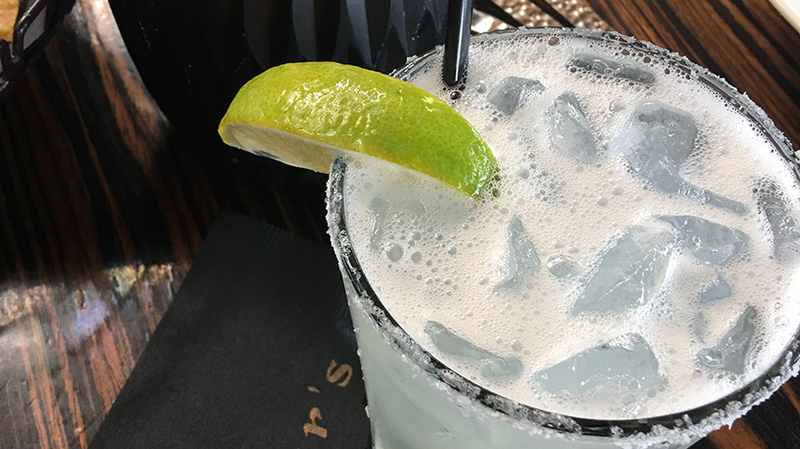 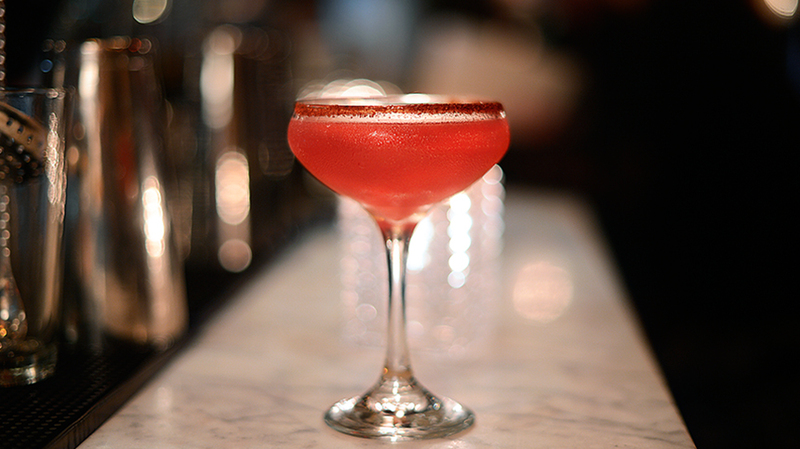 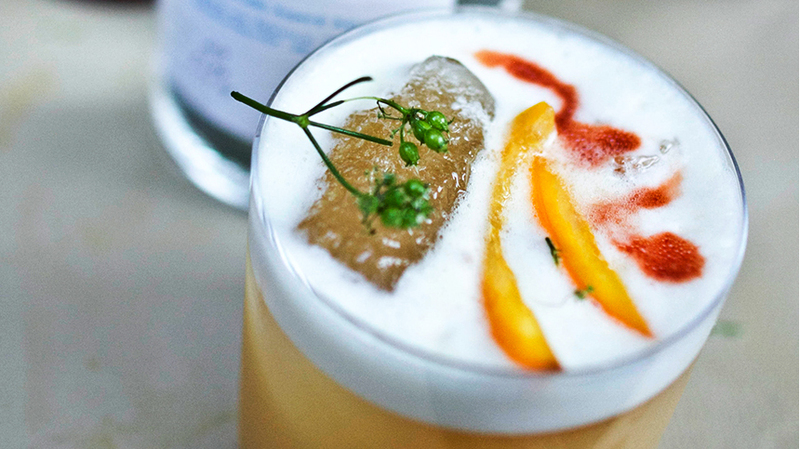 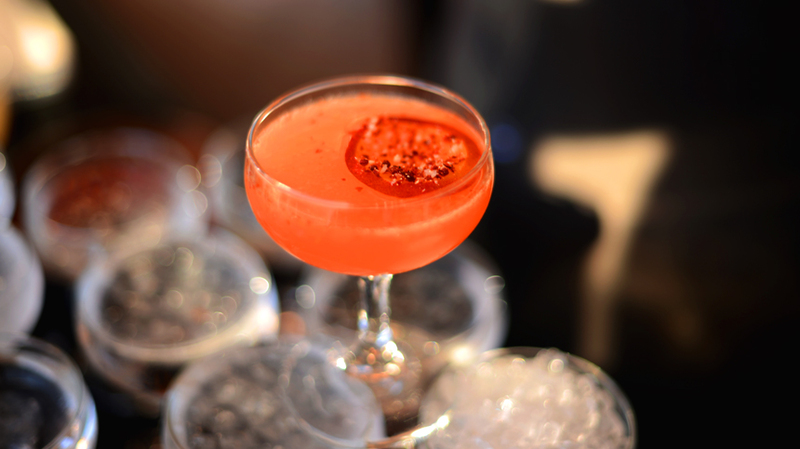 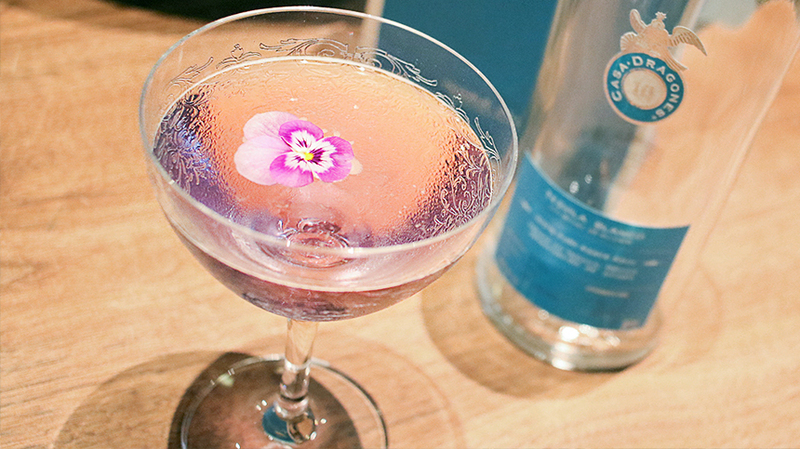 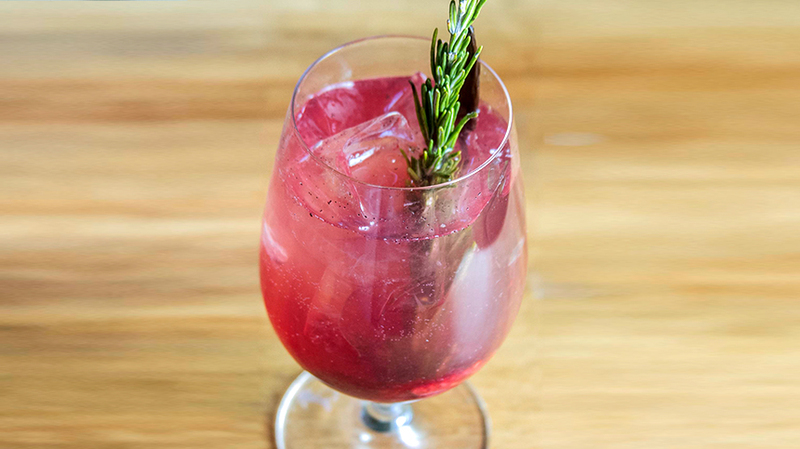 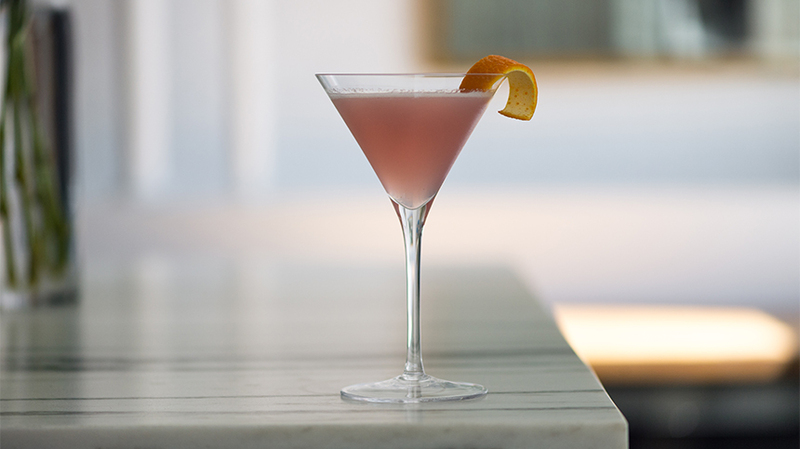 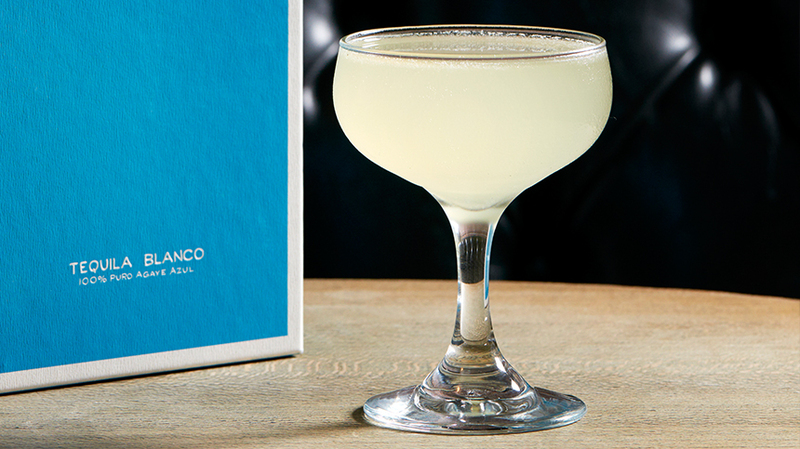 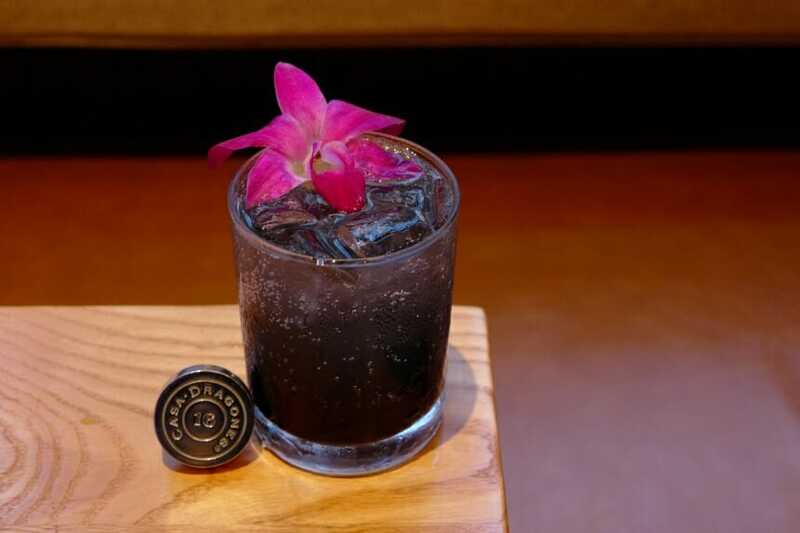 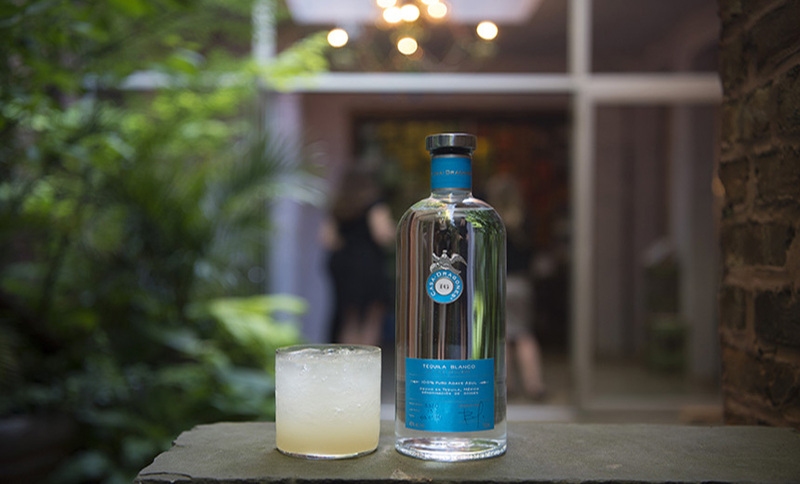 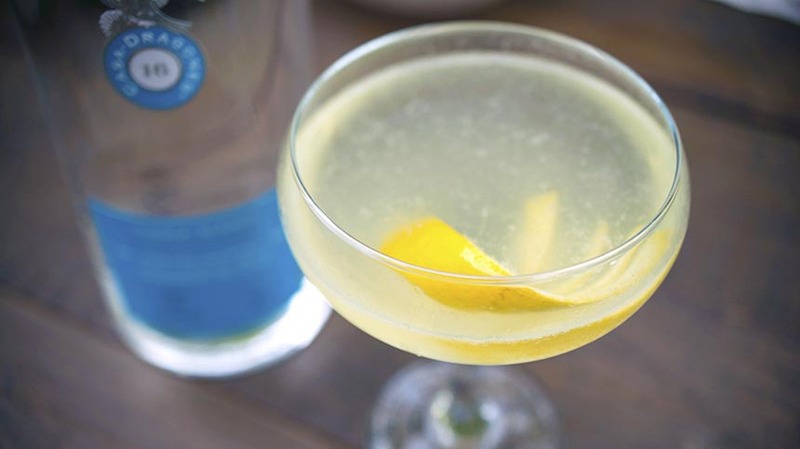 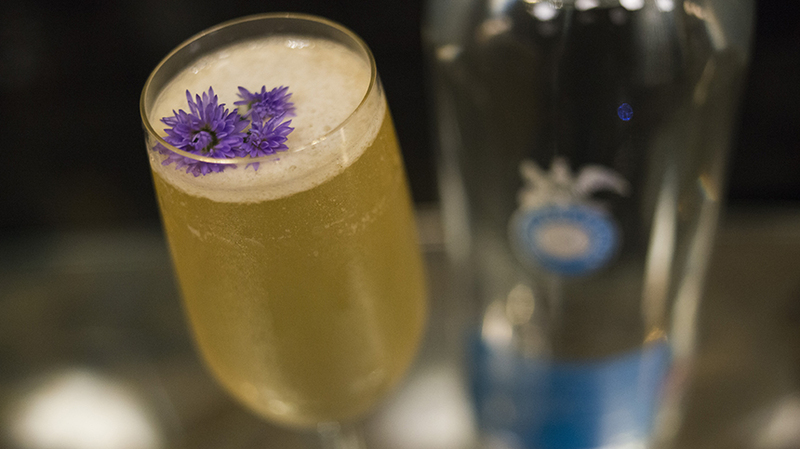 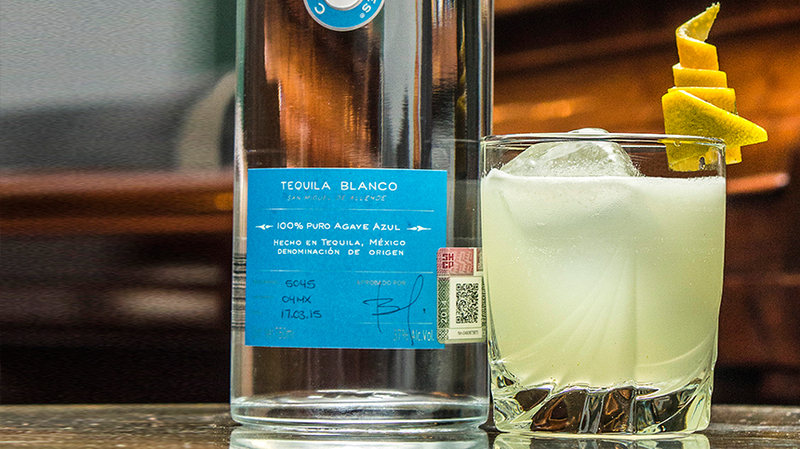 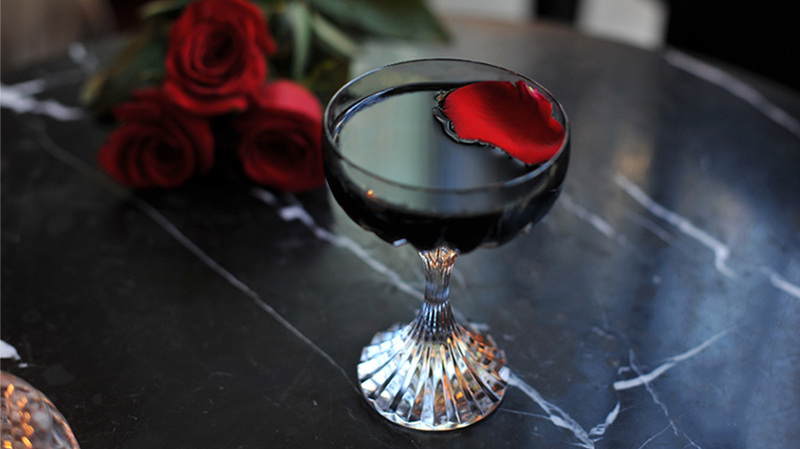 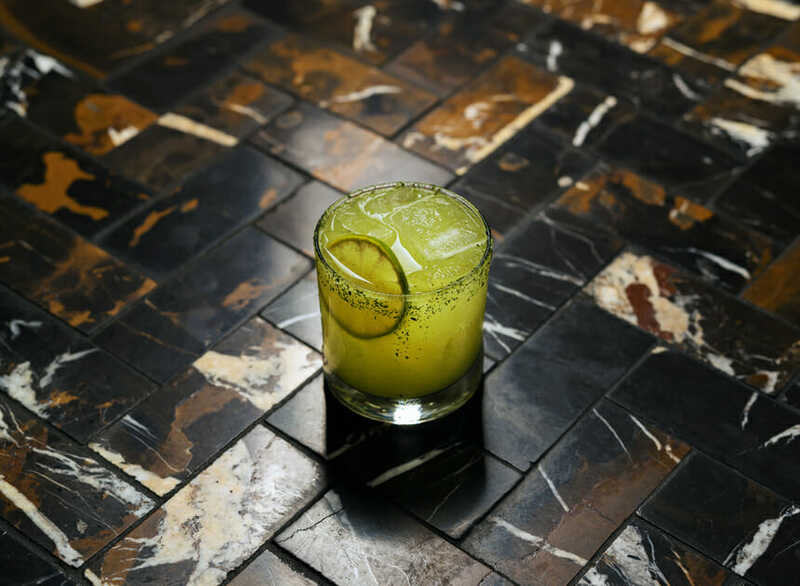 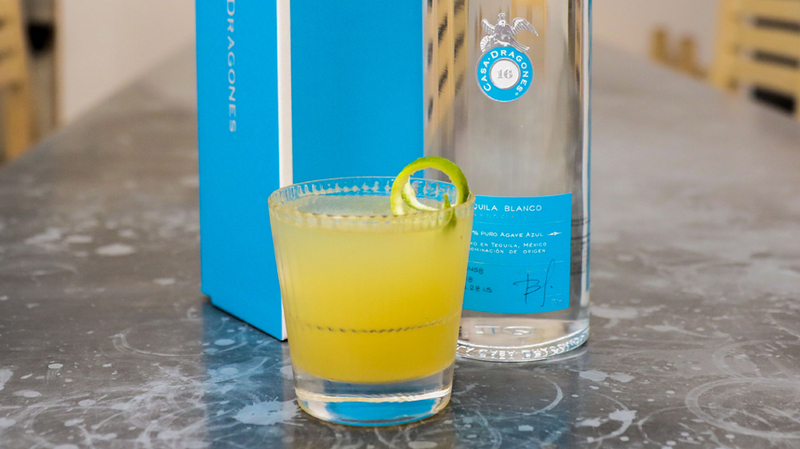 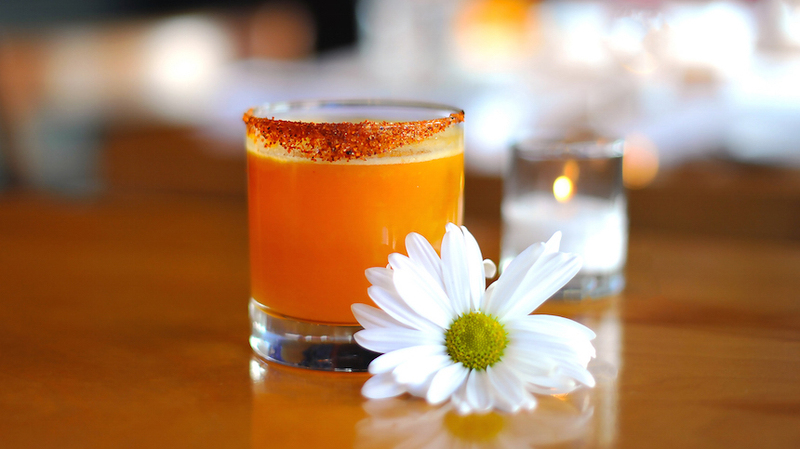 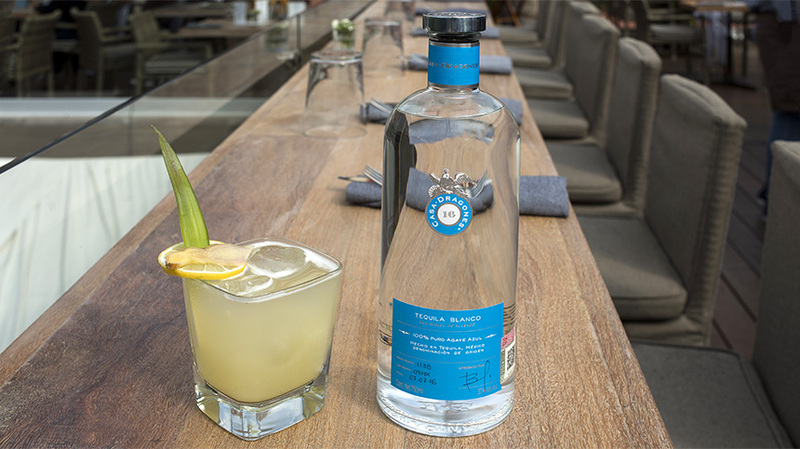 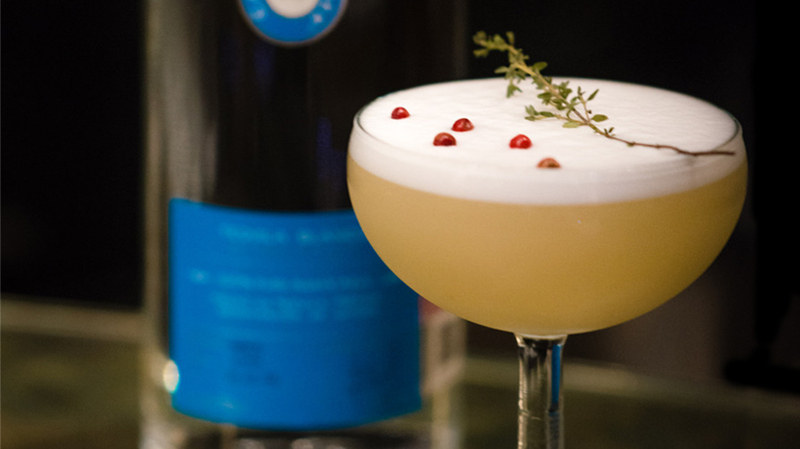 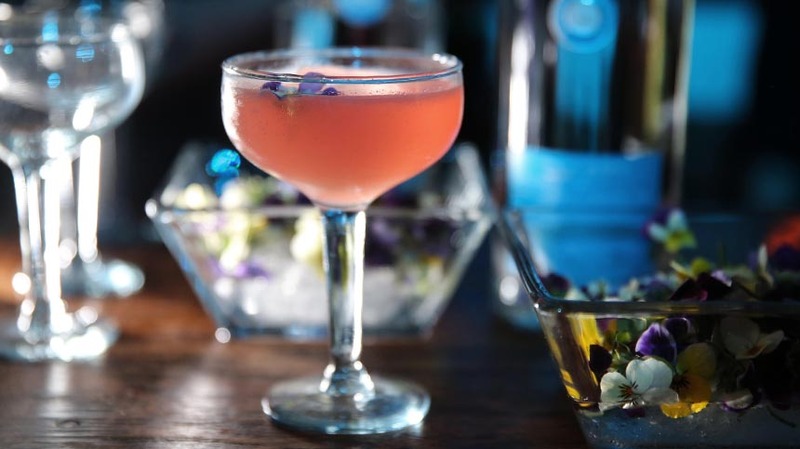 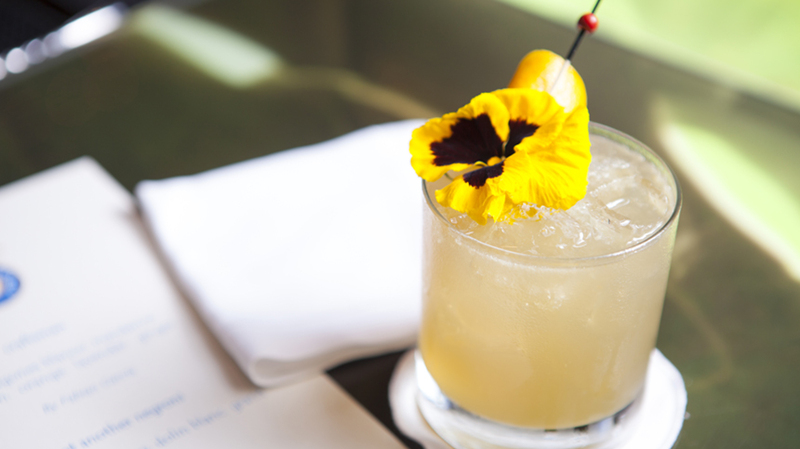 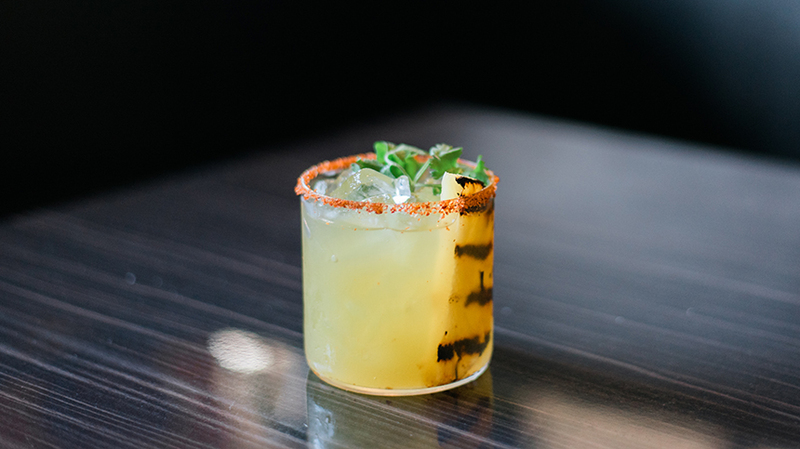 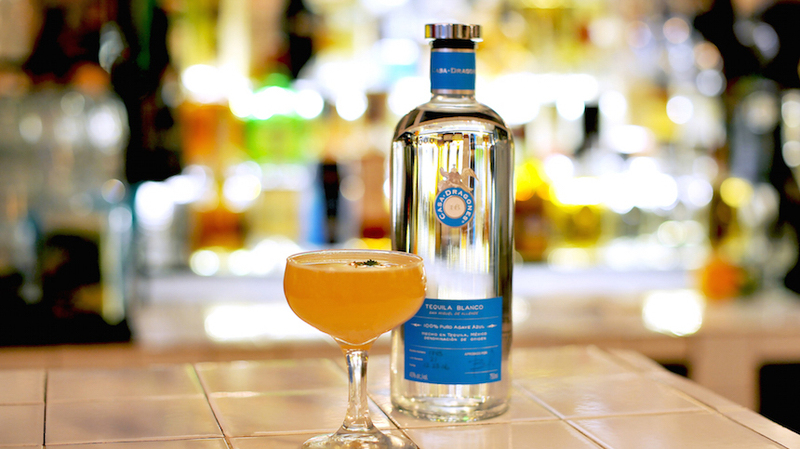 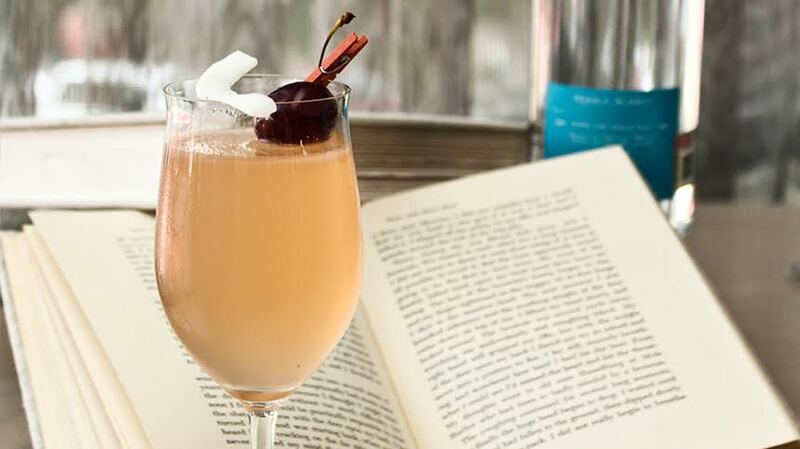 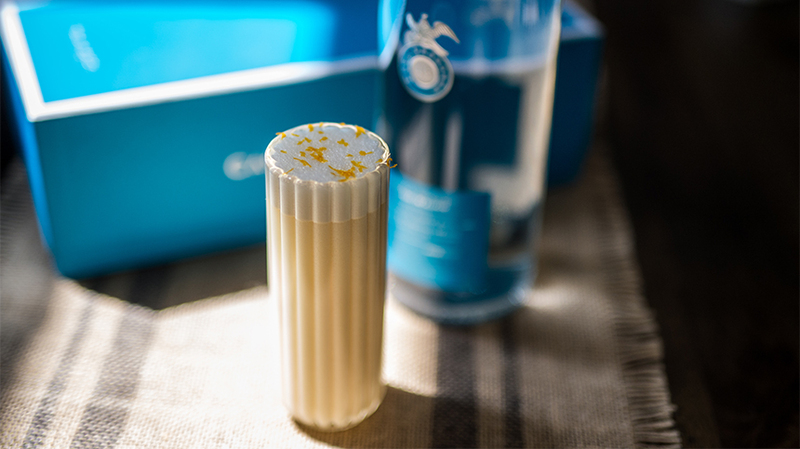 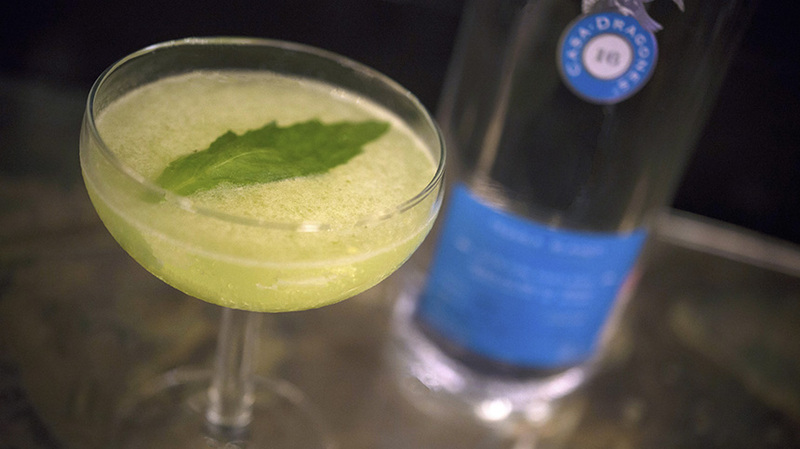 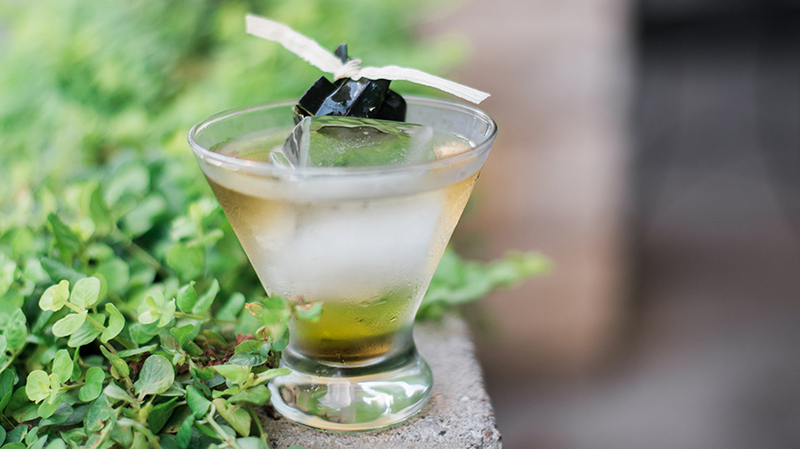 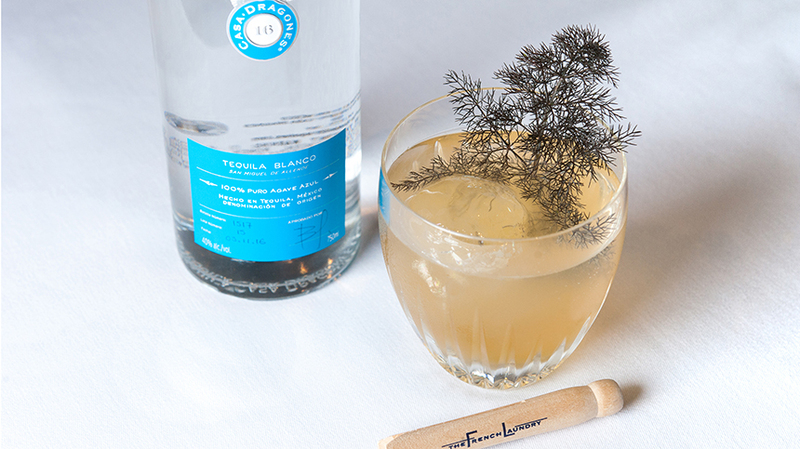 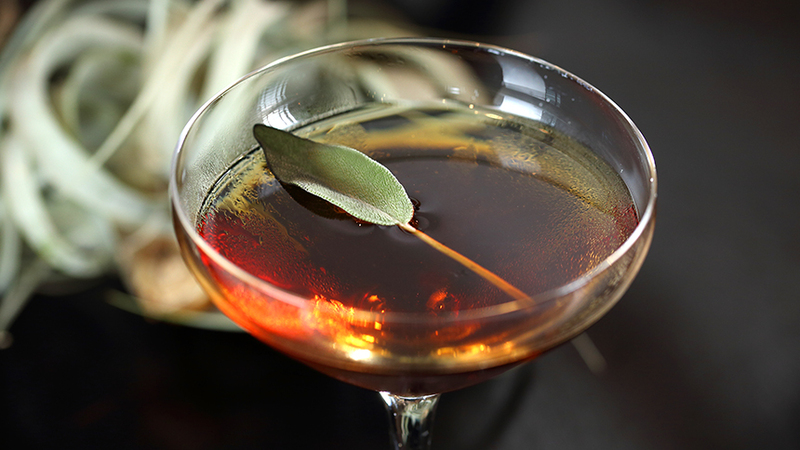 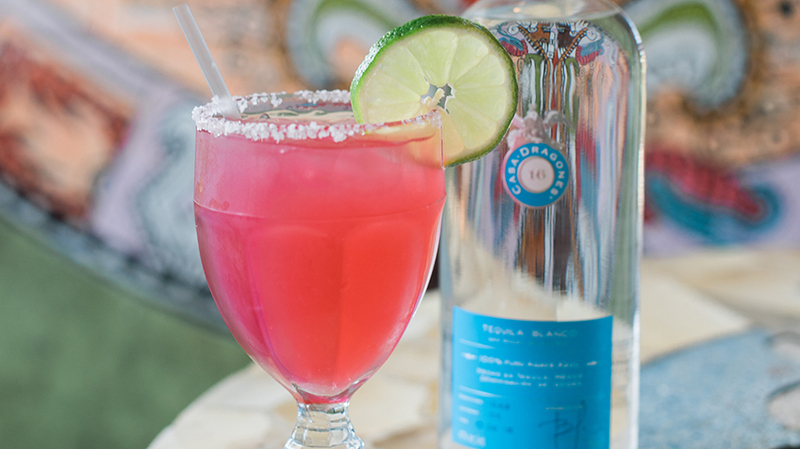 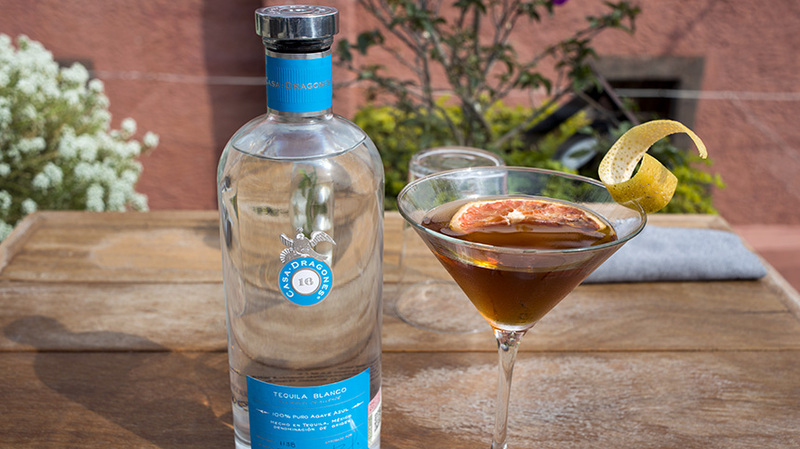 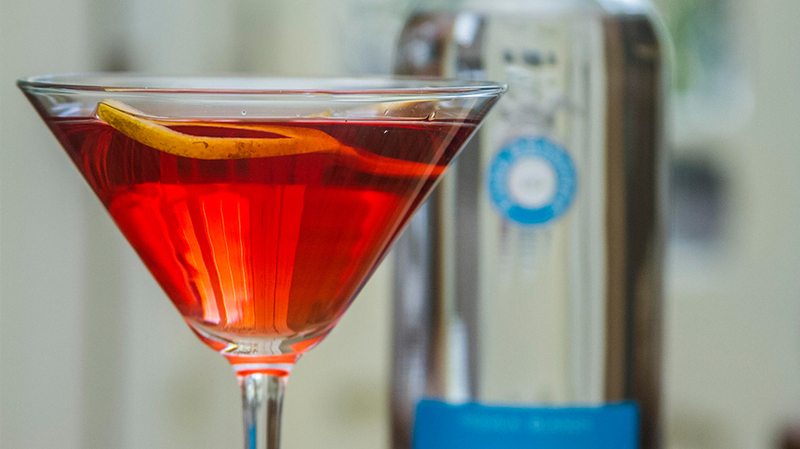 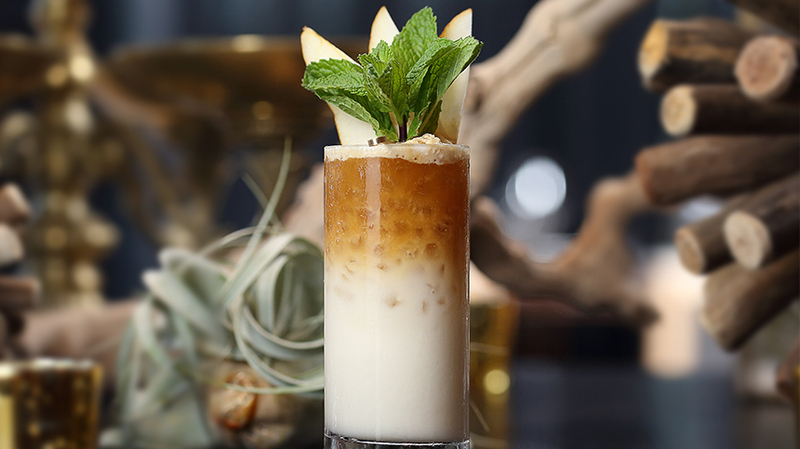 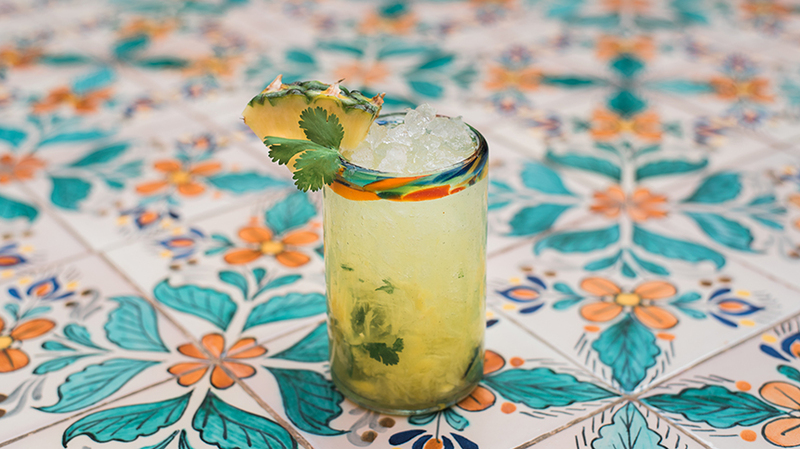 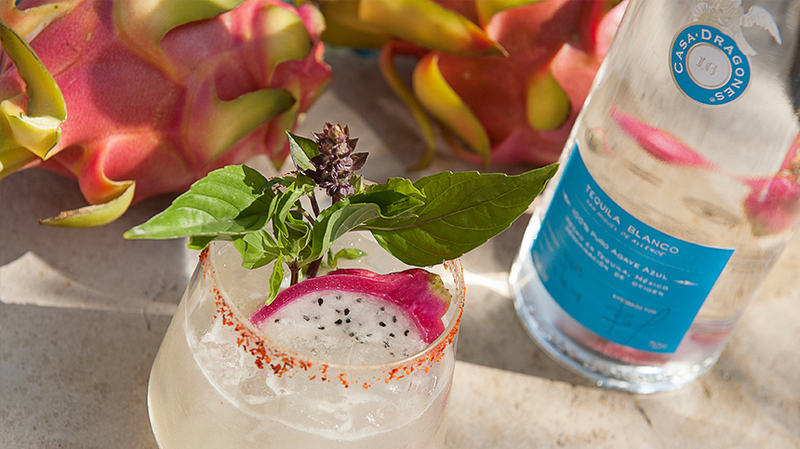 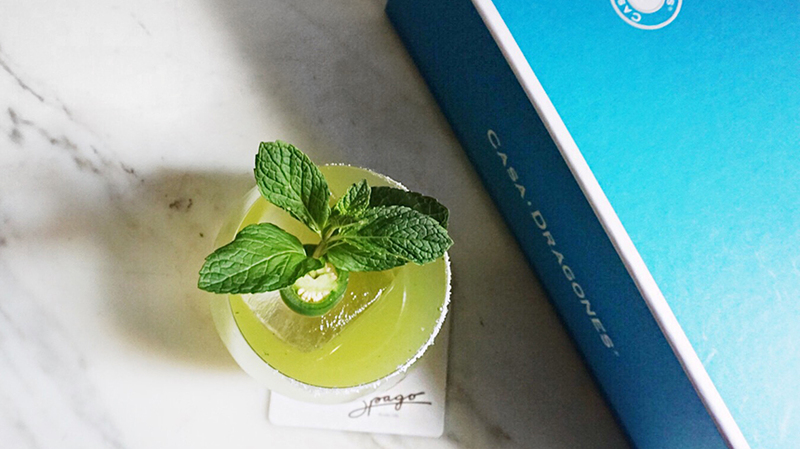 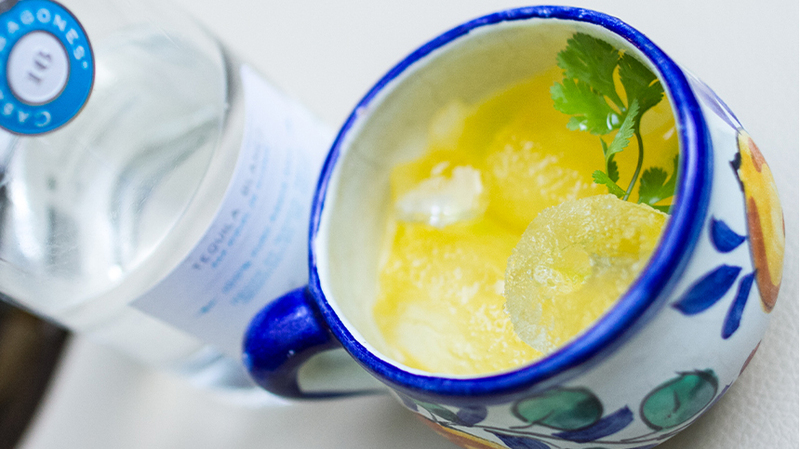 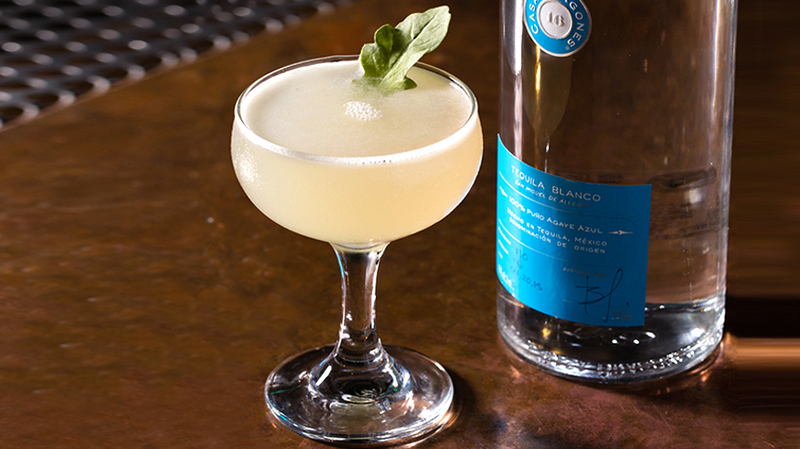 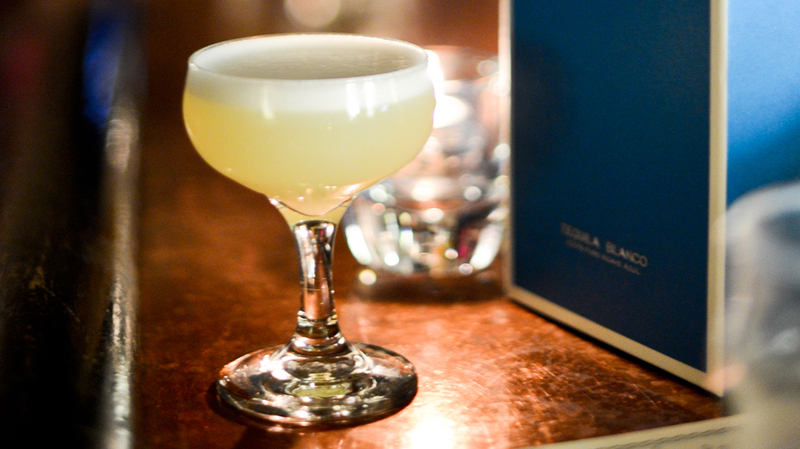 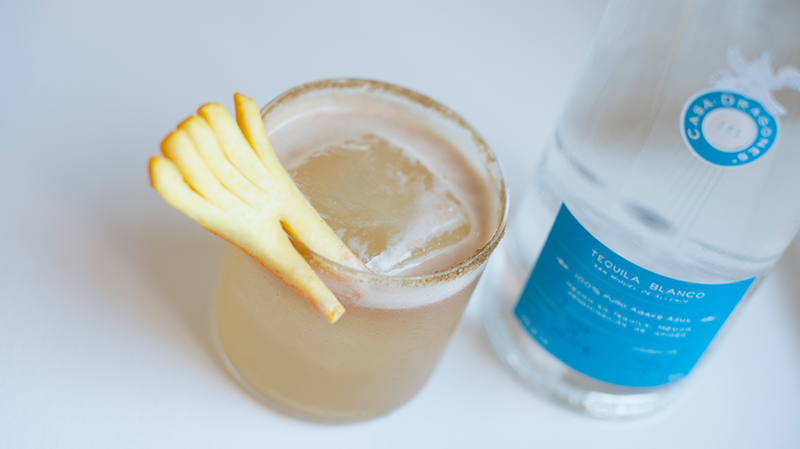 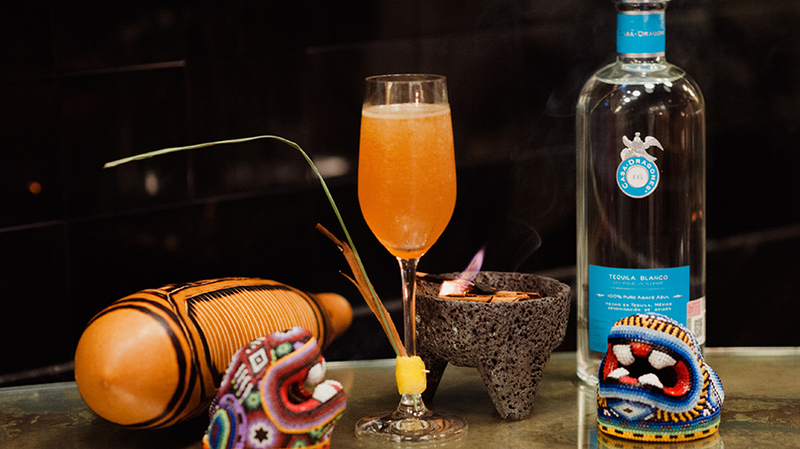 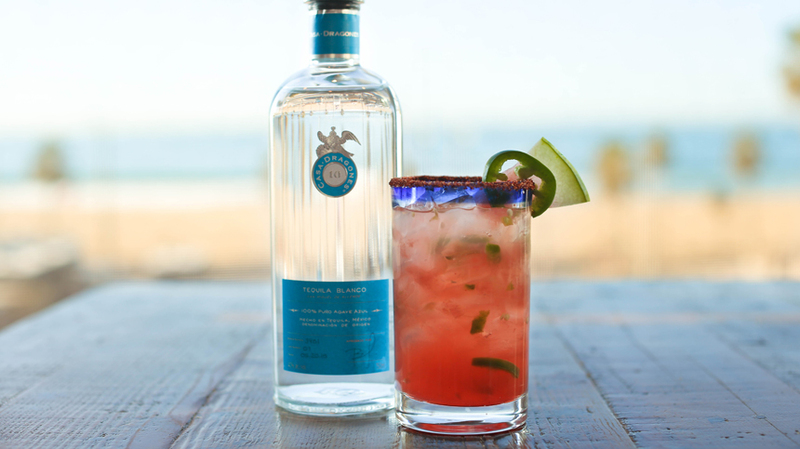 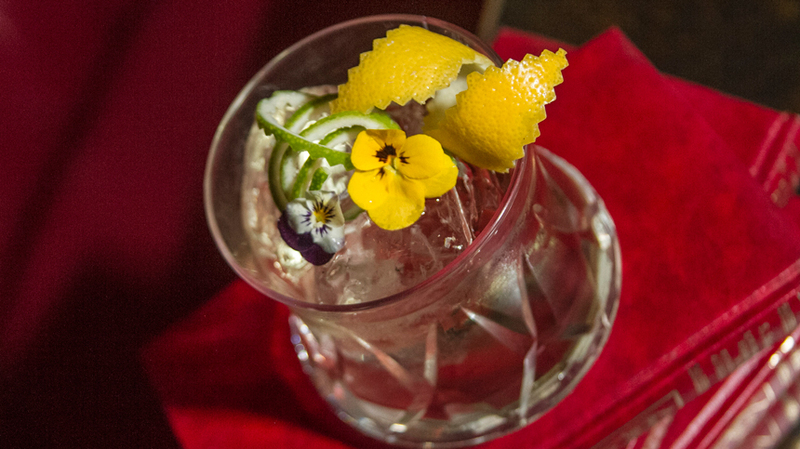 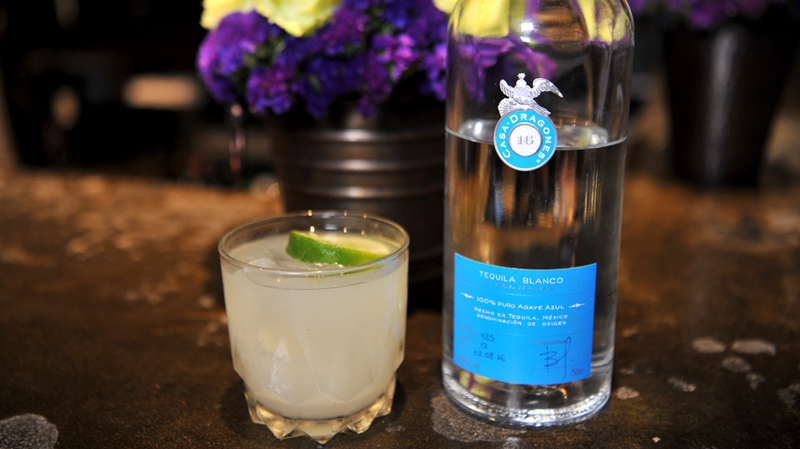 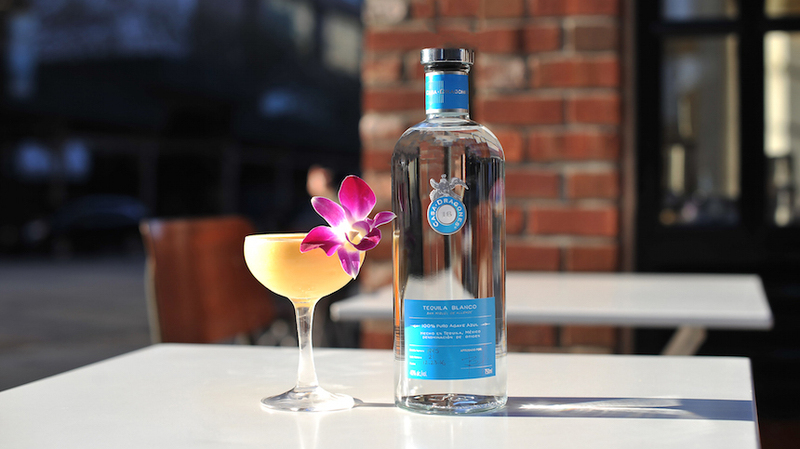 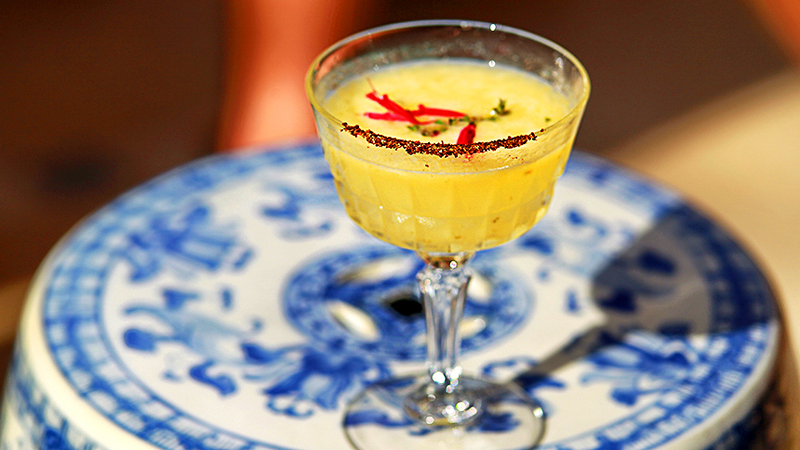 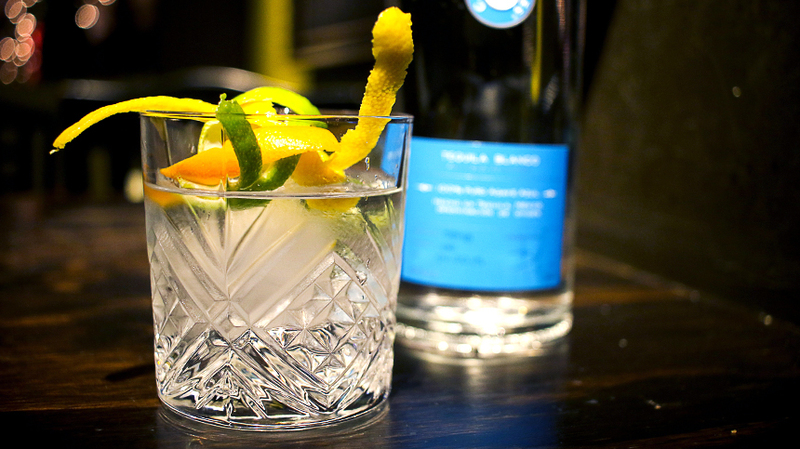 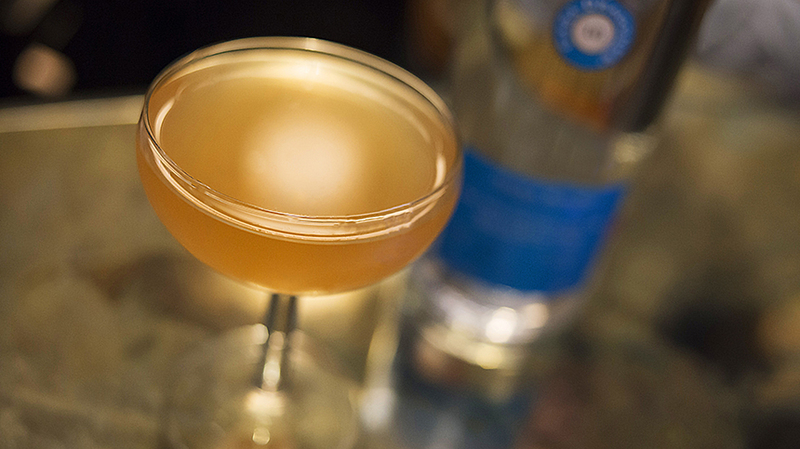 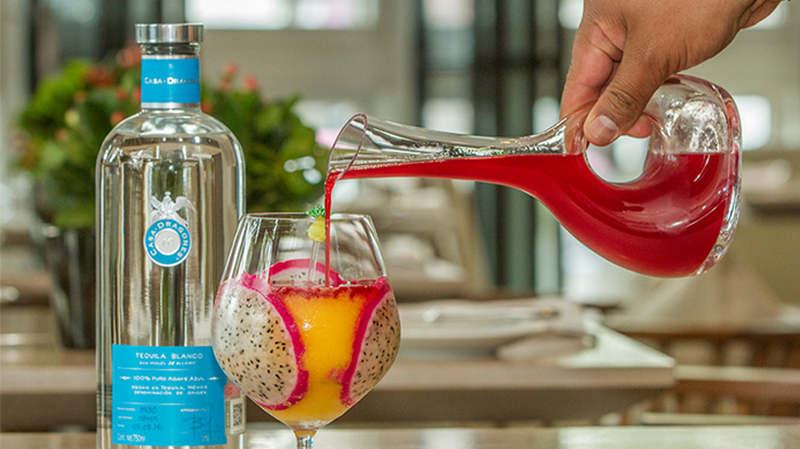 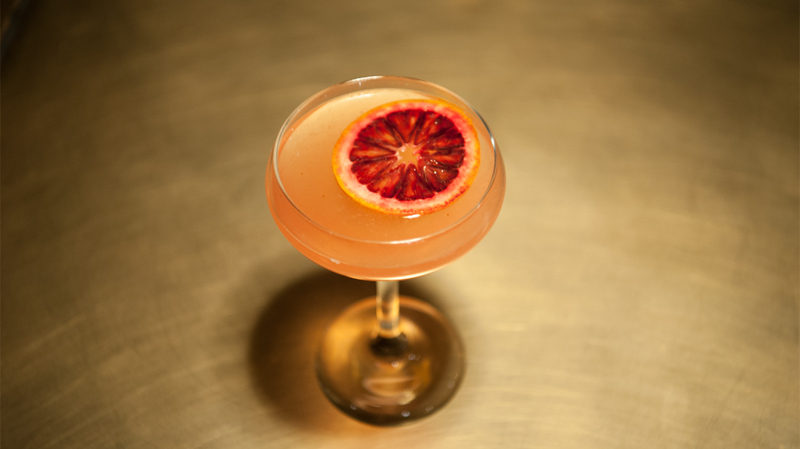 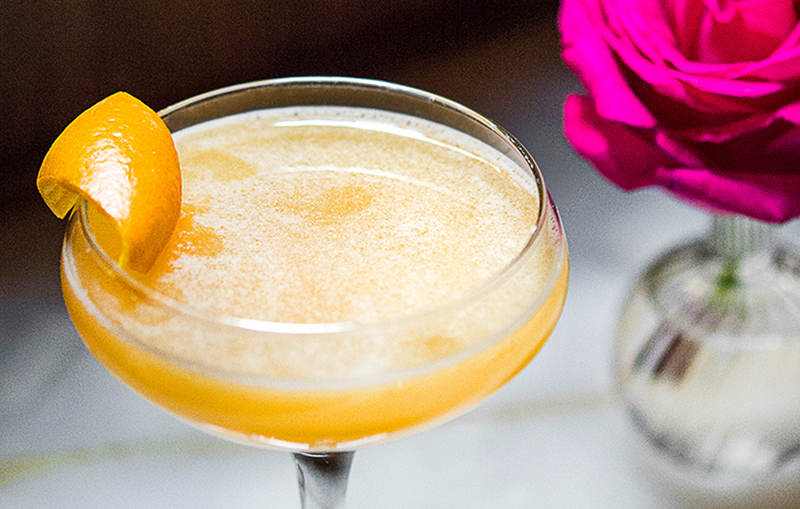 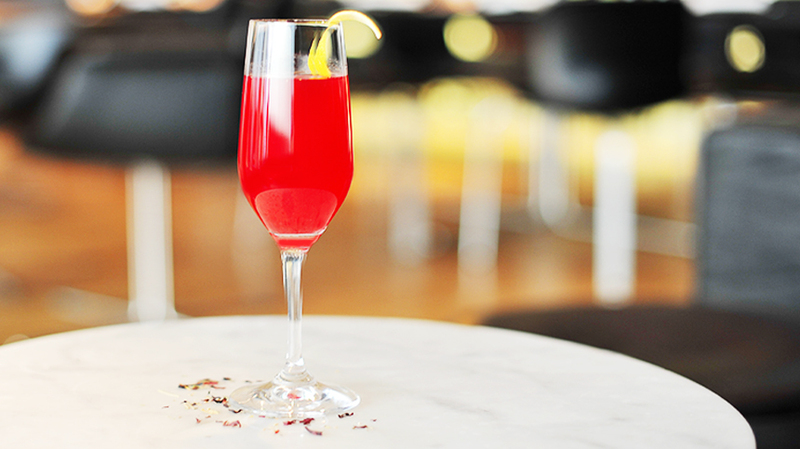 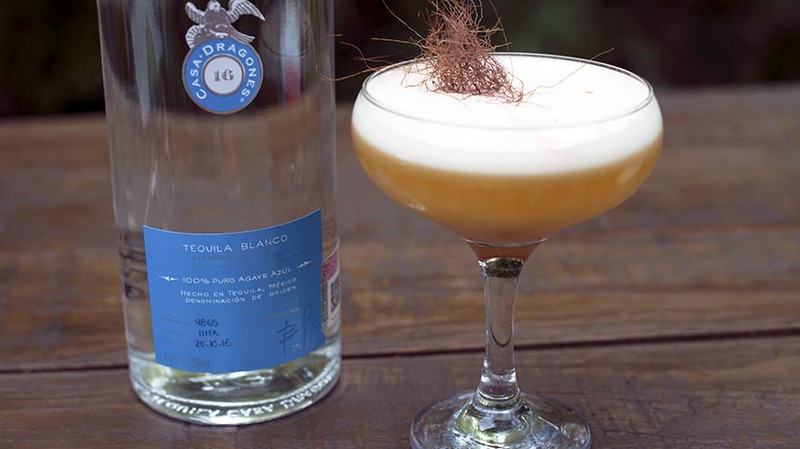 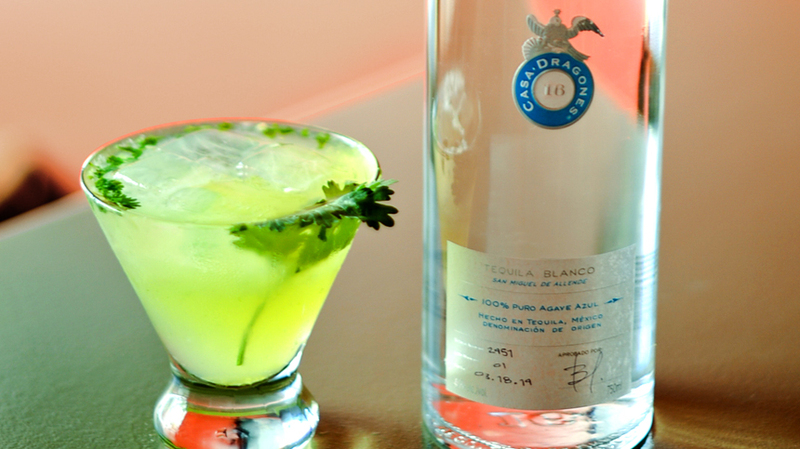 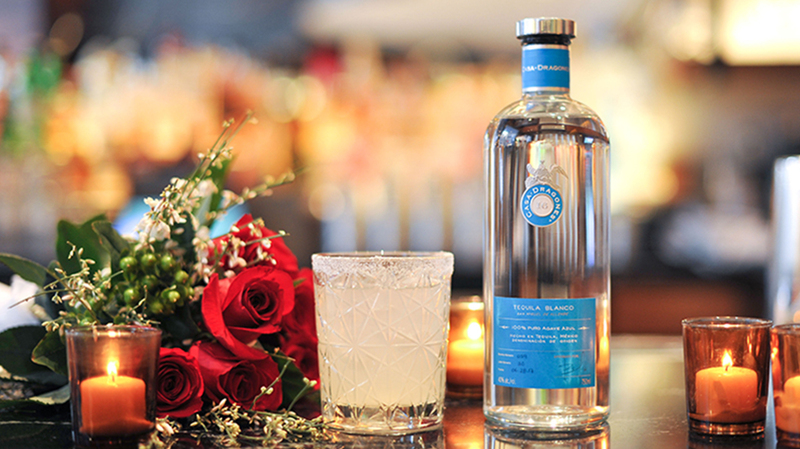 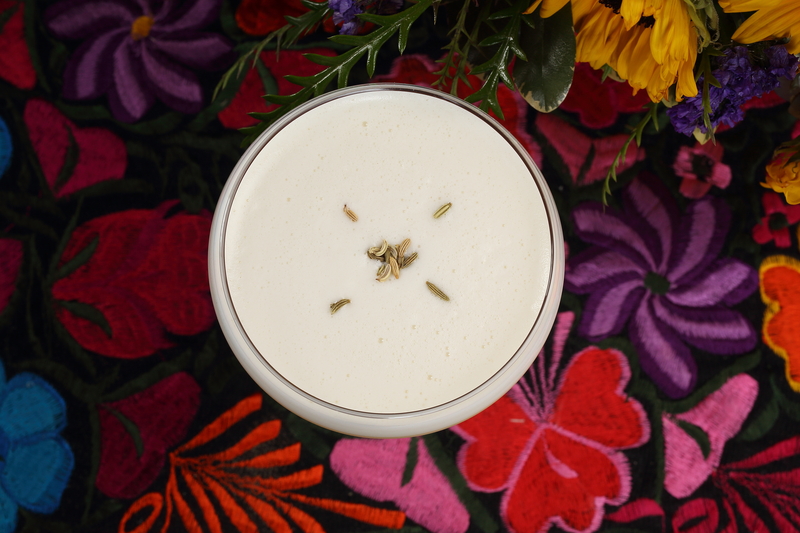 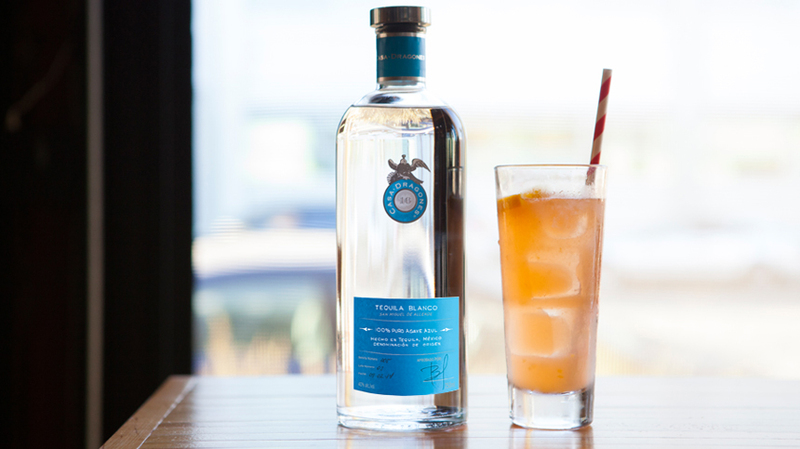 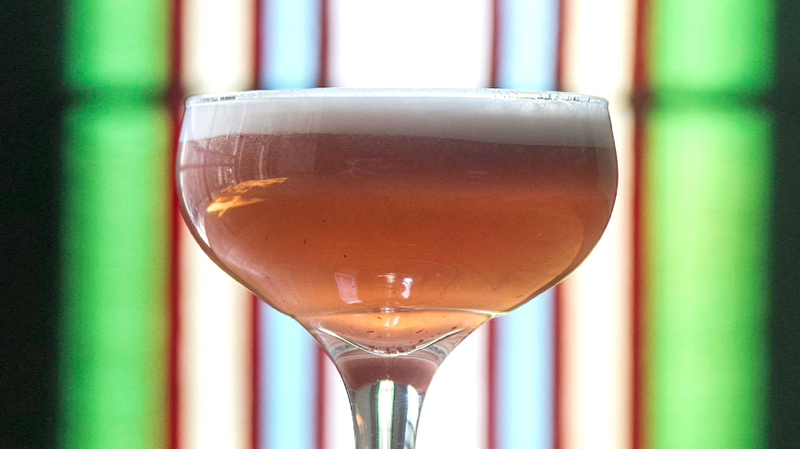 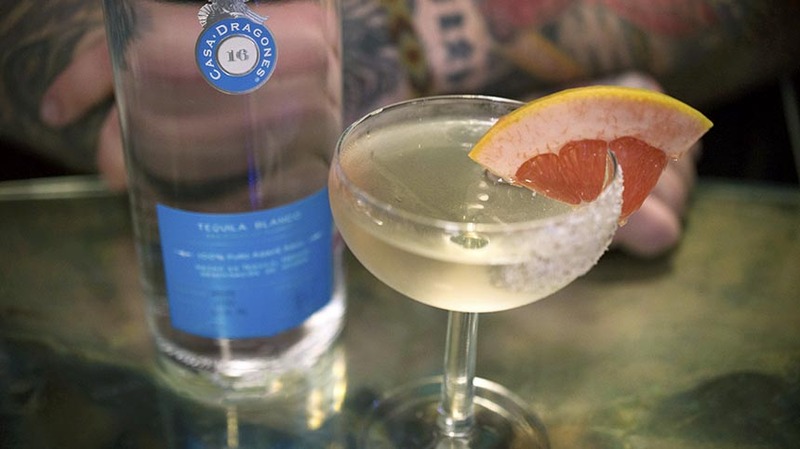 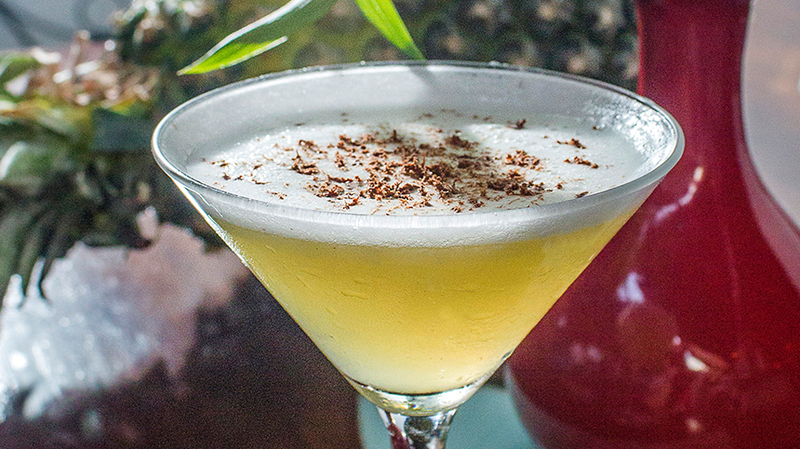 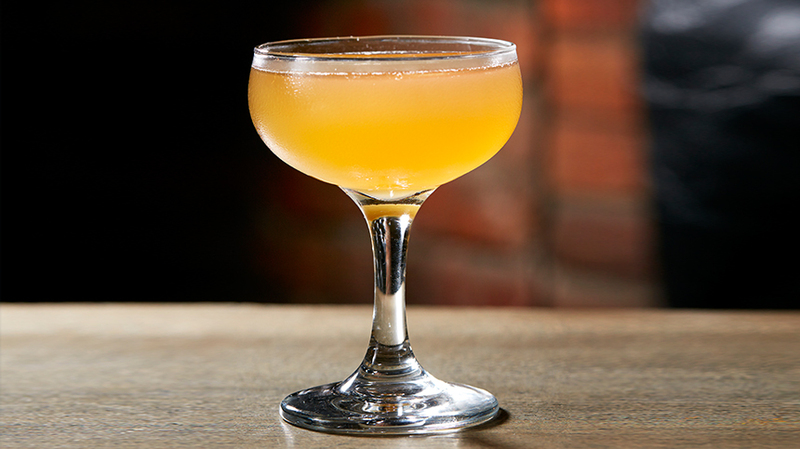 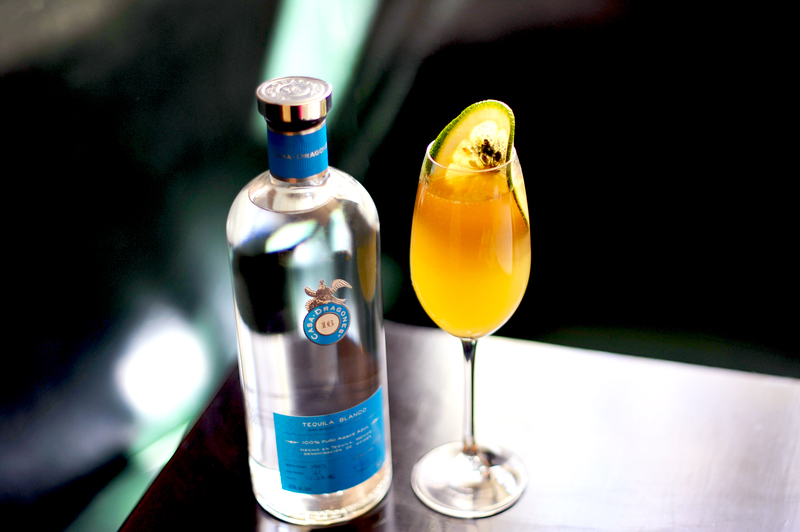 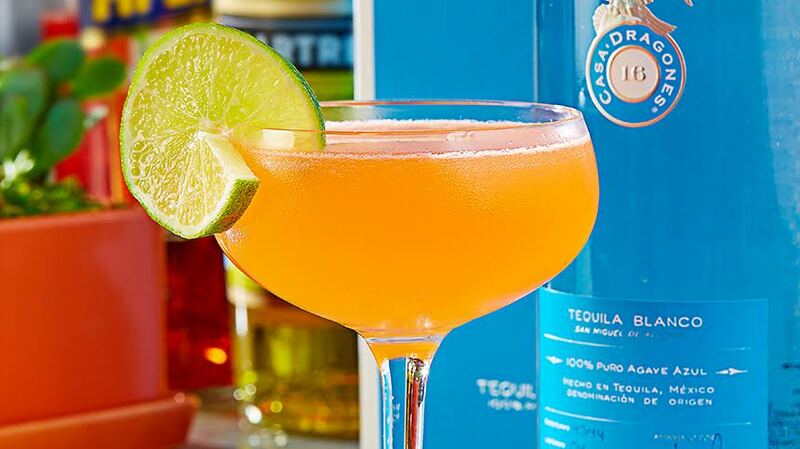 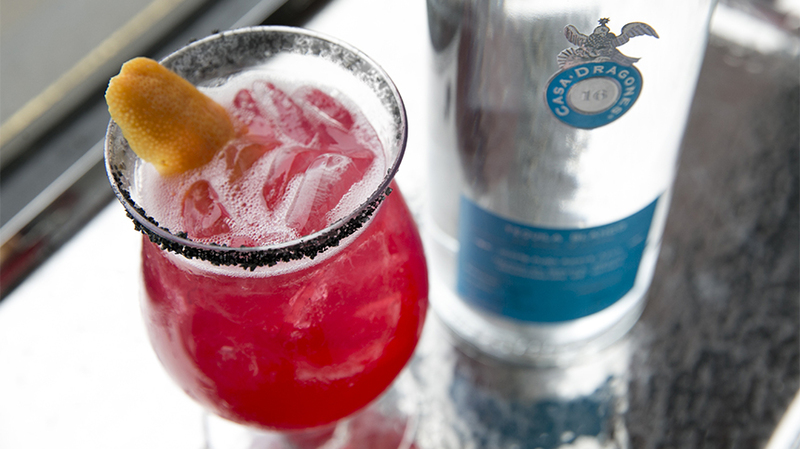 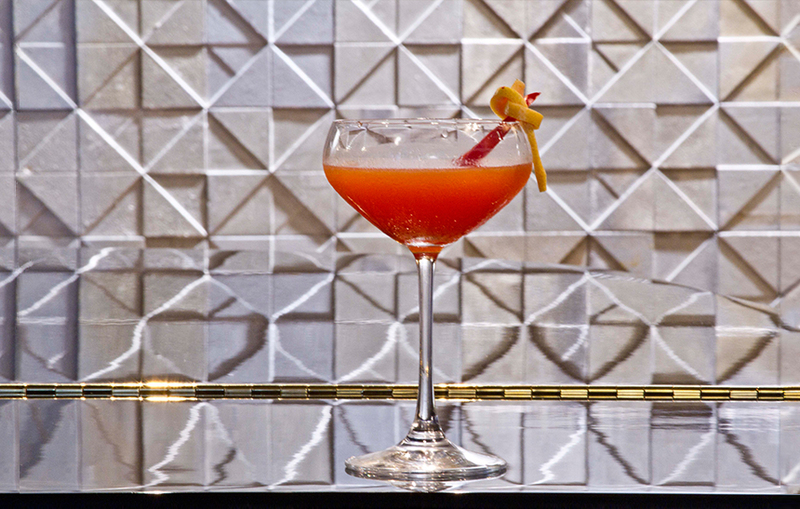 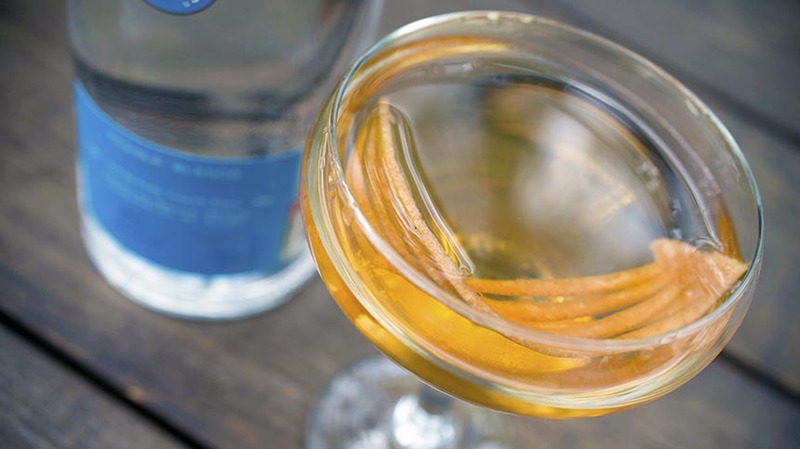 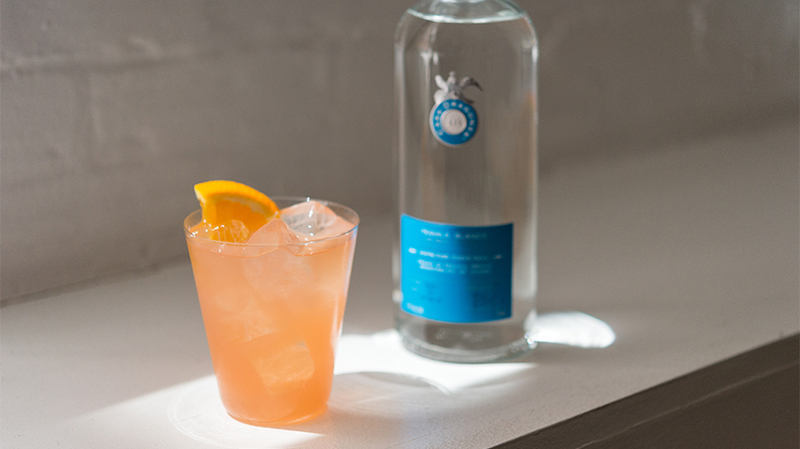 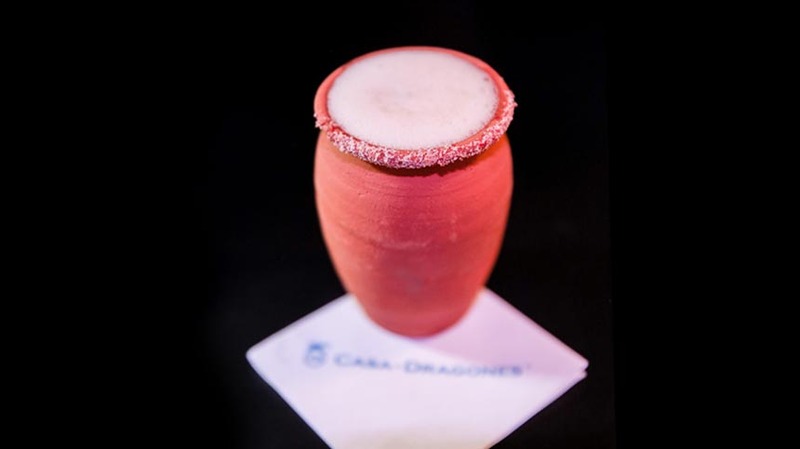 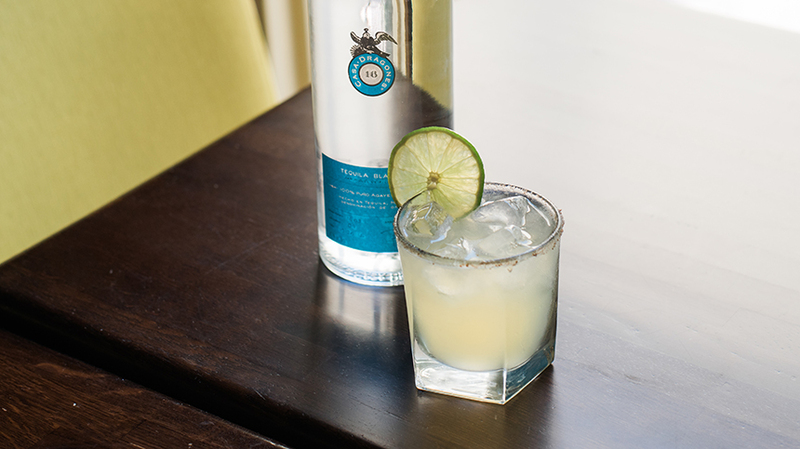 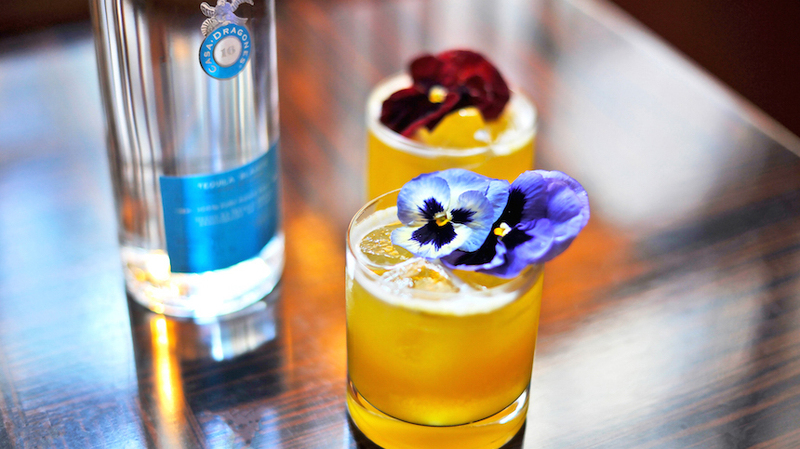 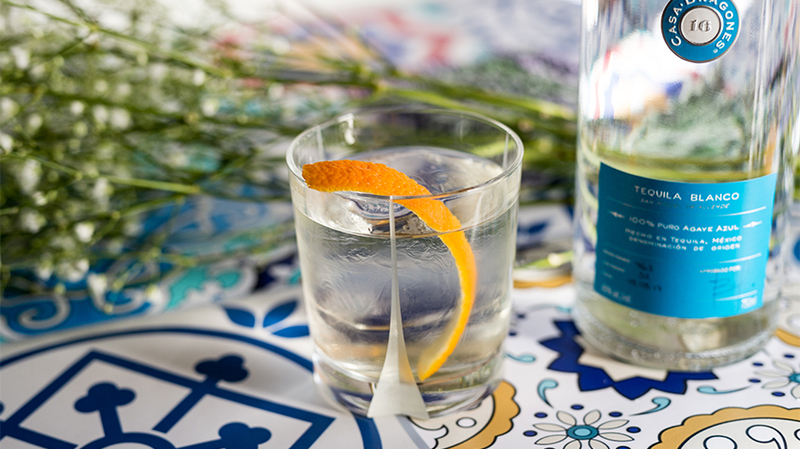 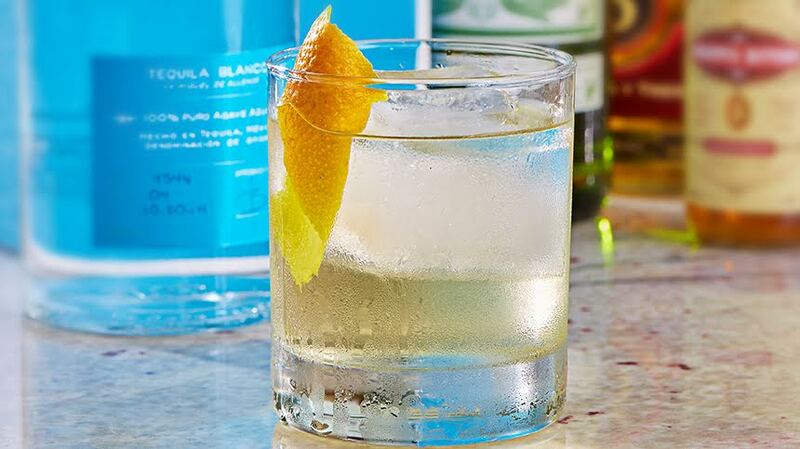 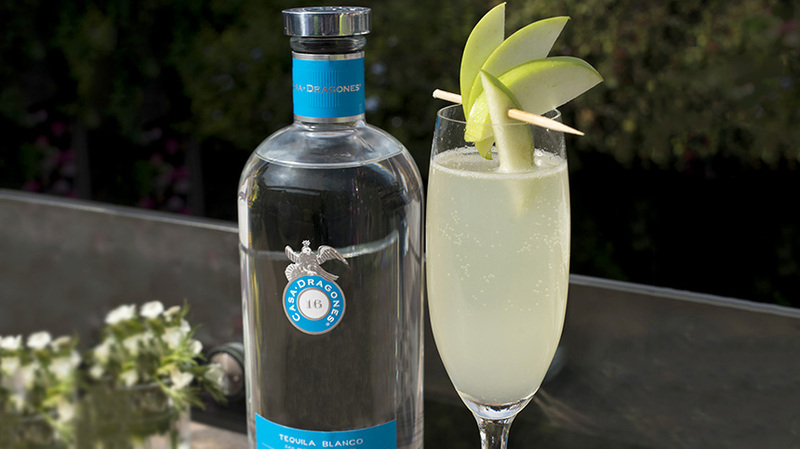 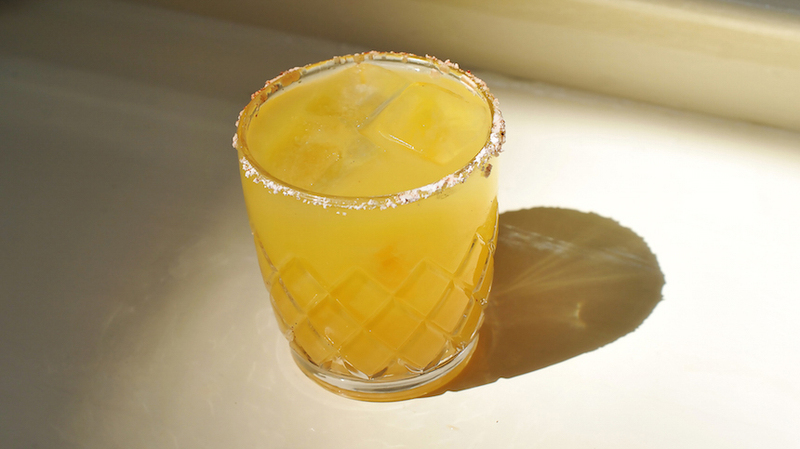 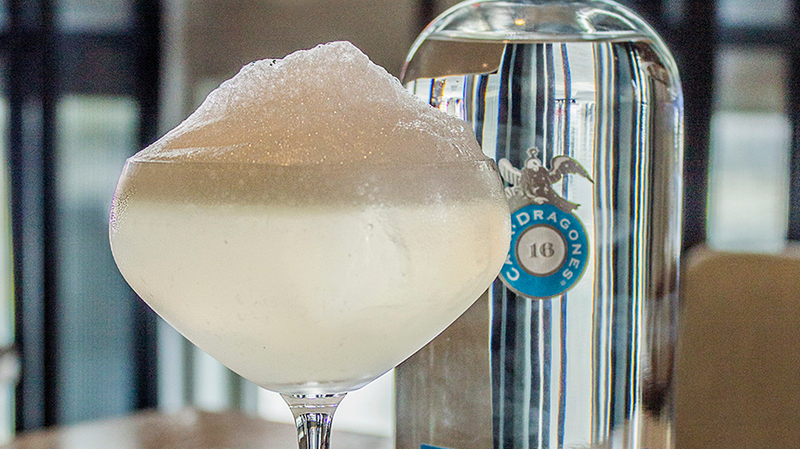 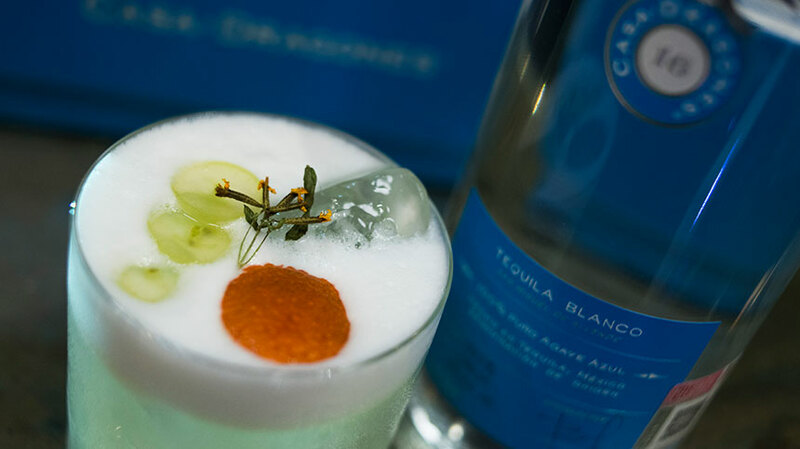 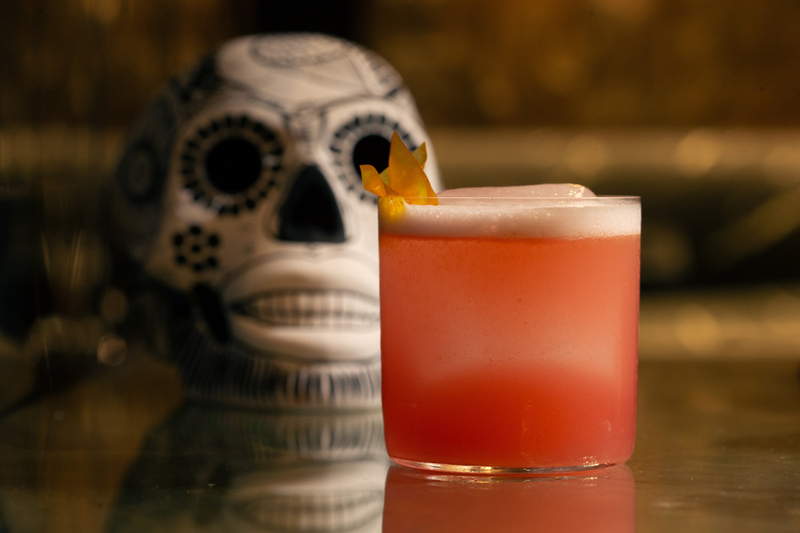 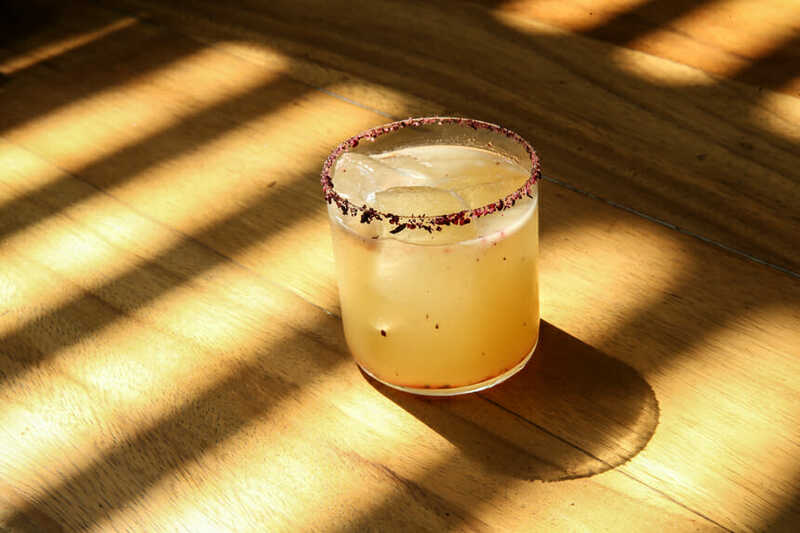 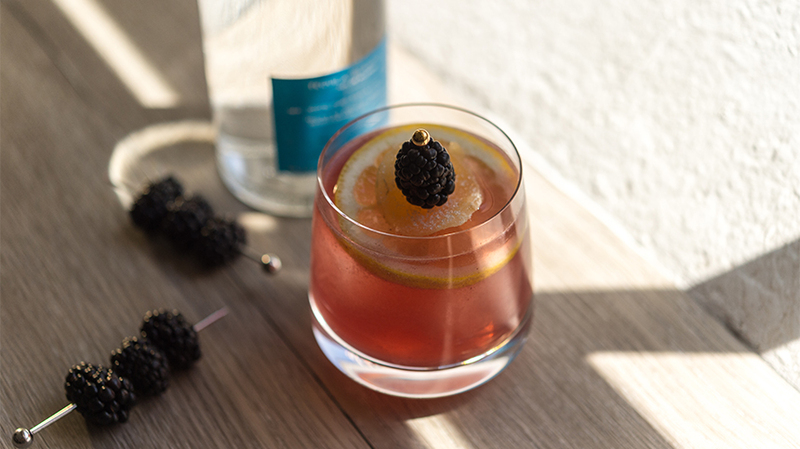 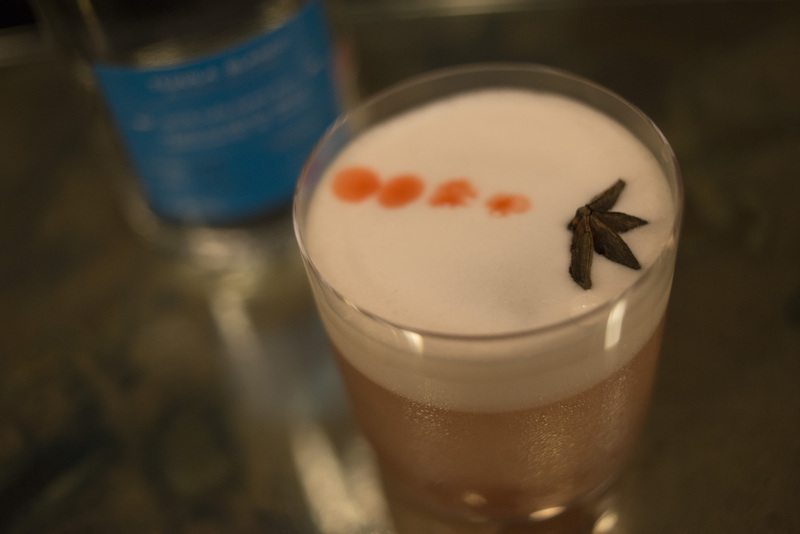 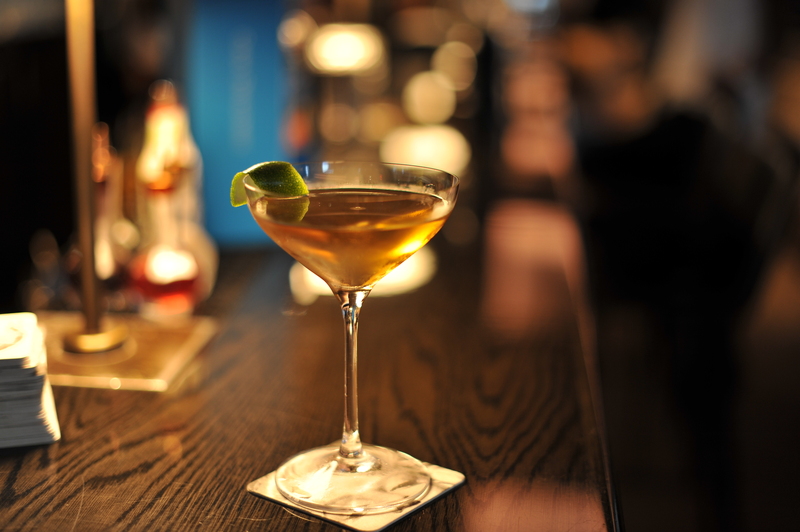 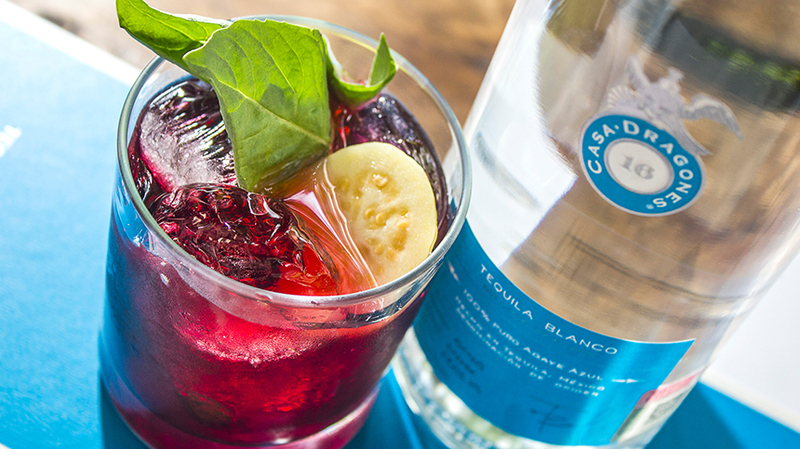 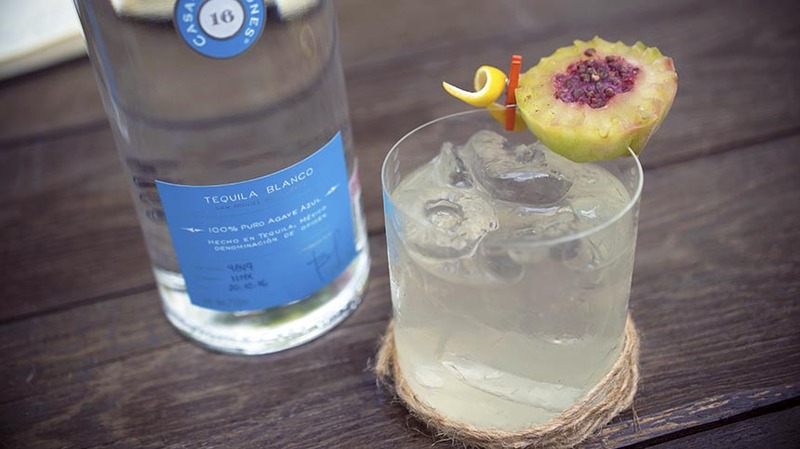 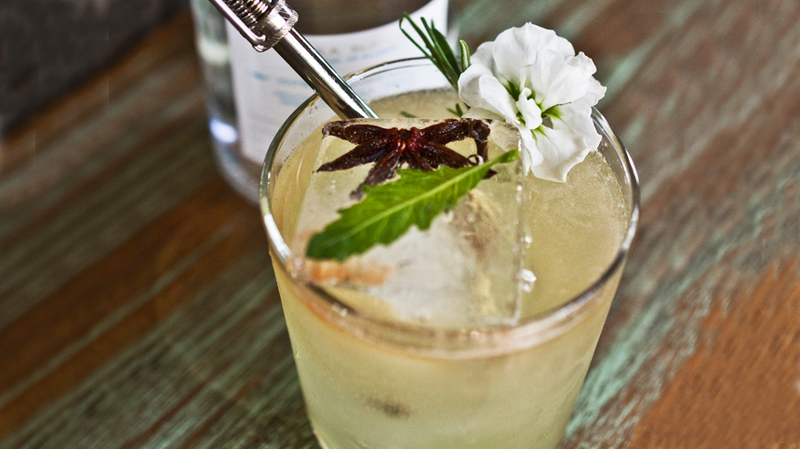 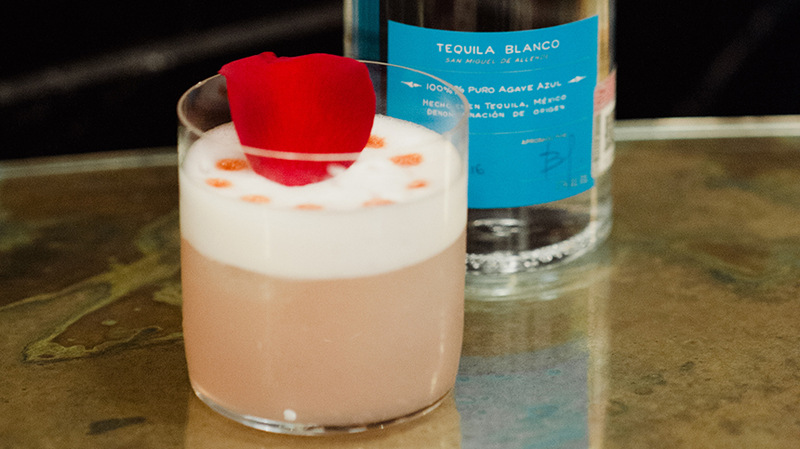 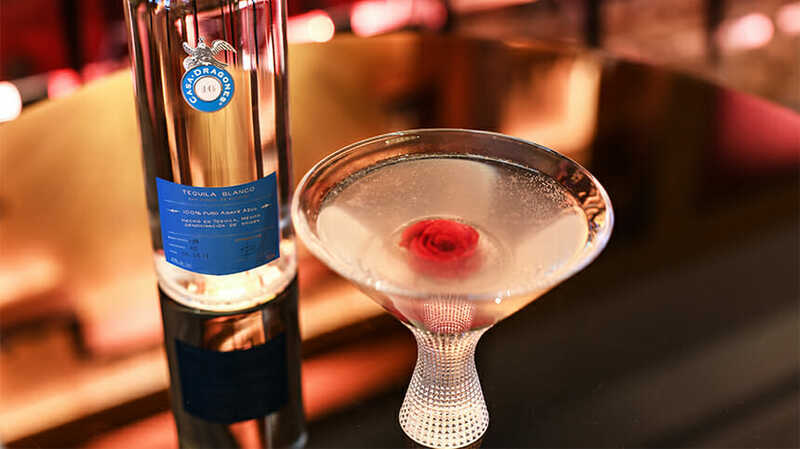 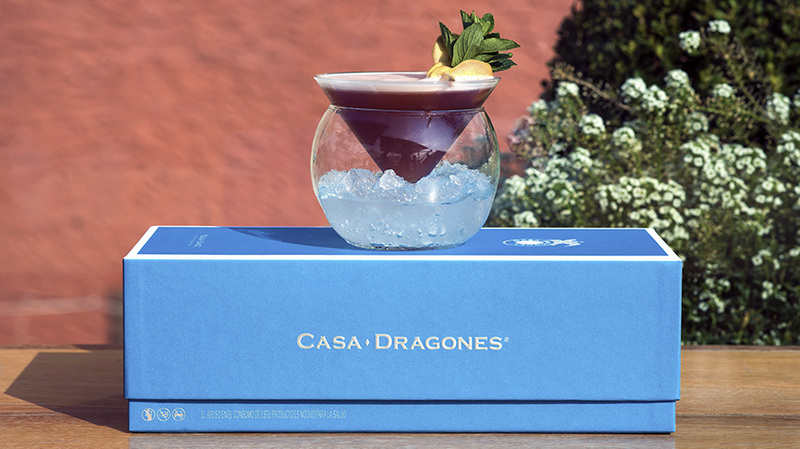 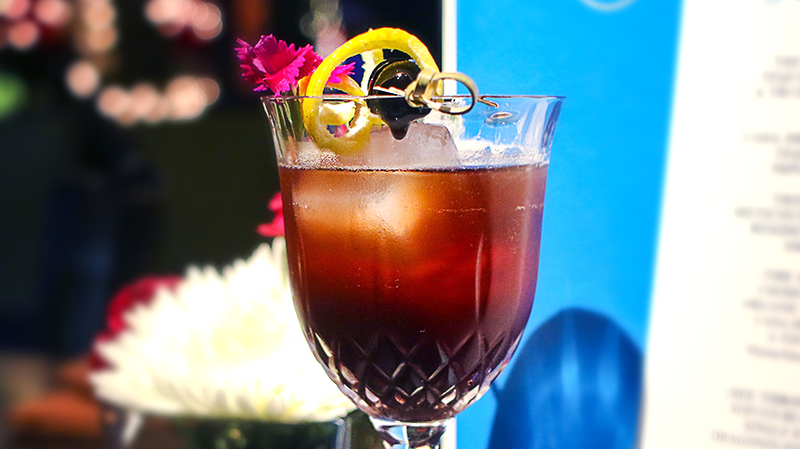 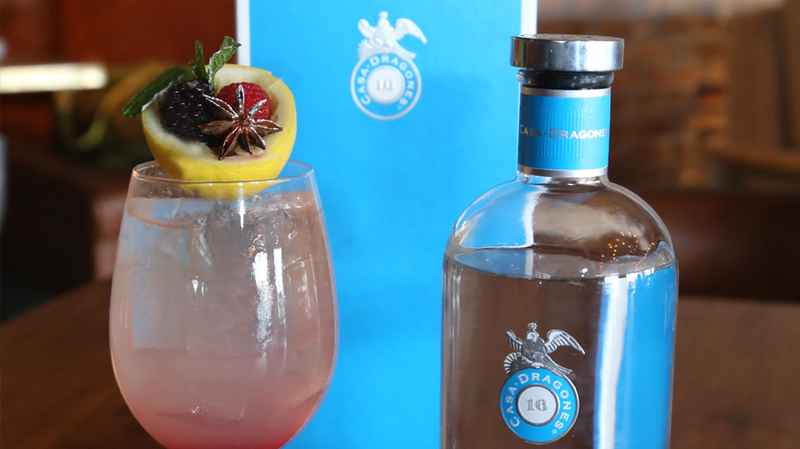 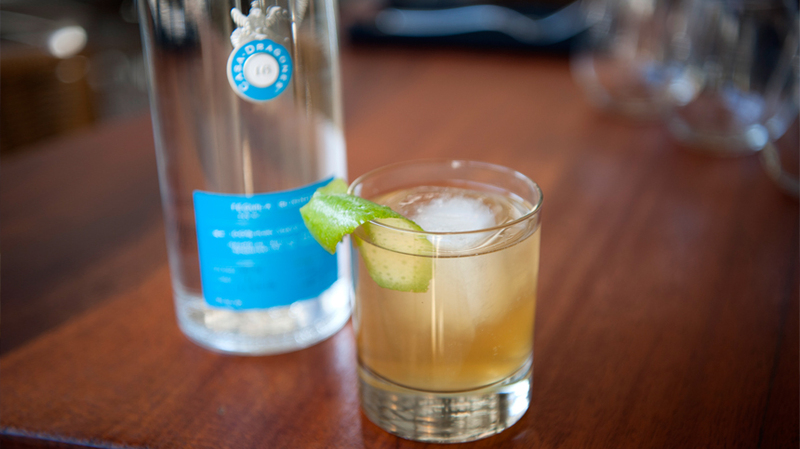 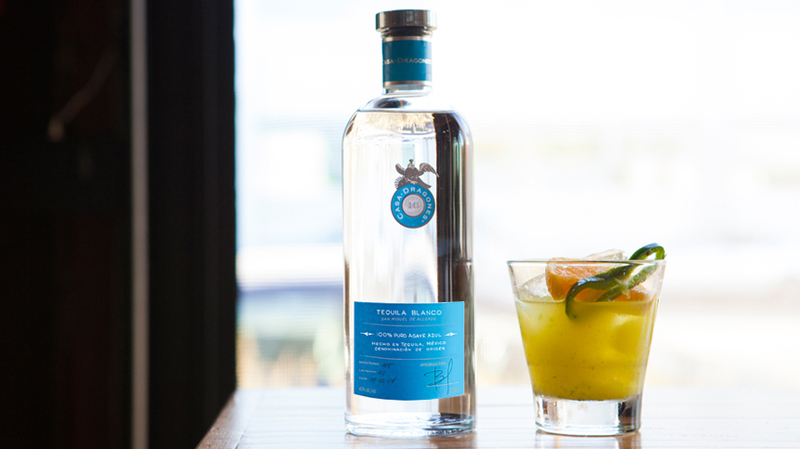 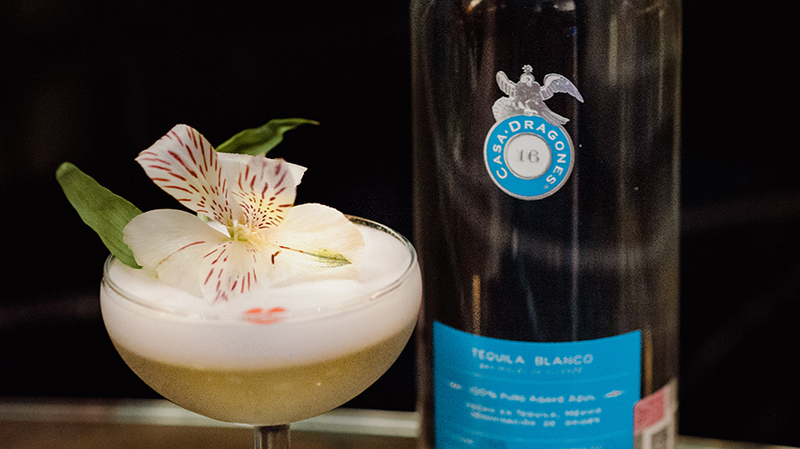 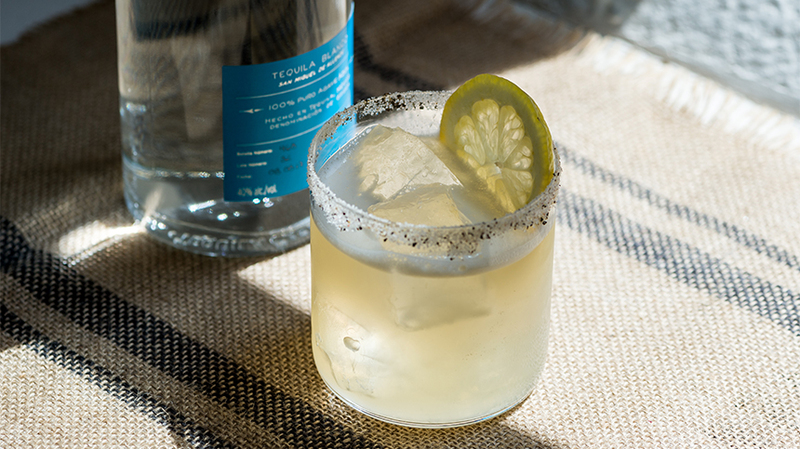 Inspired by the peppery notes found in Tequila Casa Dragones Blanco, bartender Scott Villalobos from award-winning restaurant Salinas in New York City, crafted the Formentera cocktail made exclusively with Tequila Casa Dragones Blanco. 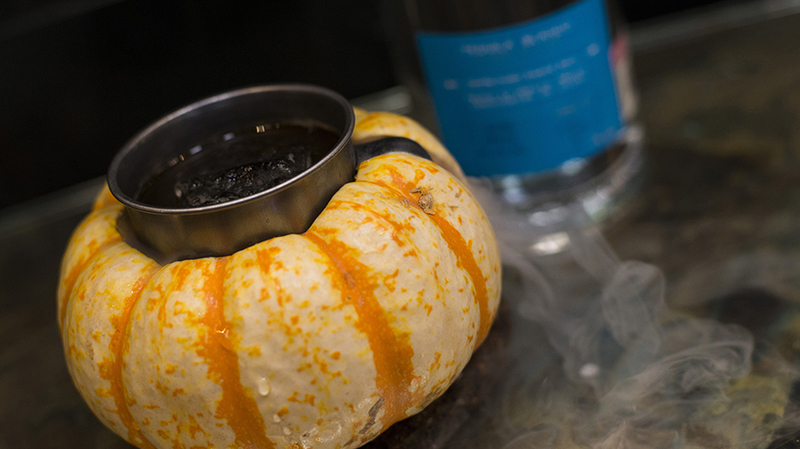 Rim with spicy garam masala and sugar. 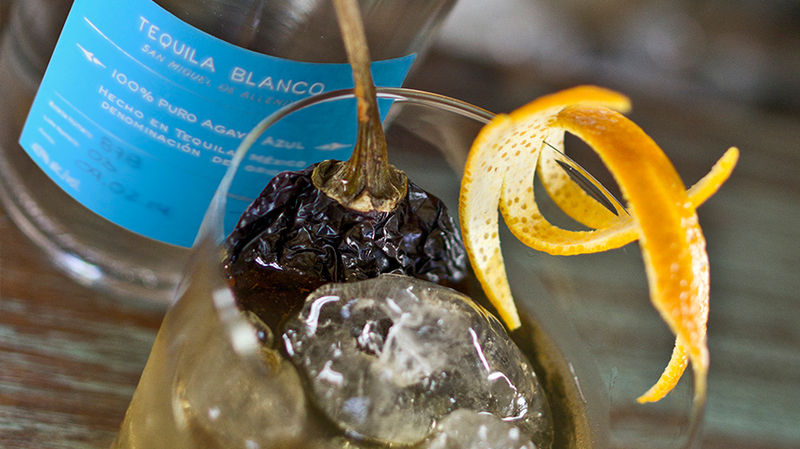 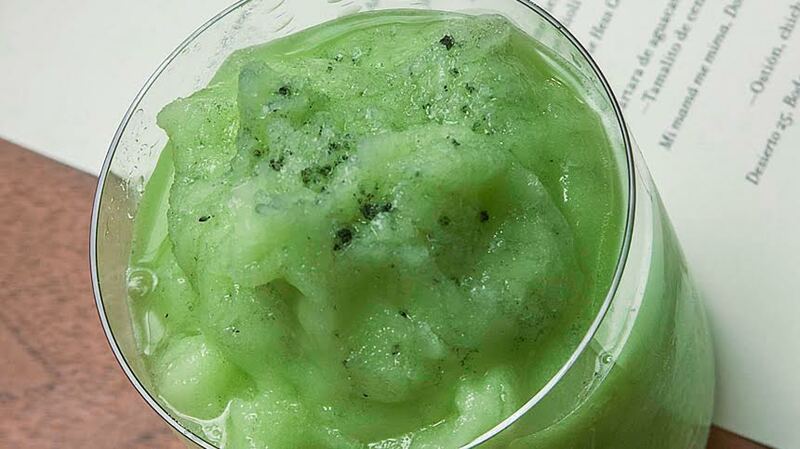 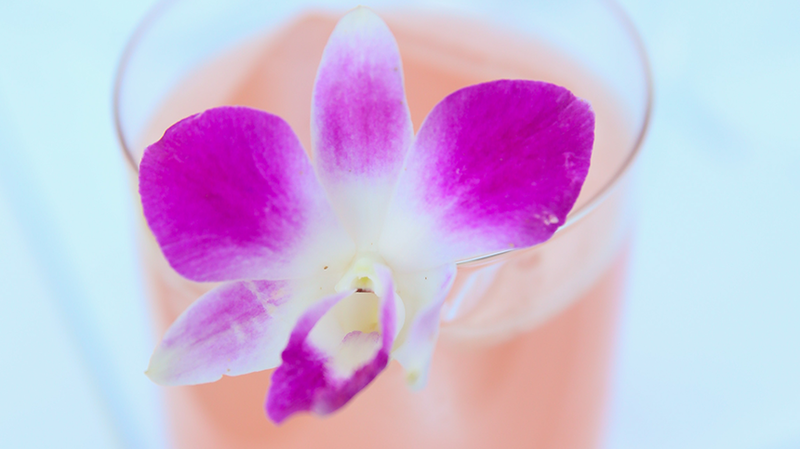 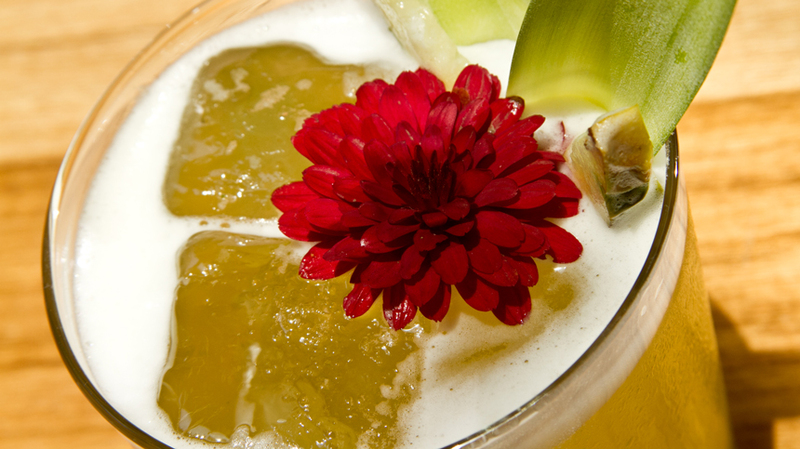 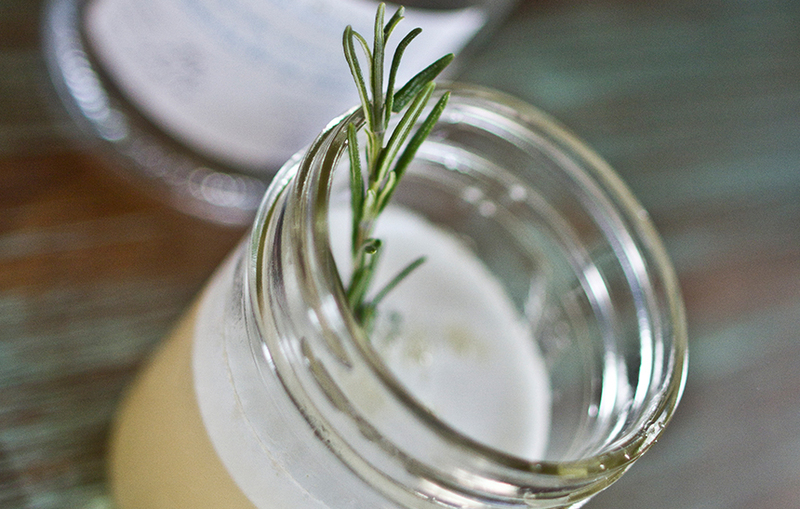 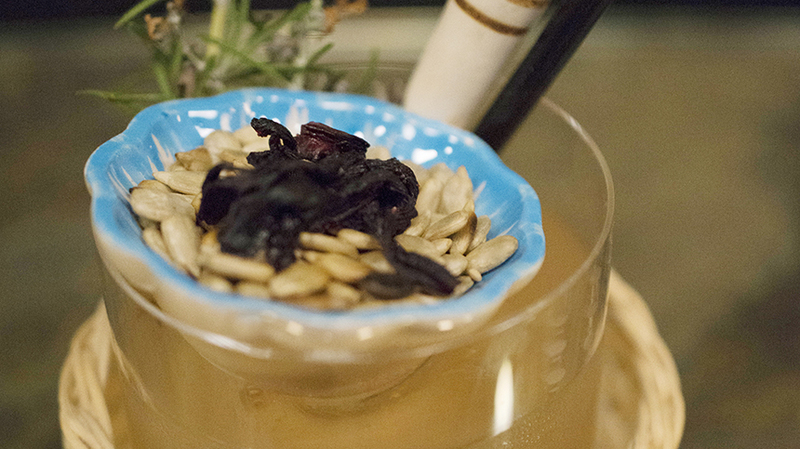 Add all ingredients to mixing glass. 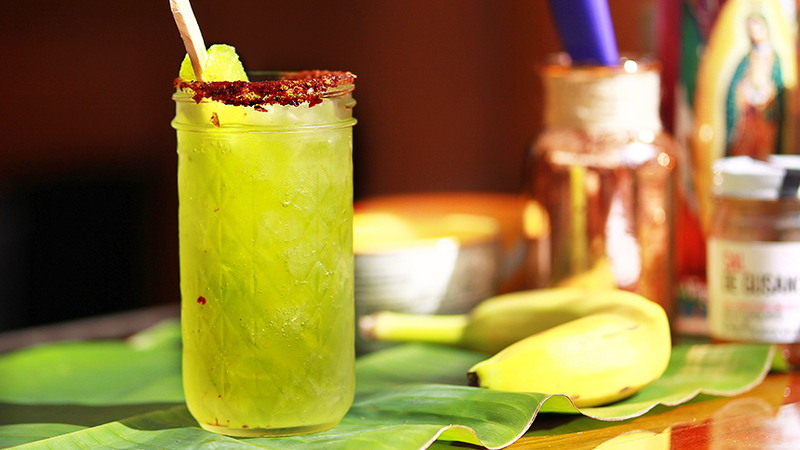 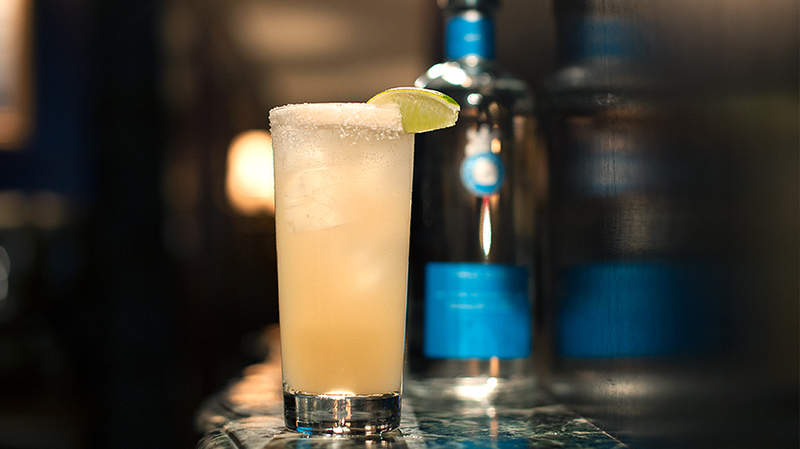 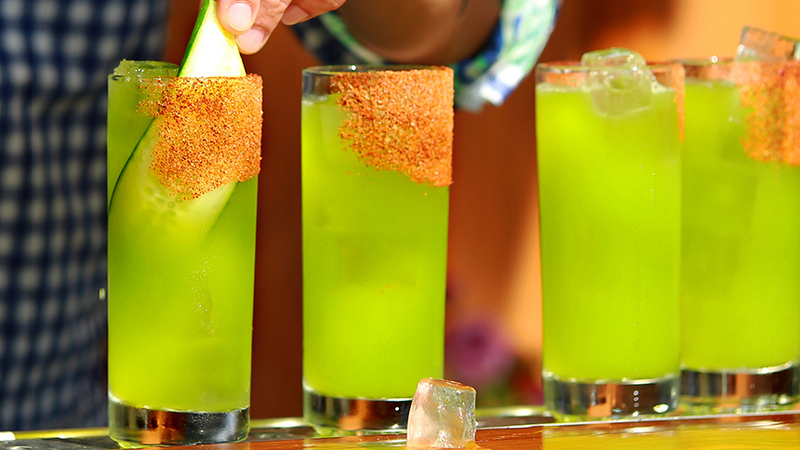 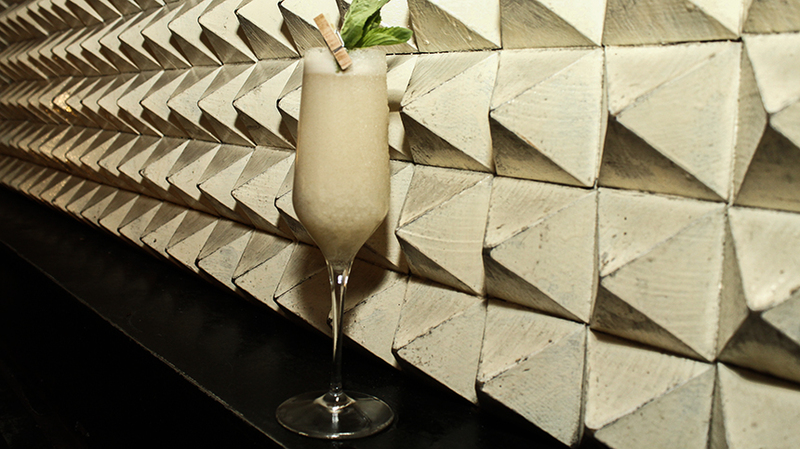 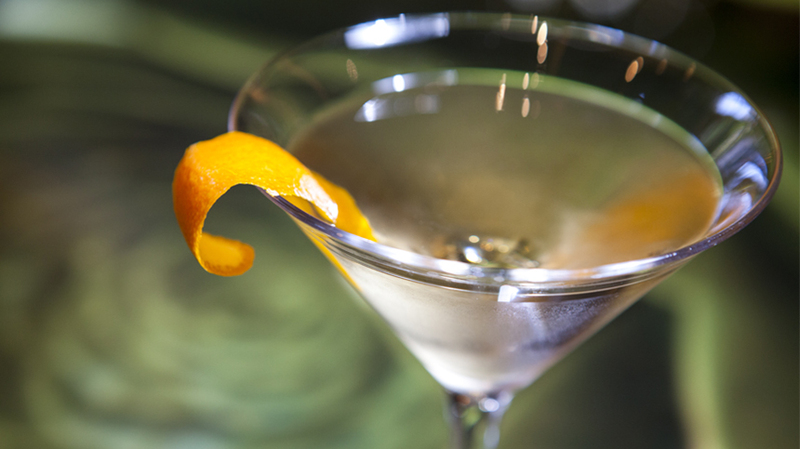 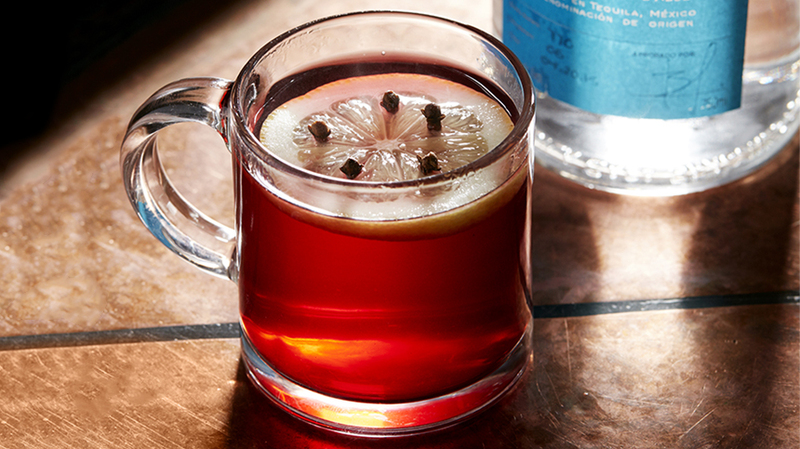 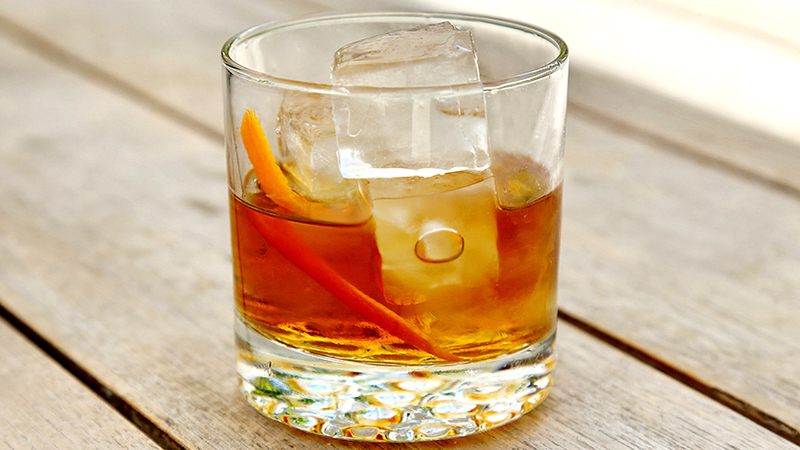 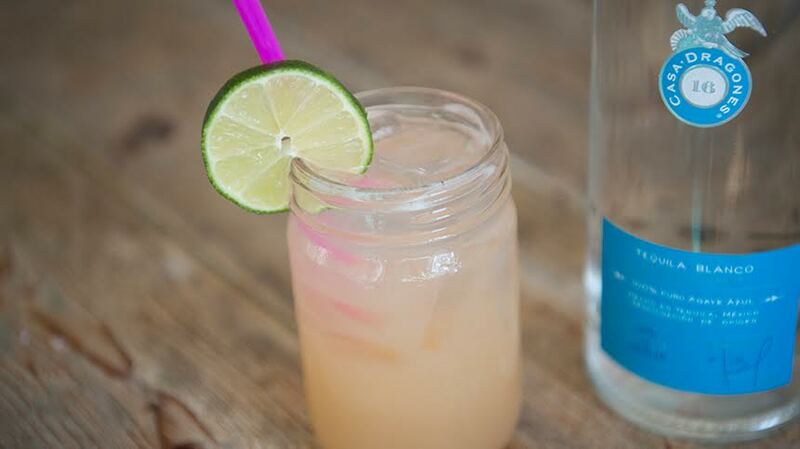 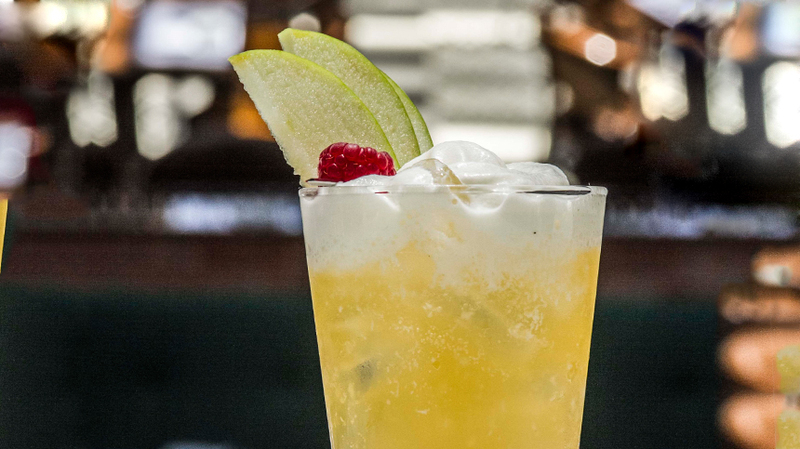 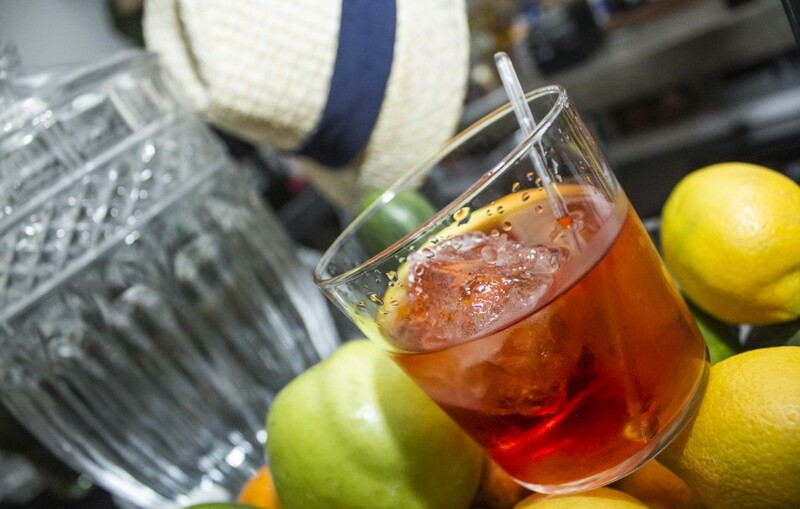 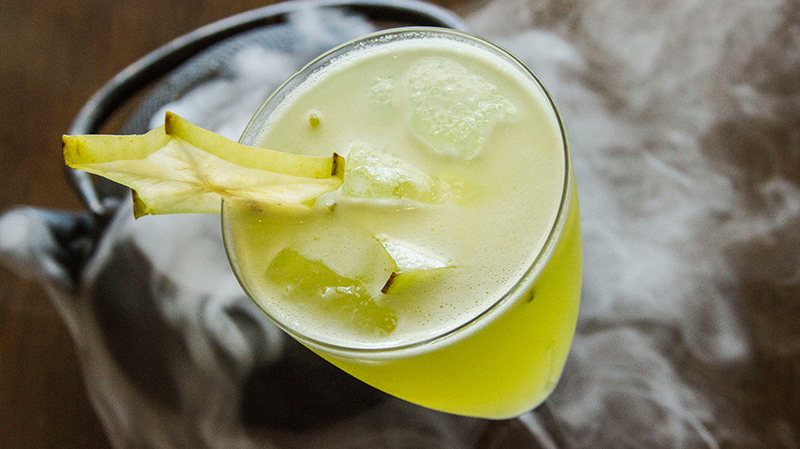 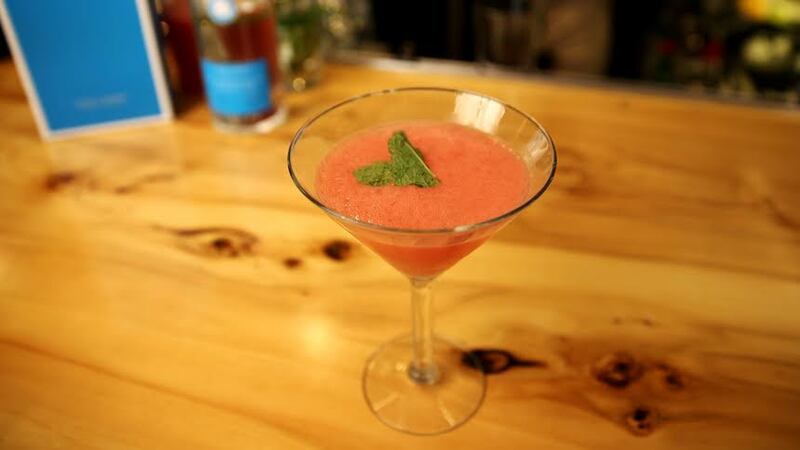 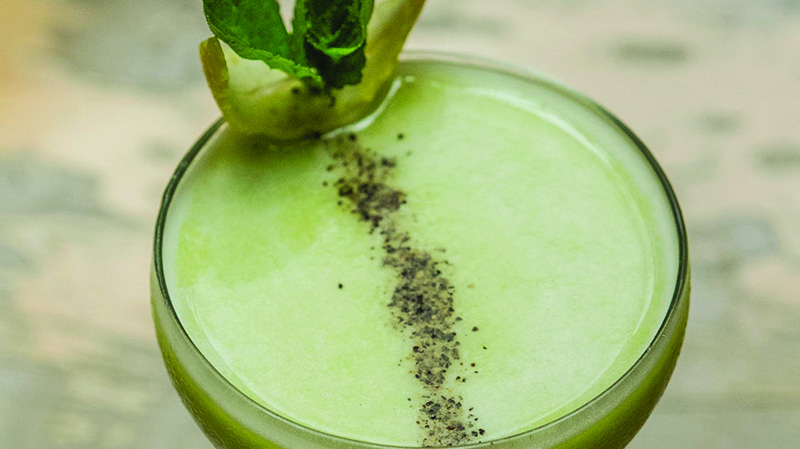 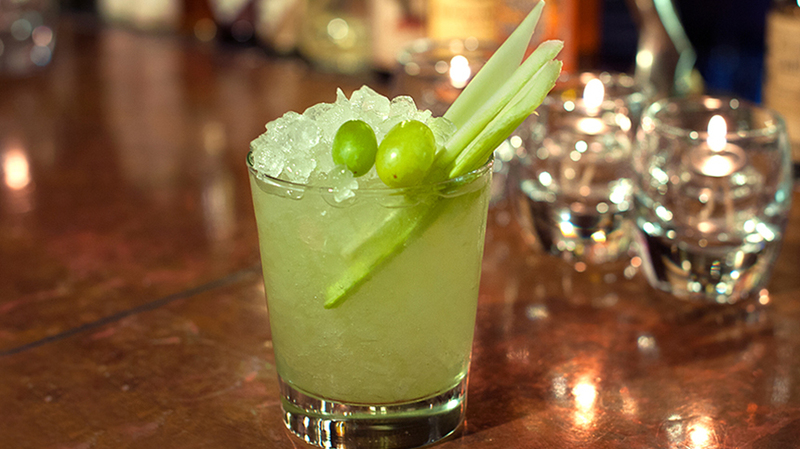 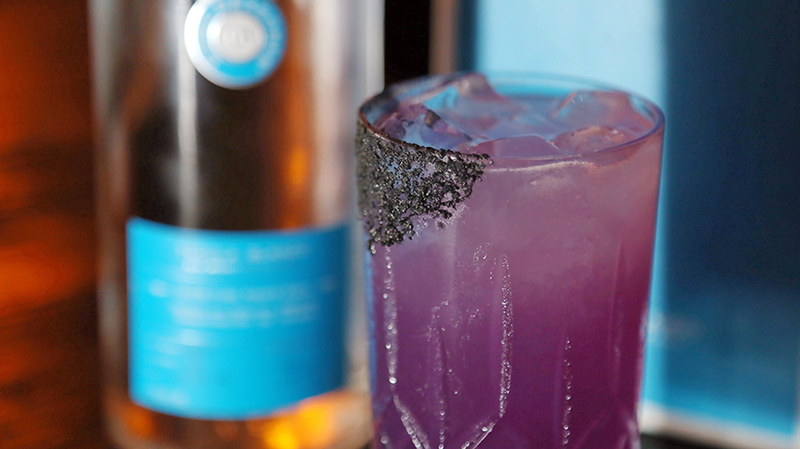 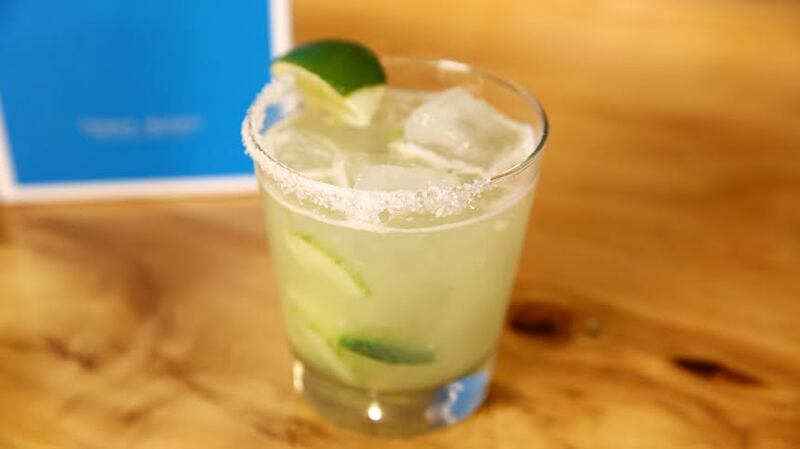 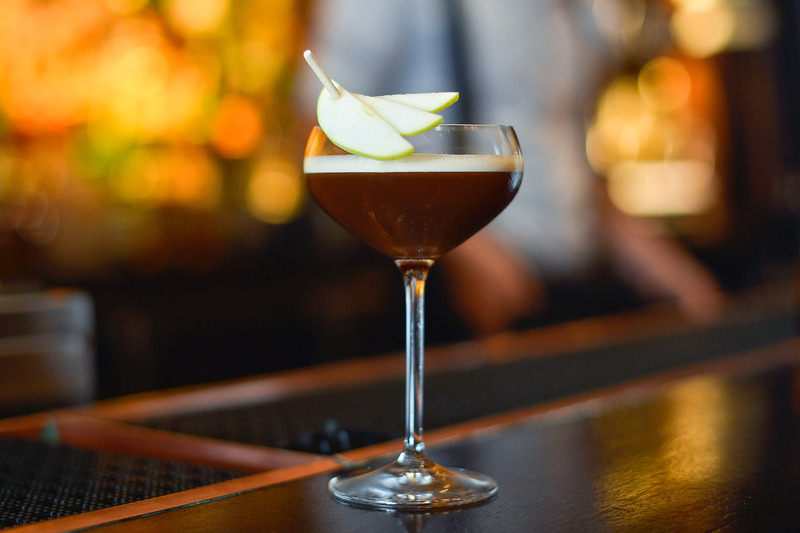 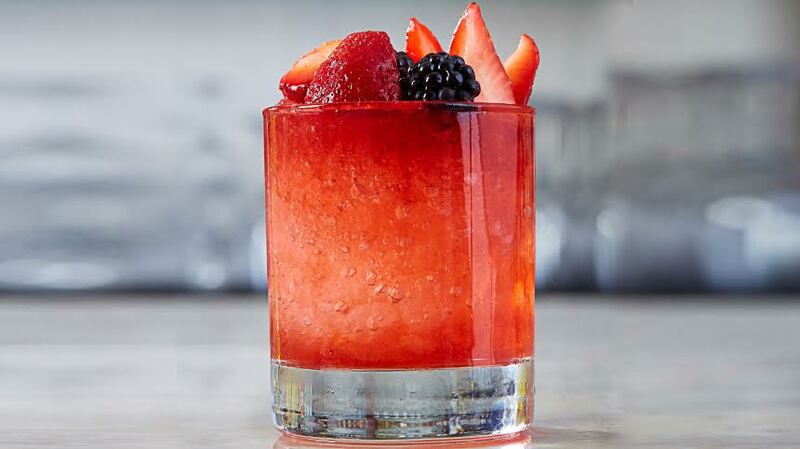 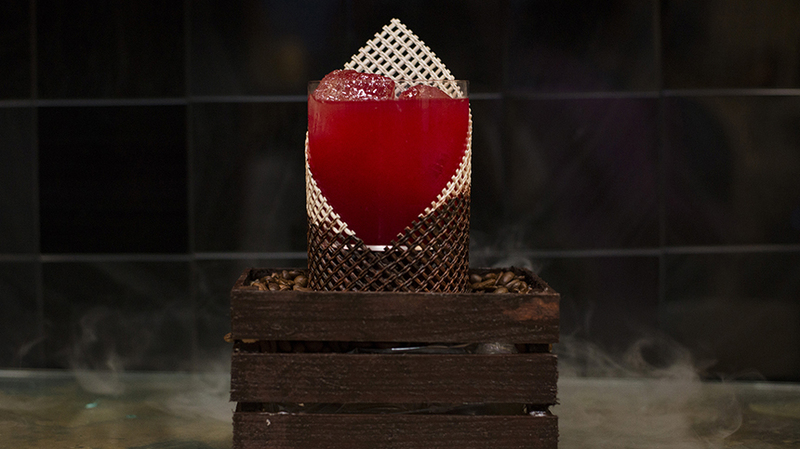 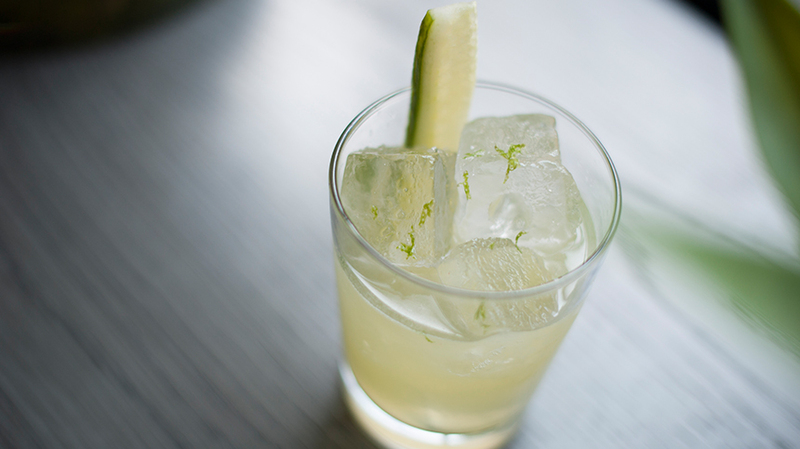 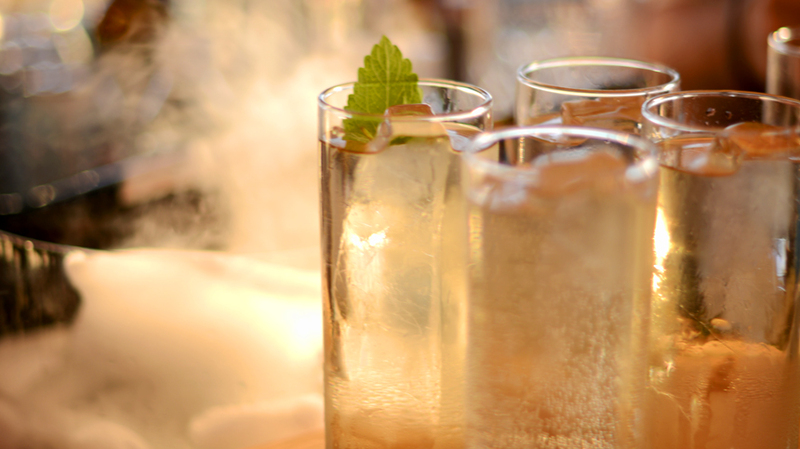 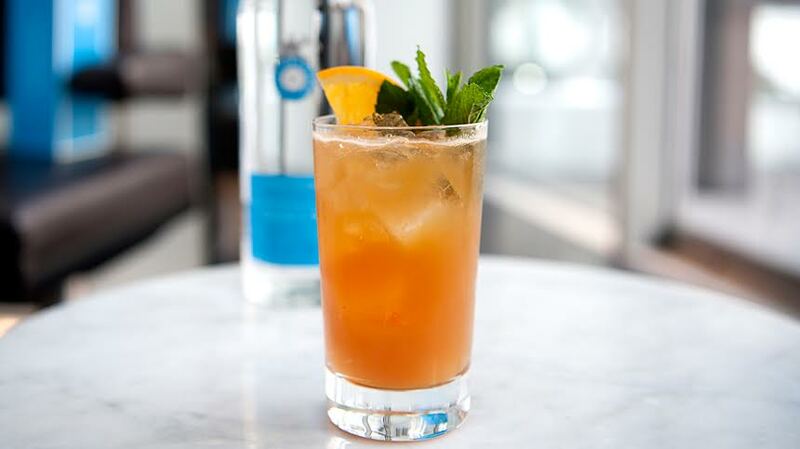 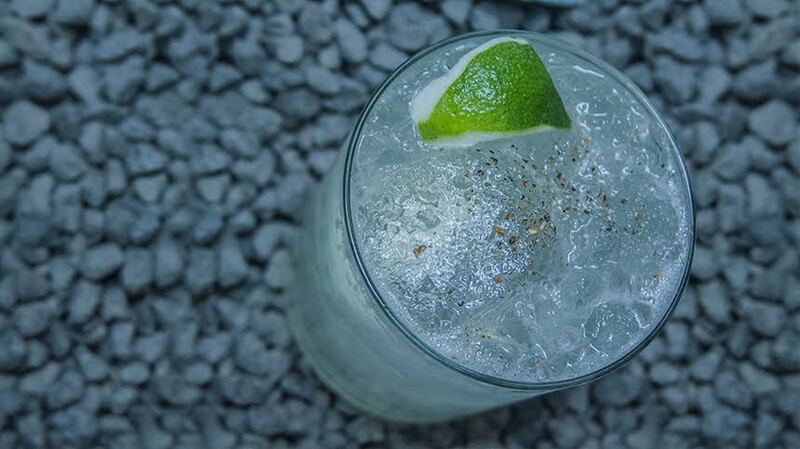 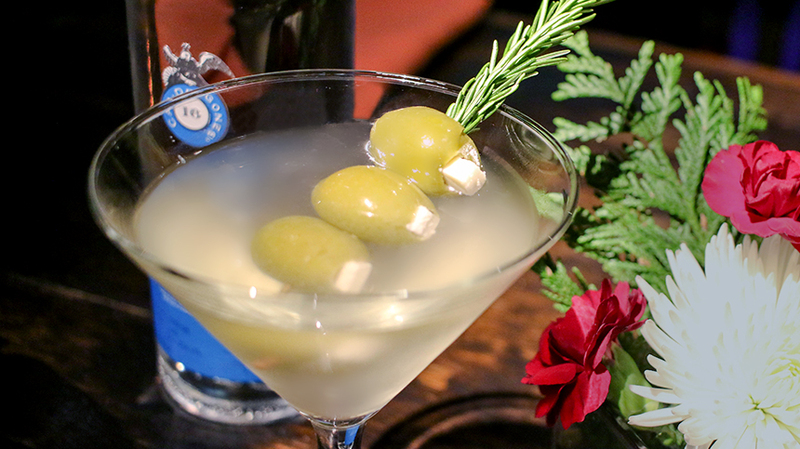 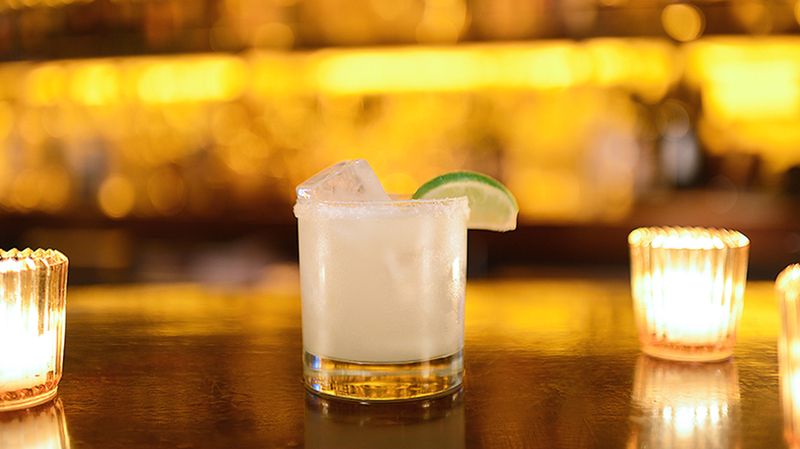 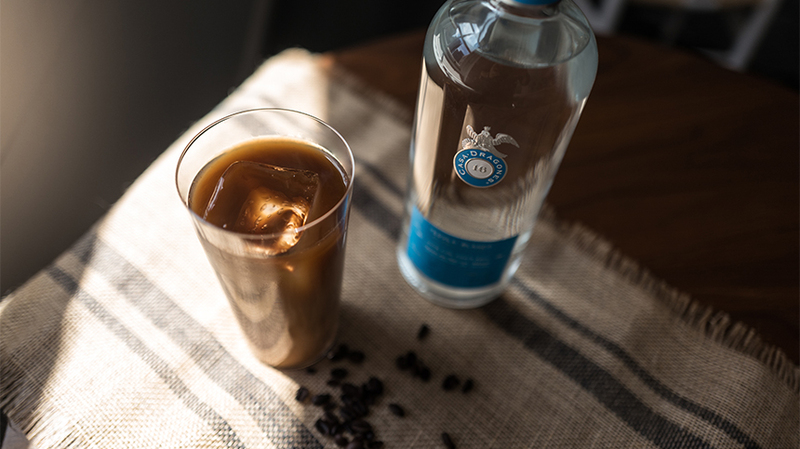 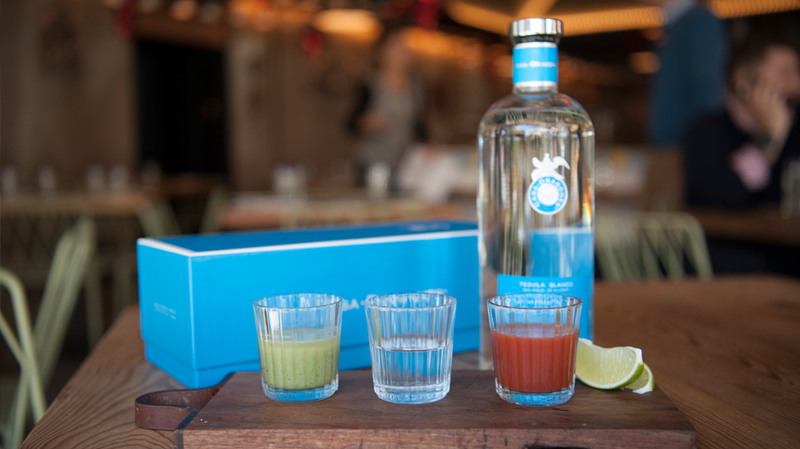 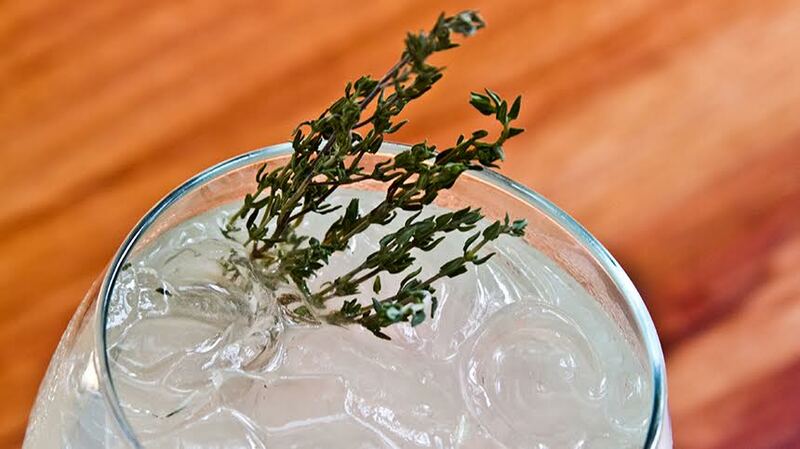 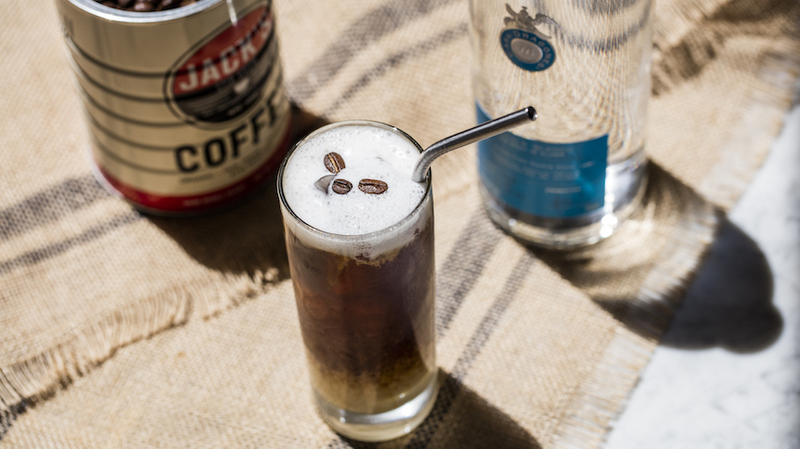 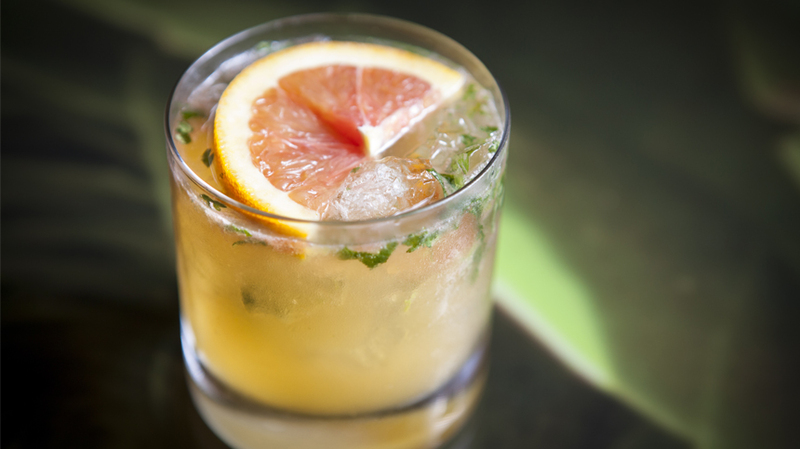 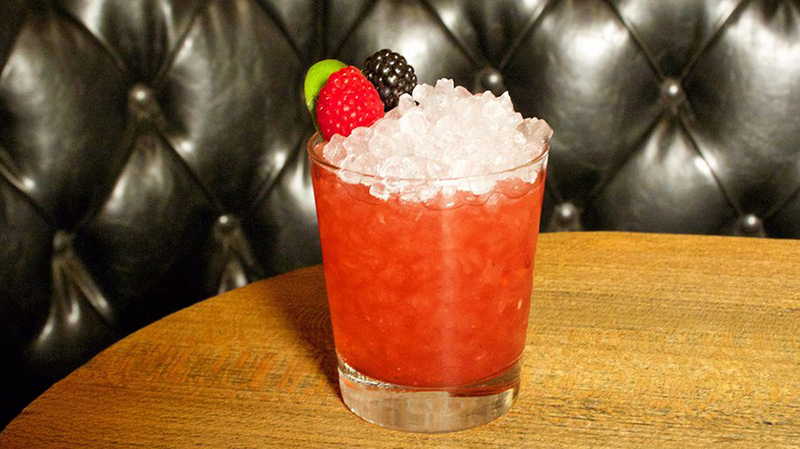 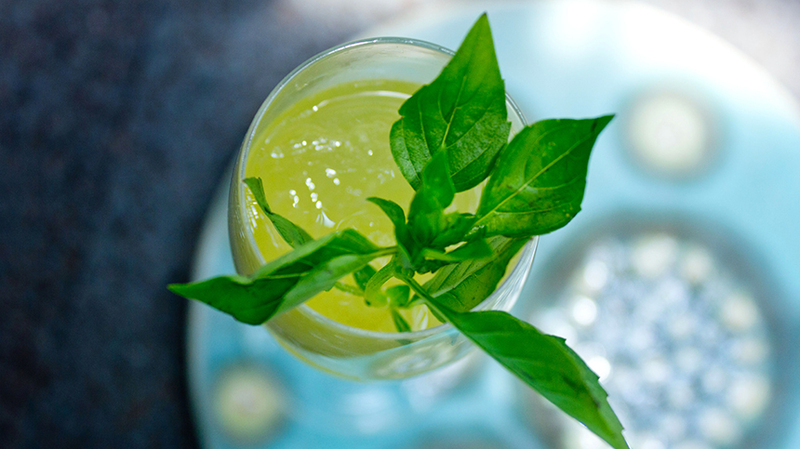 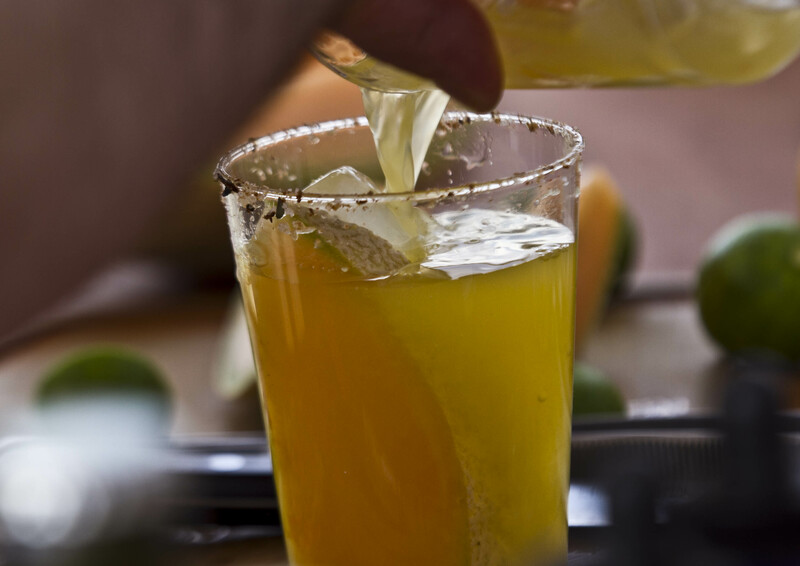 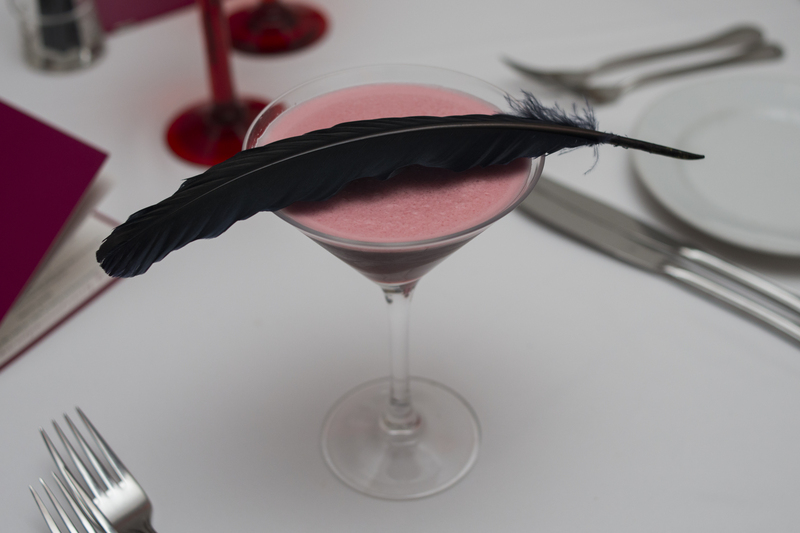 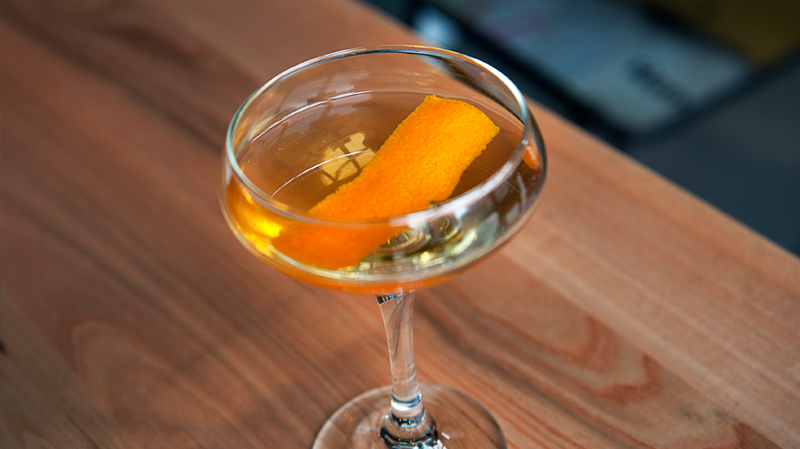 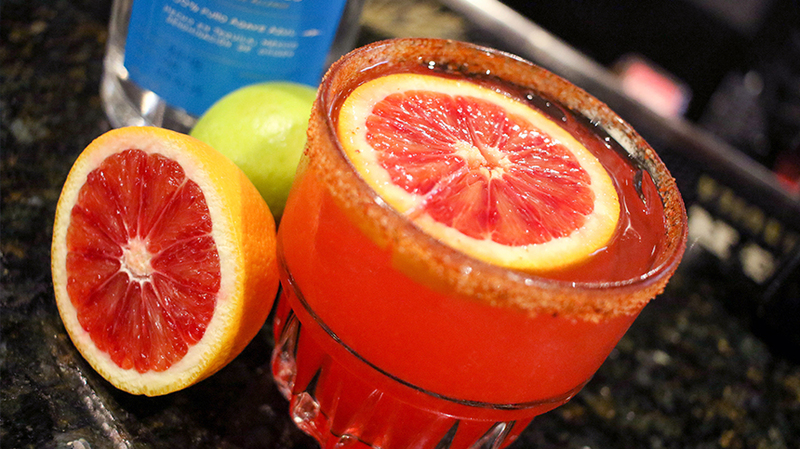 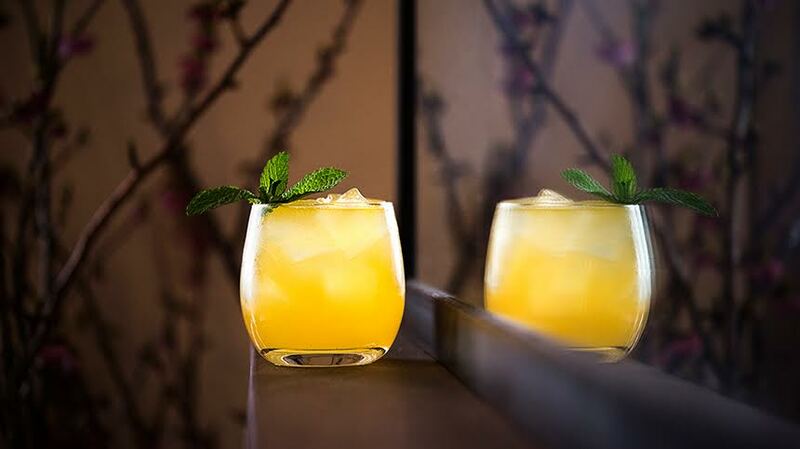 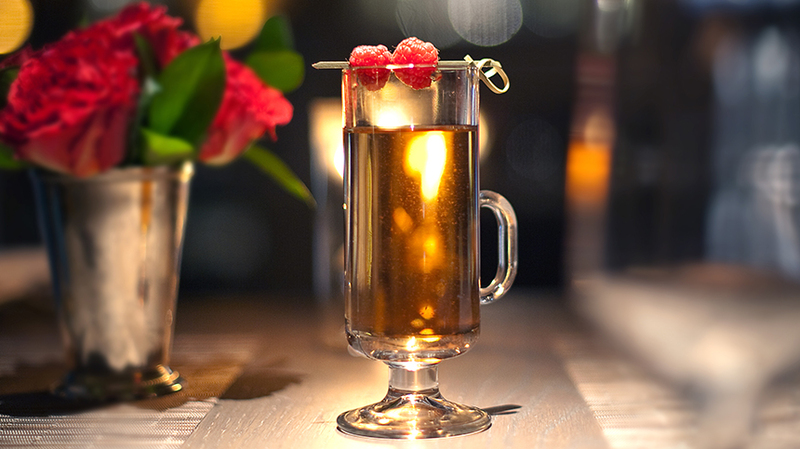 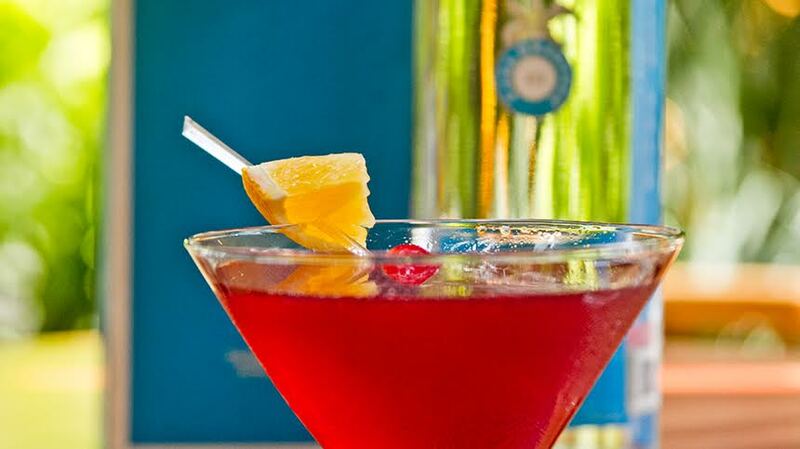 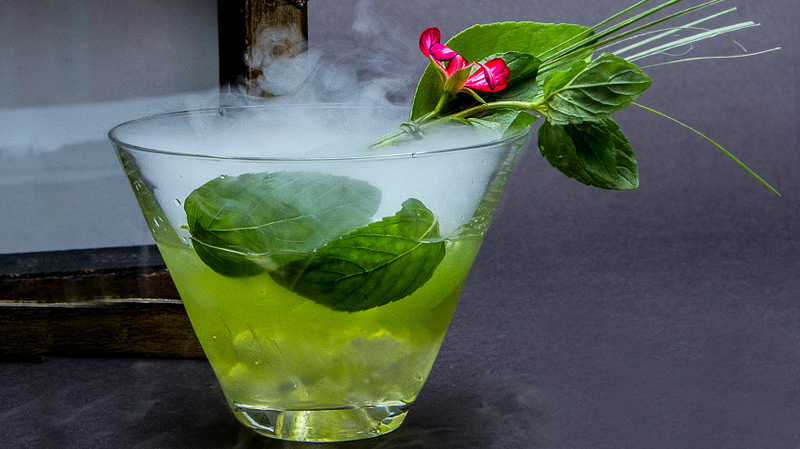 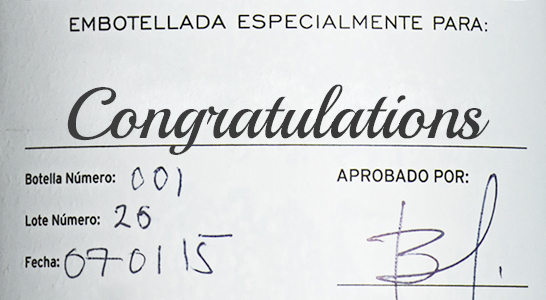 Shake and strain into a chilled coup.